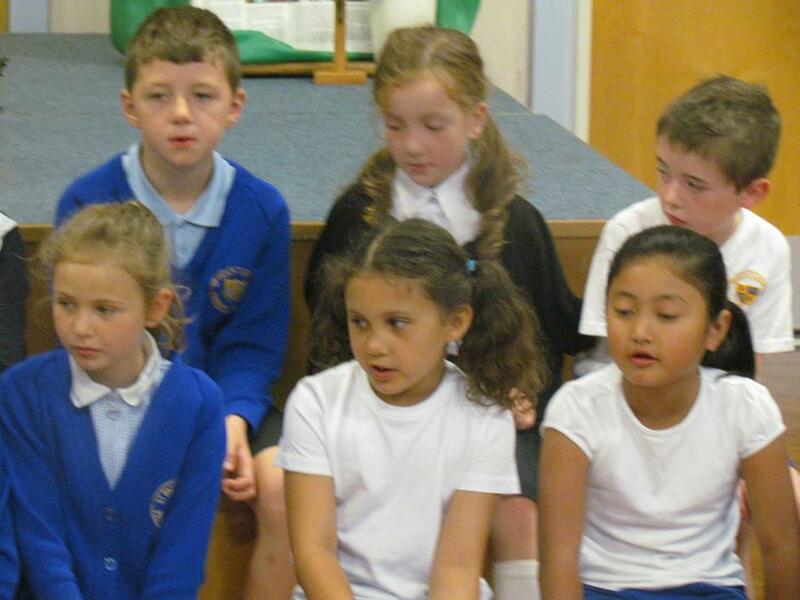 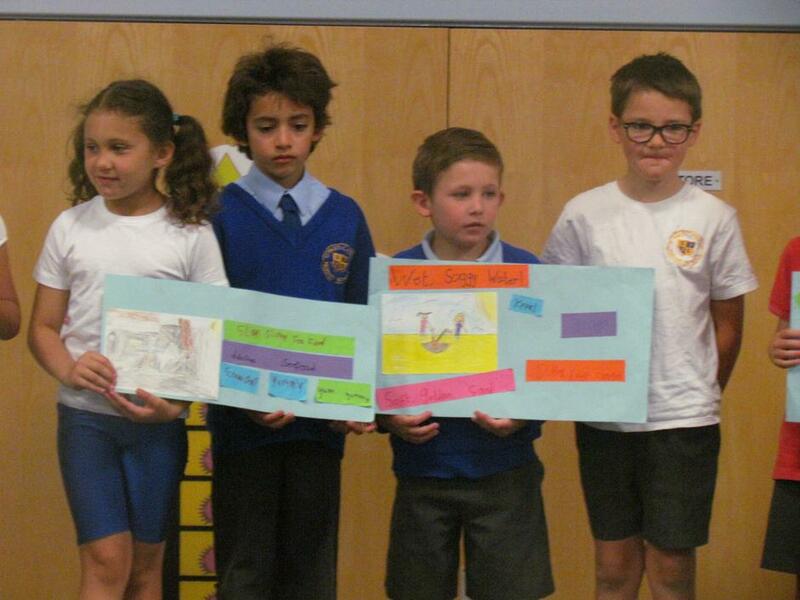 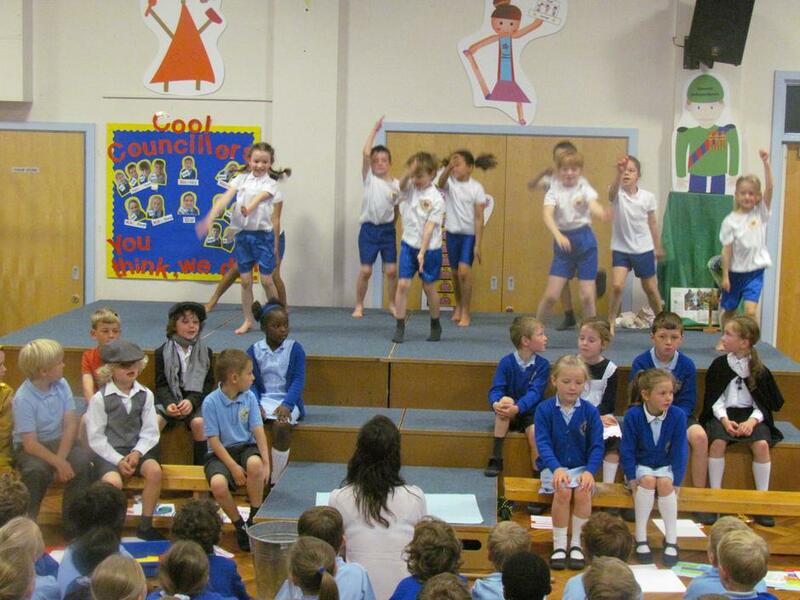 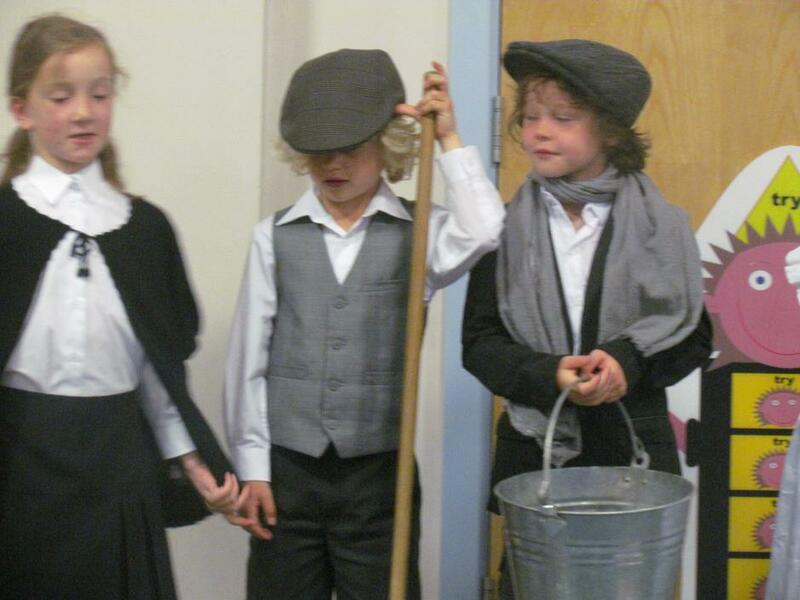 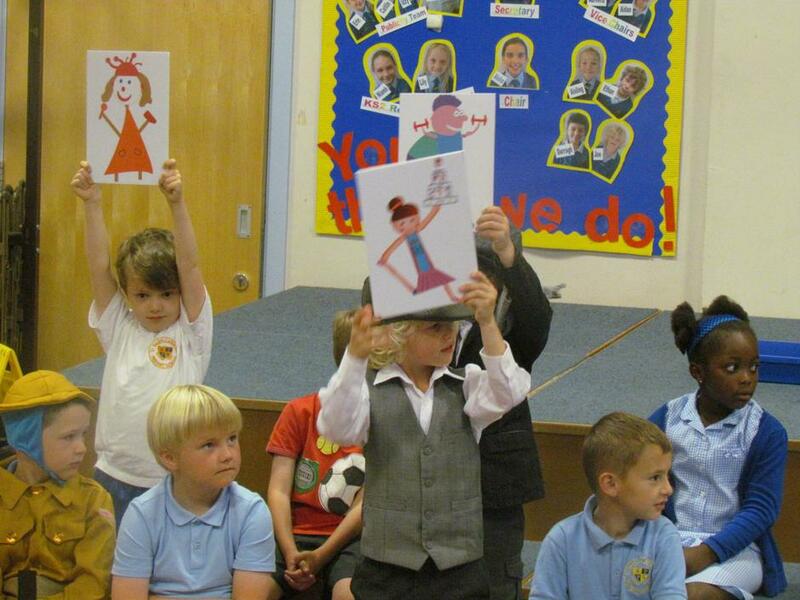 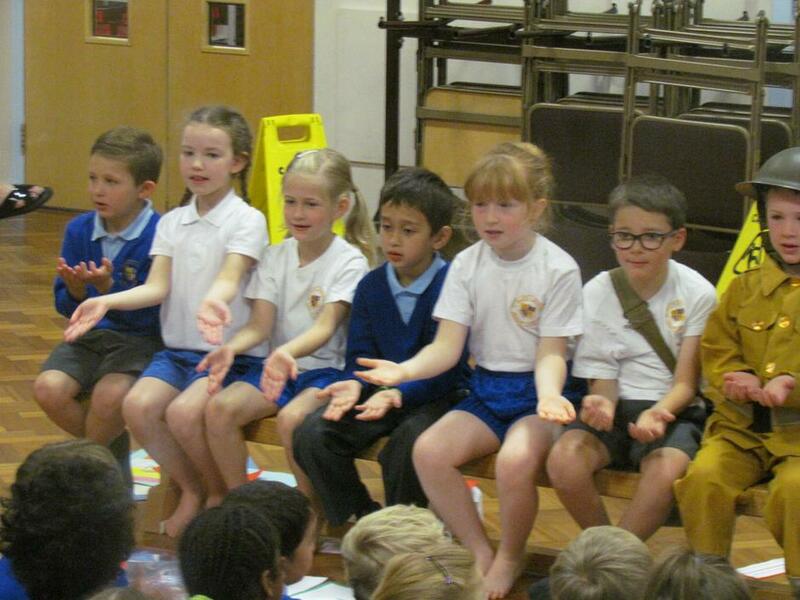 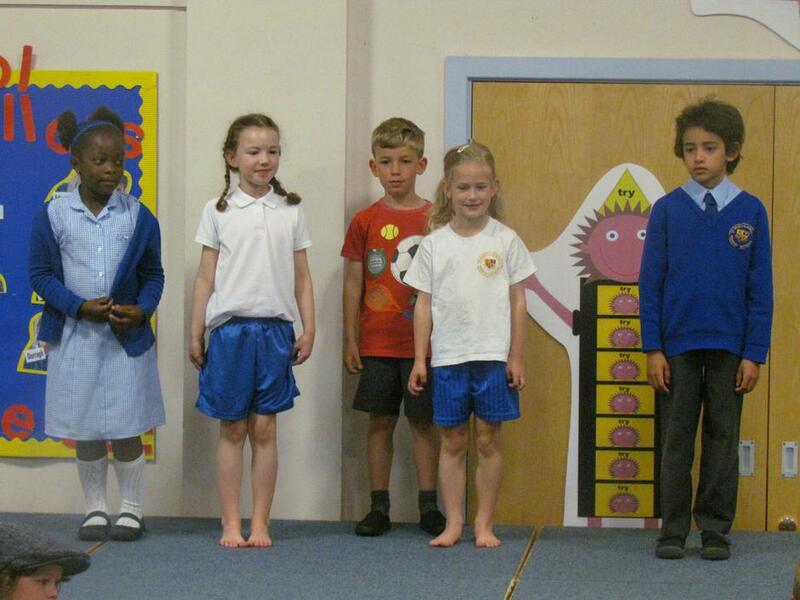 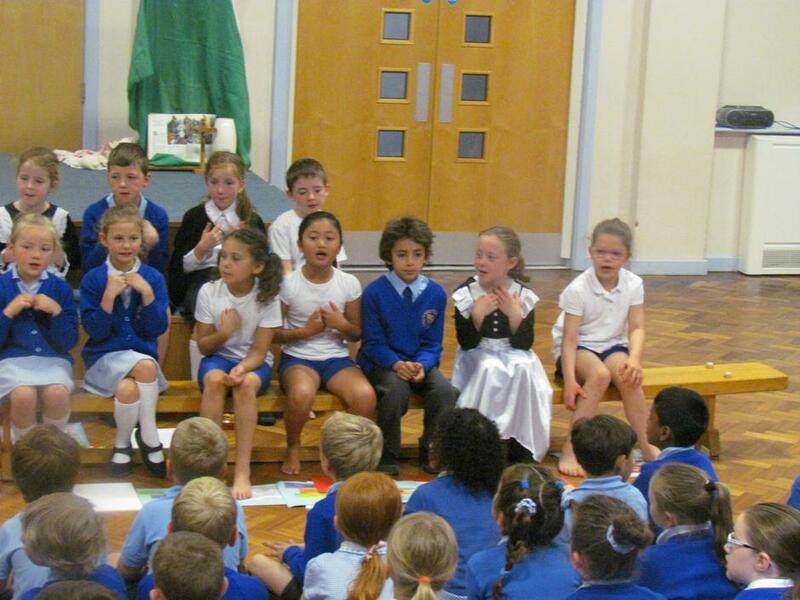 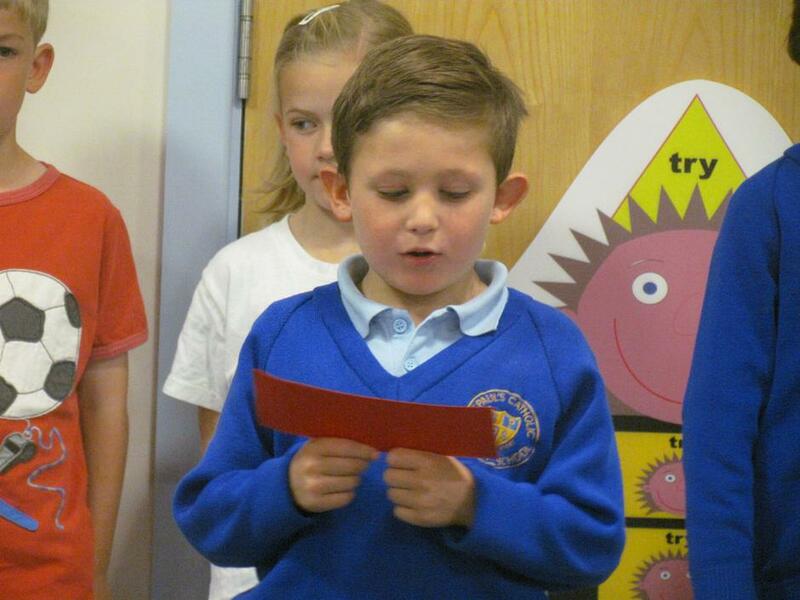 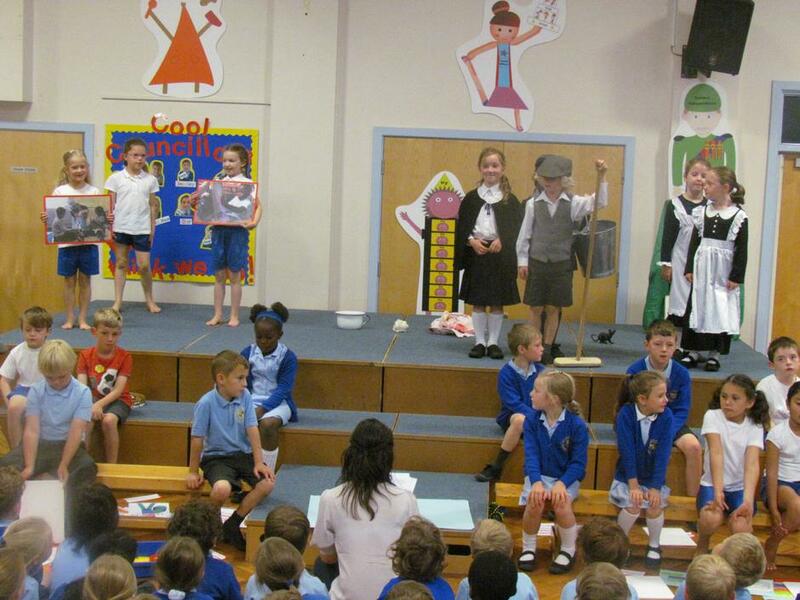 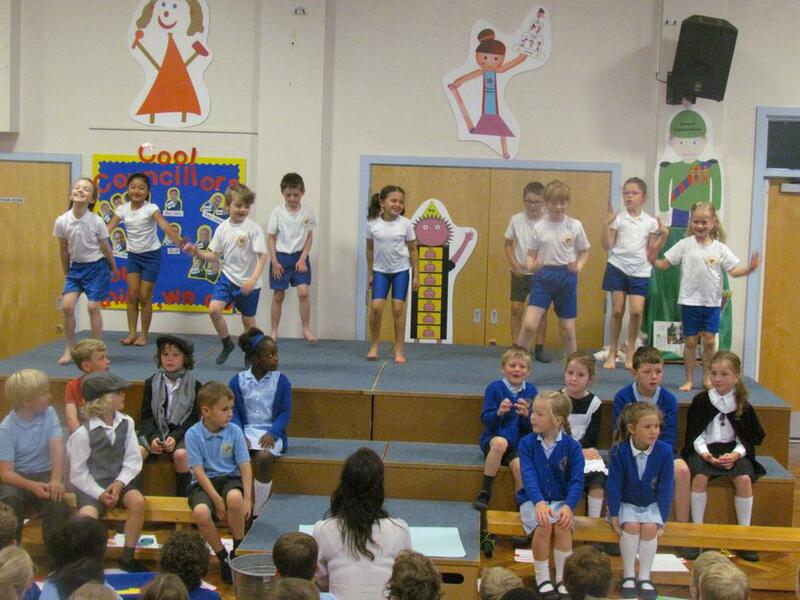 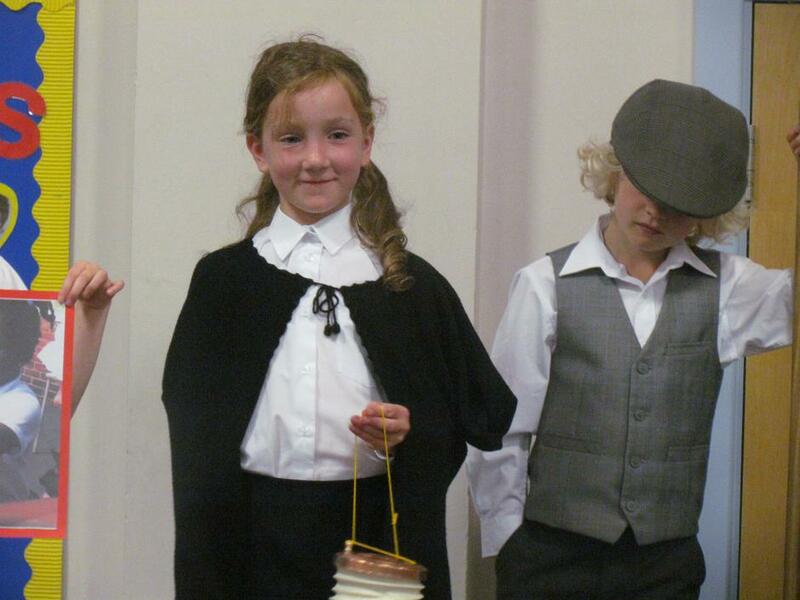 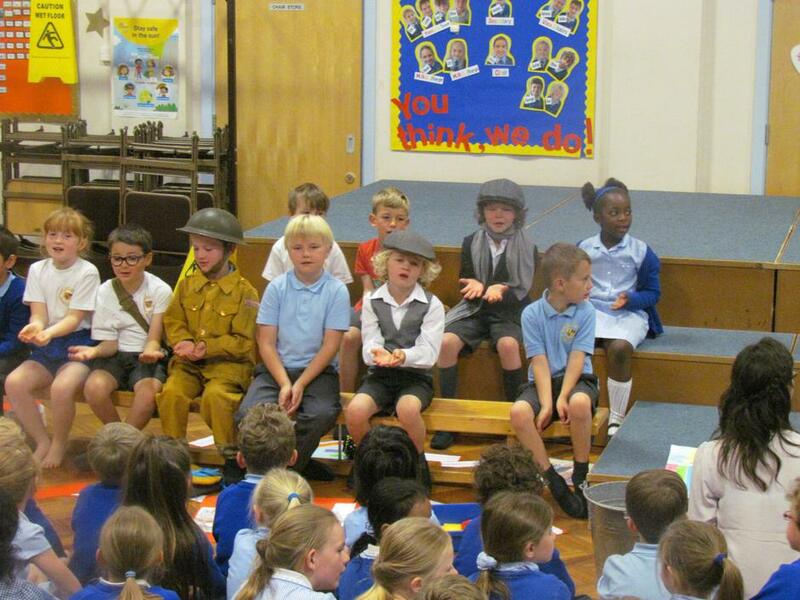 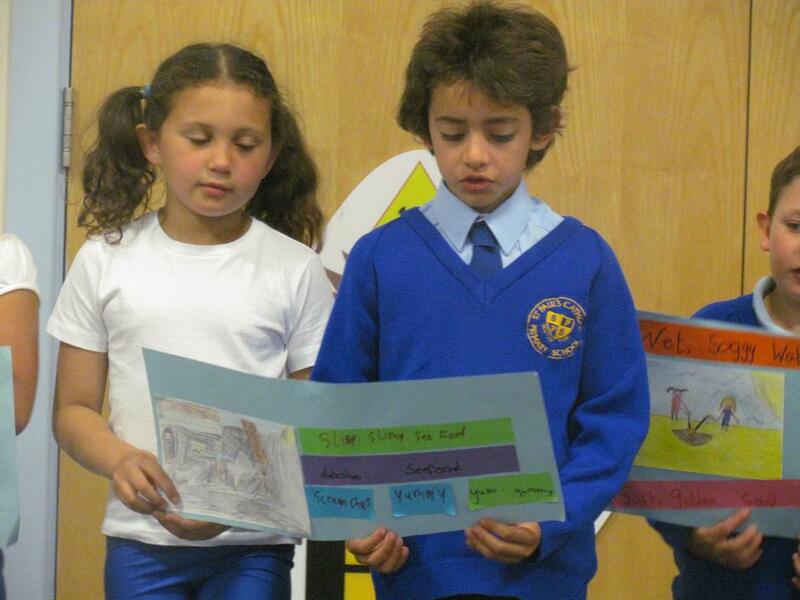 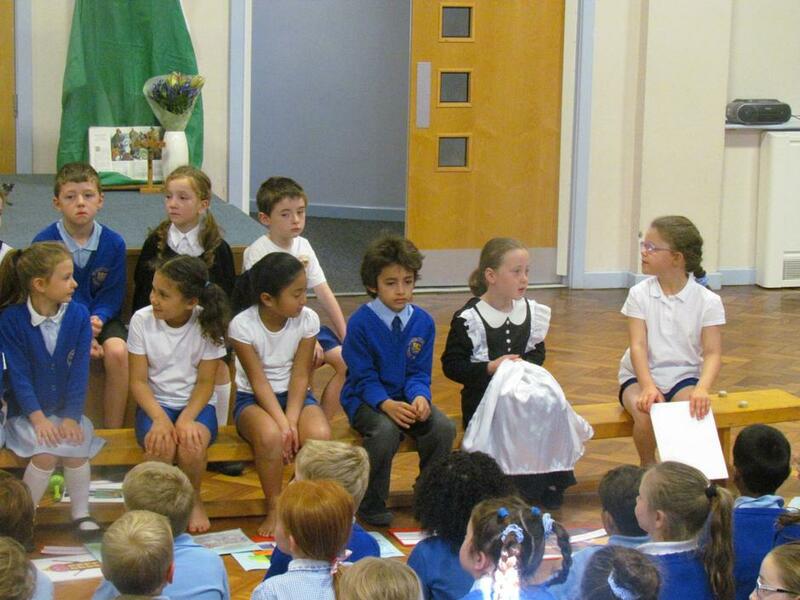 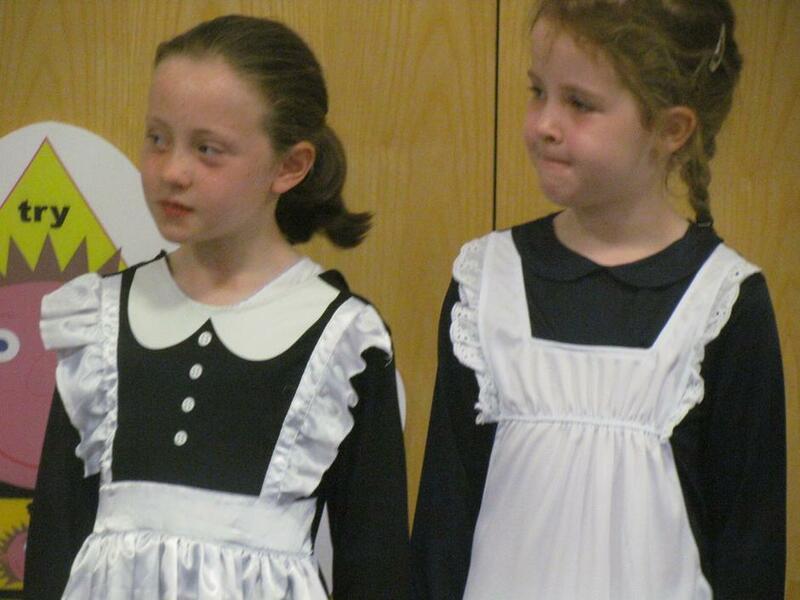 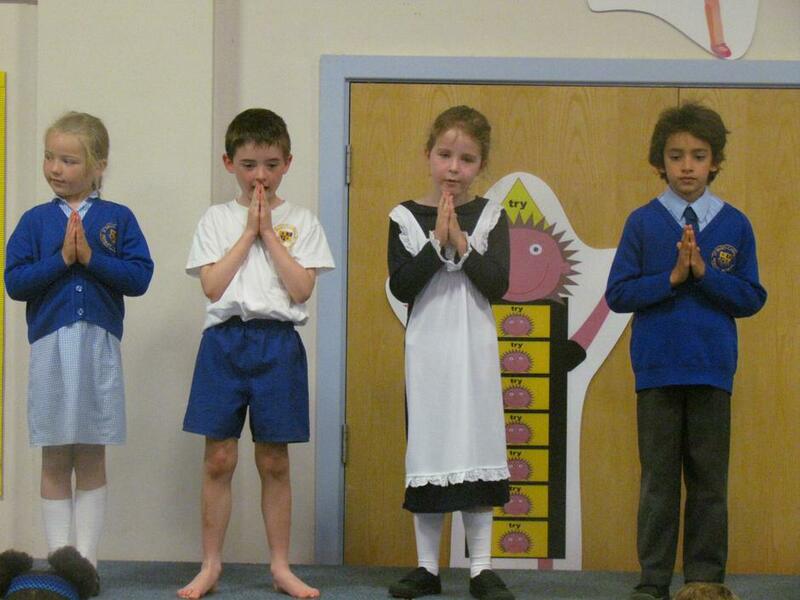 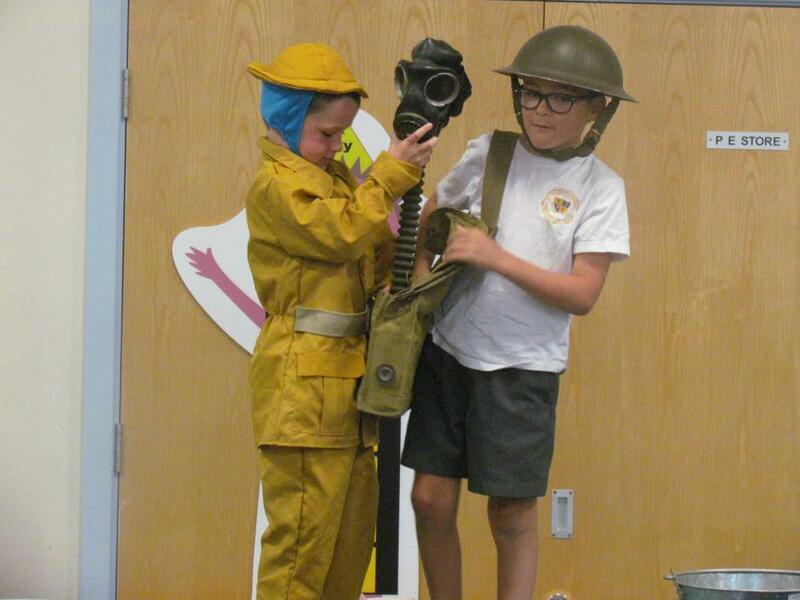 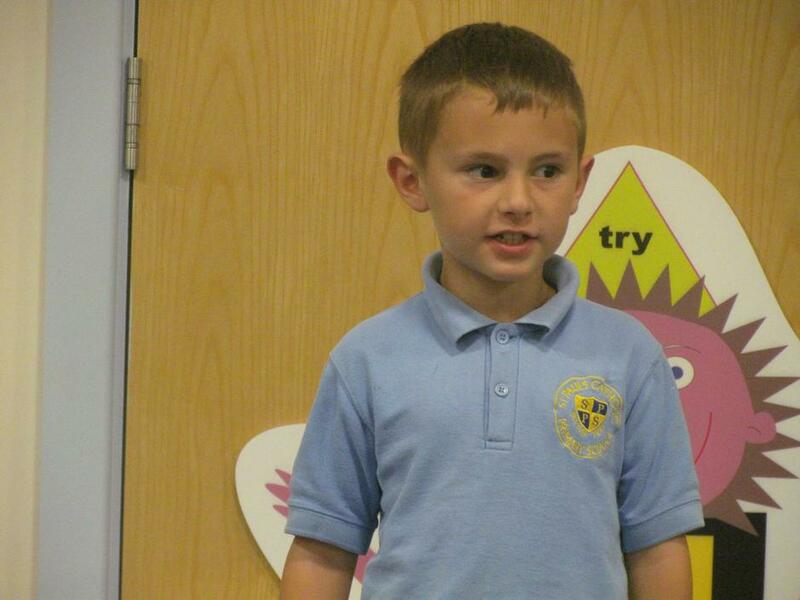 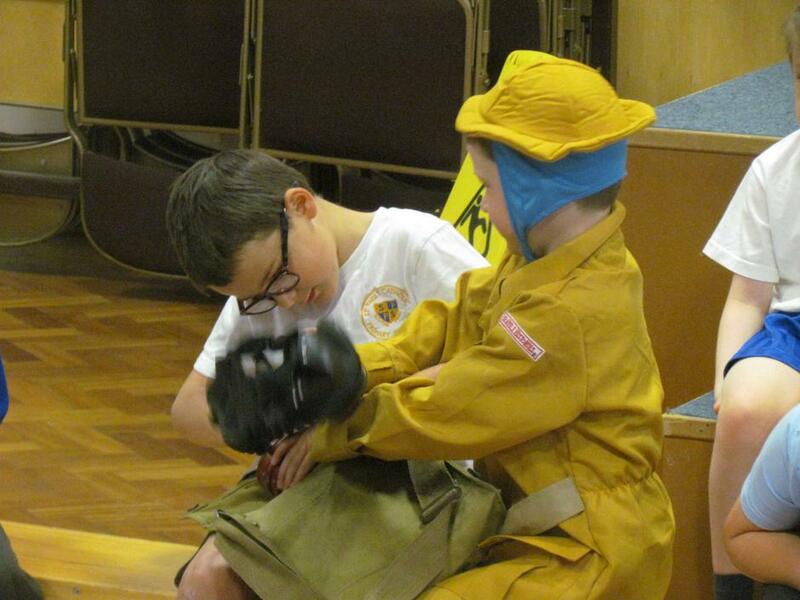 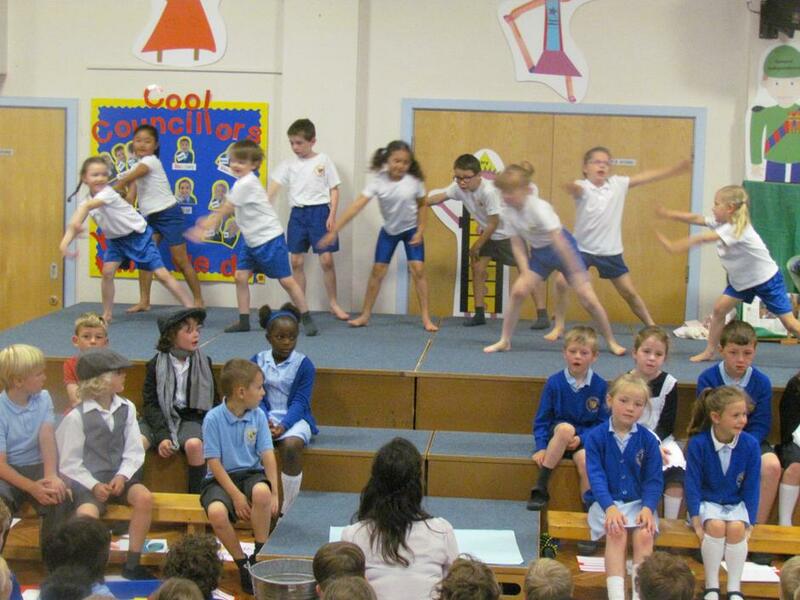 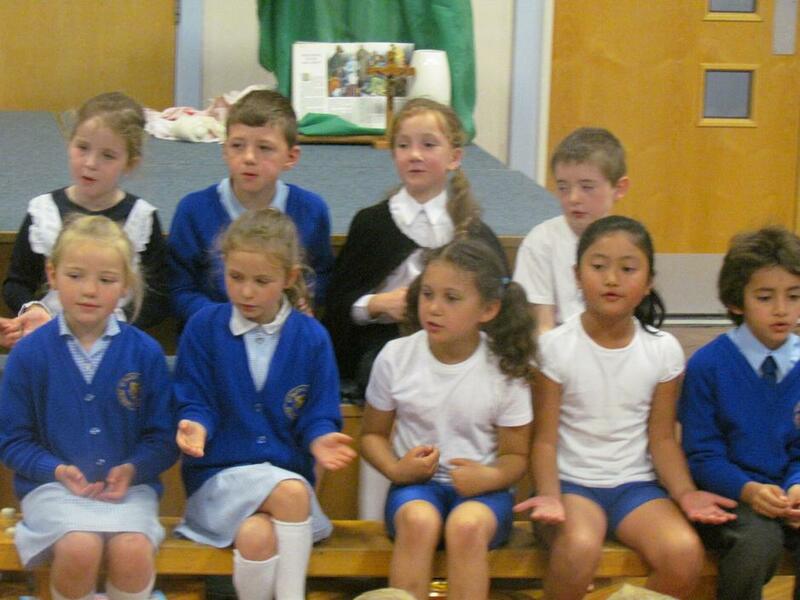 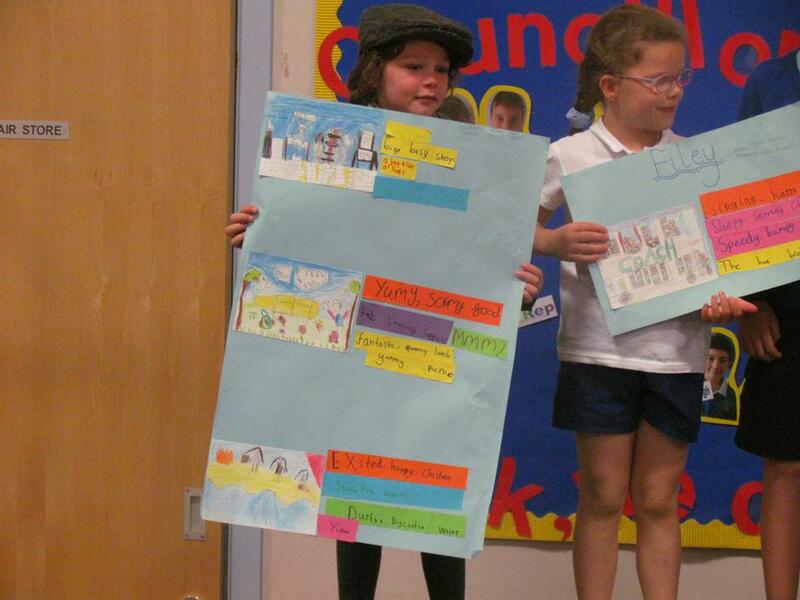 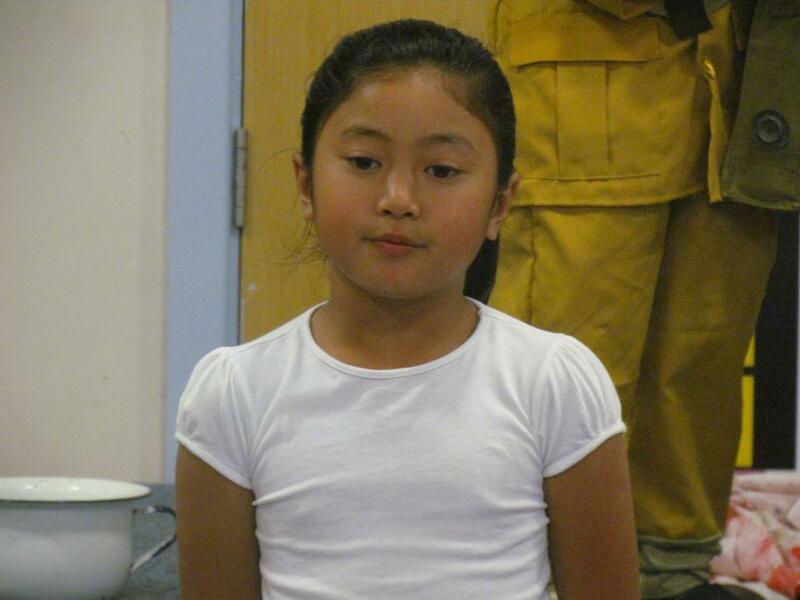 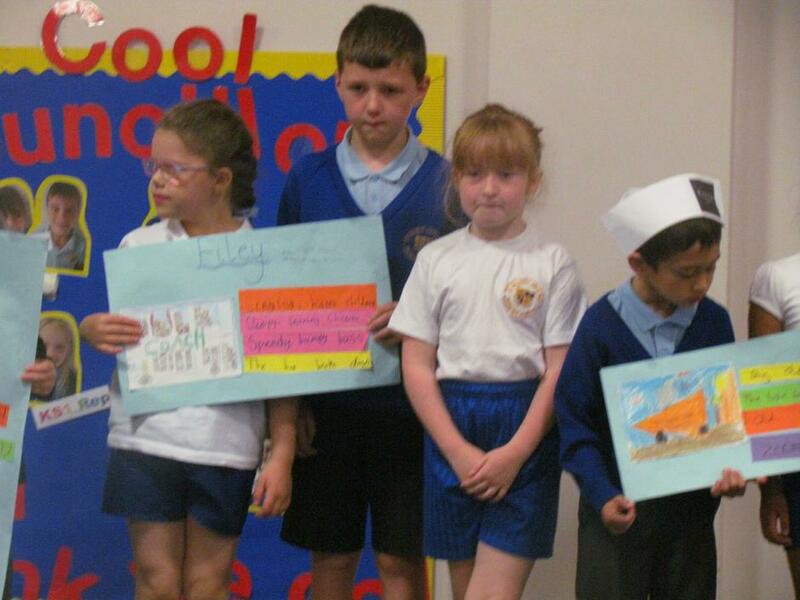 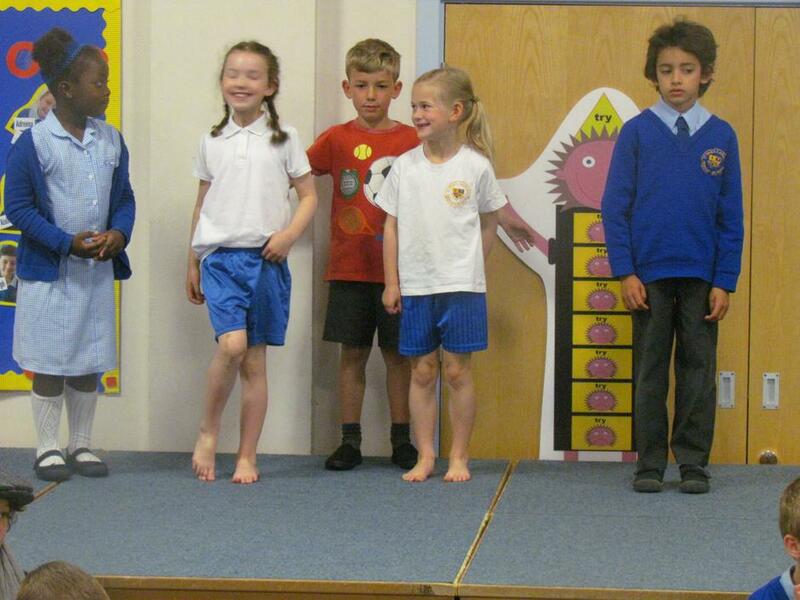 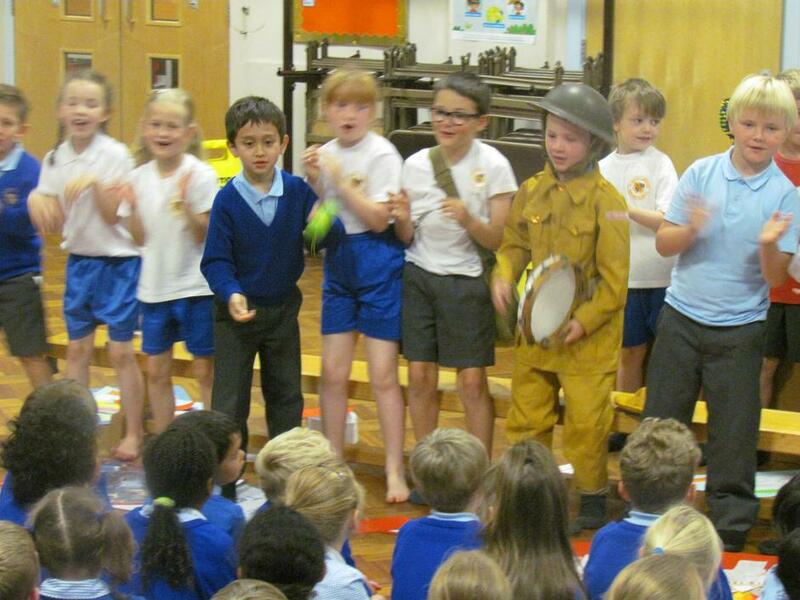 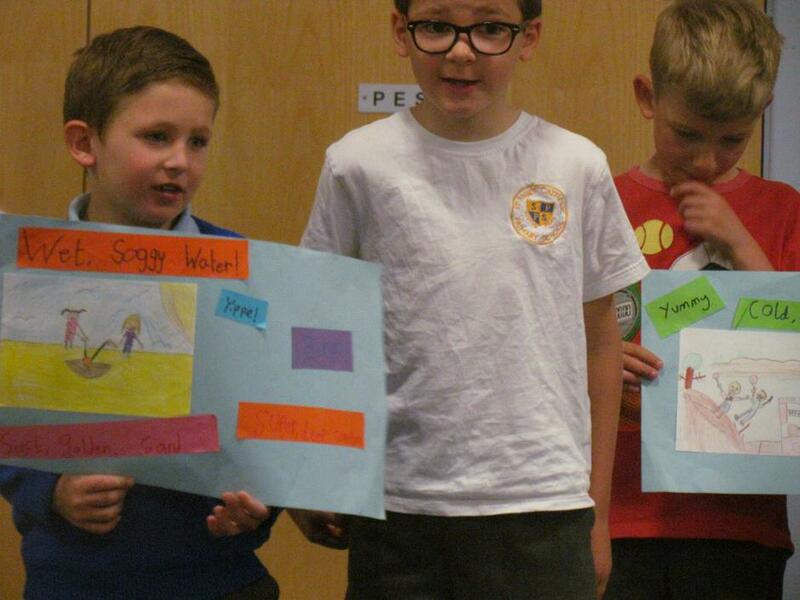 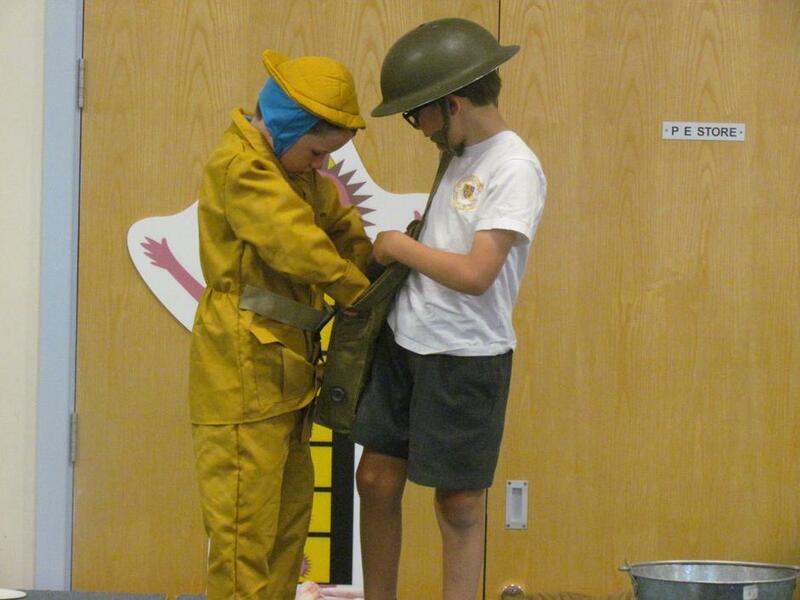 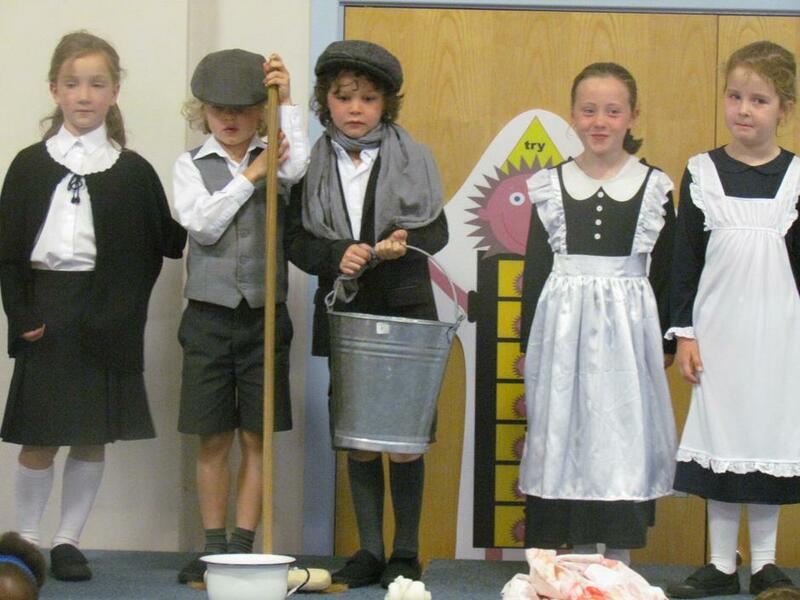 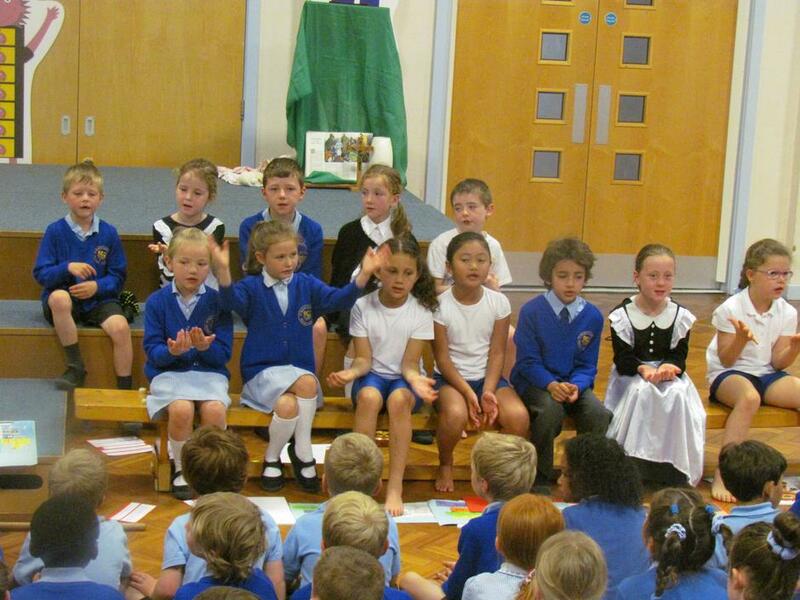 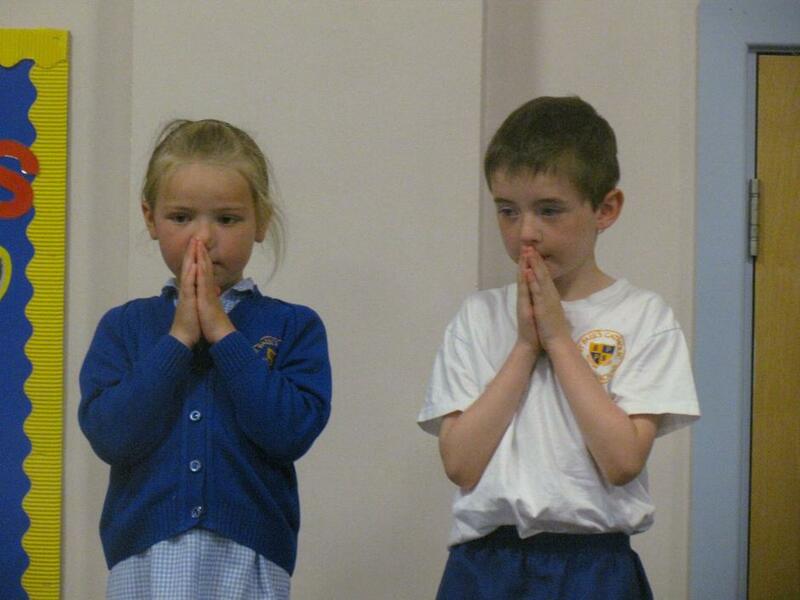 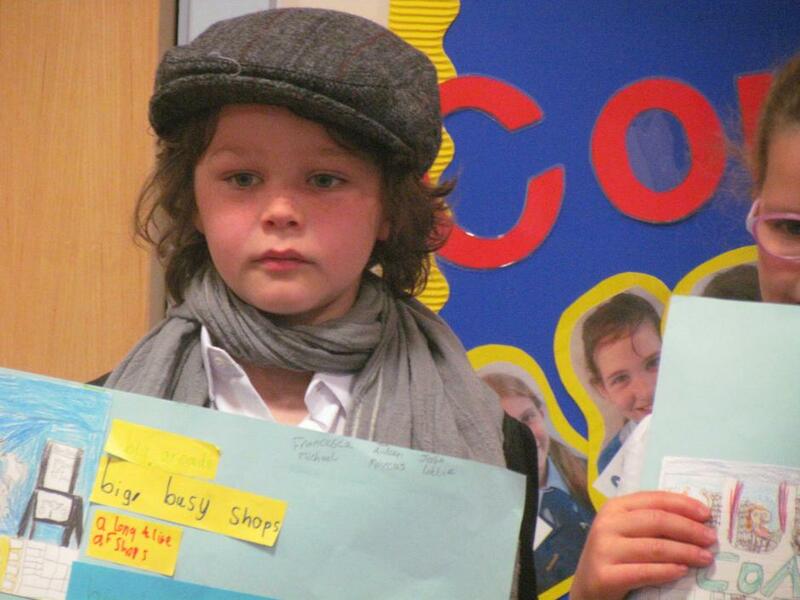 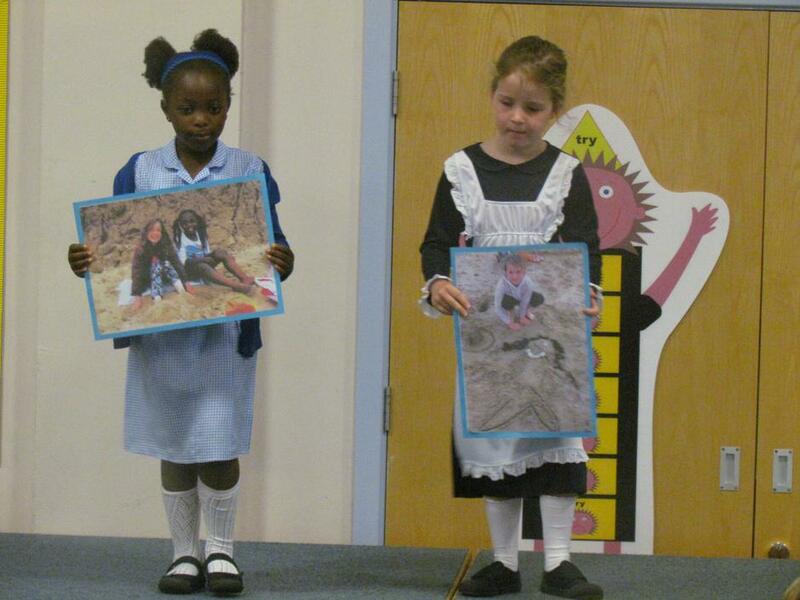 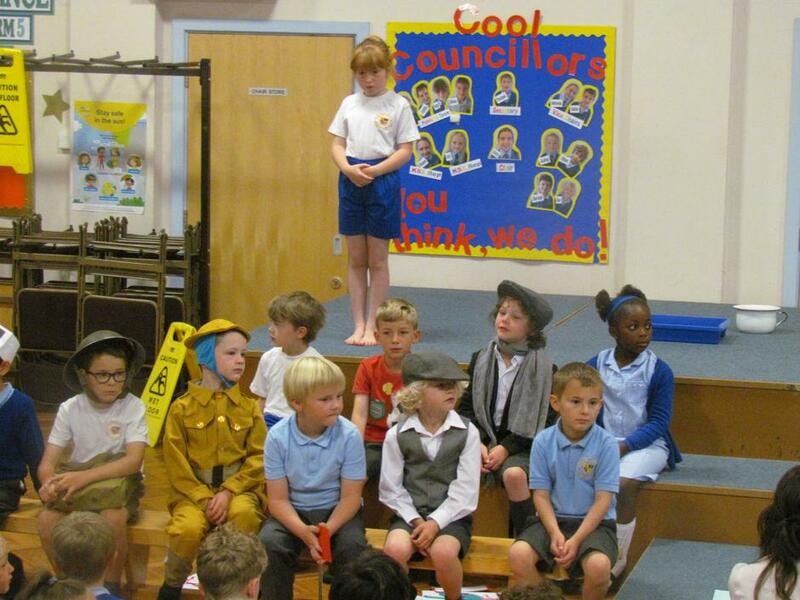 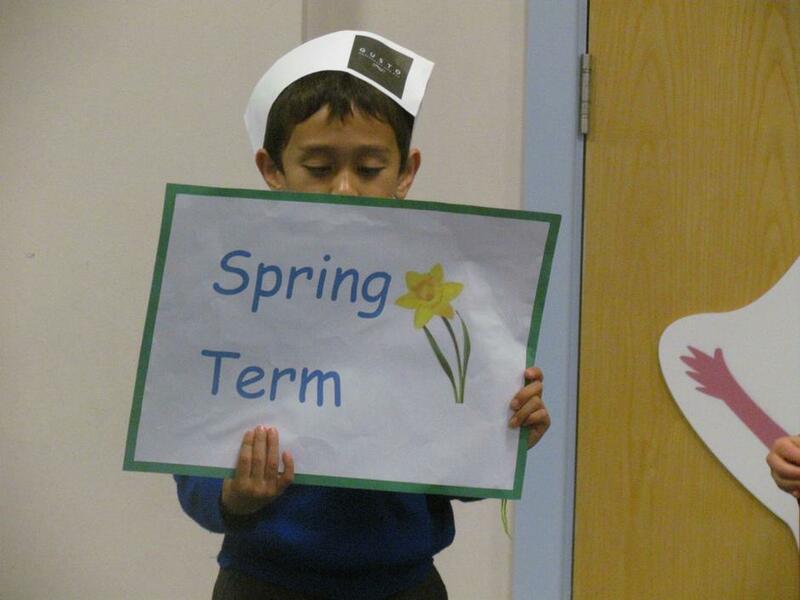 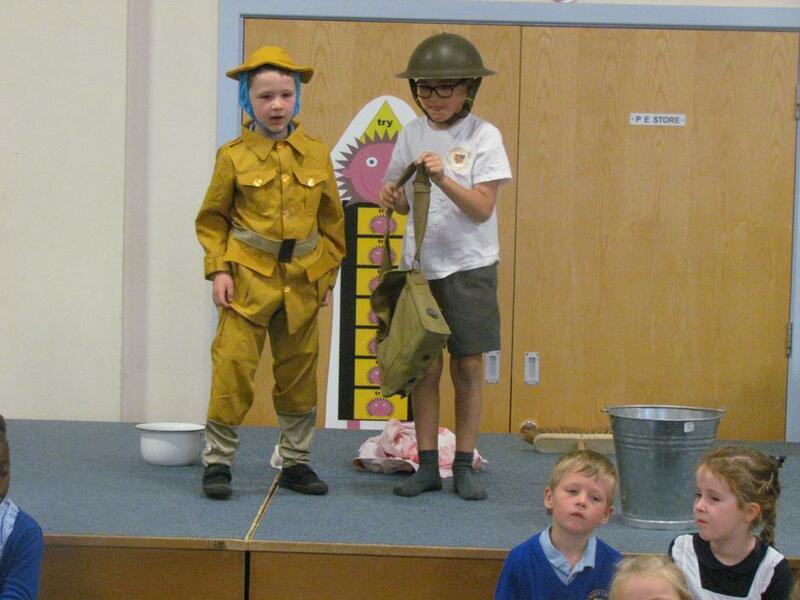 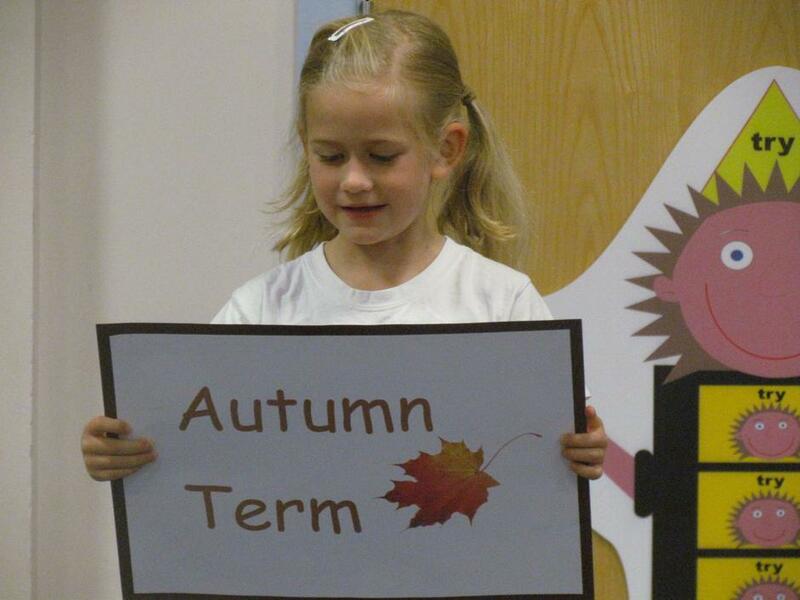 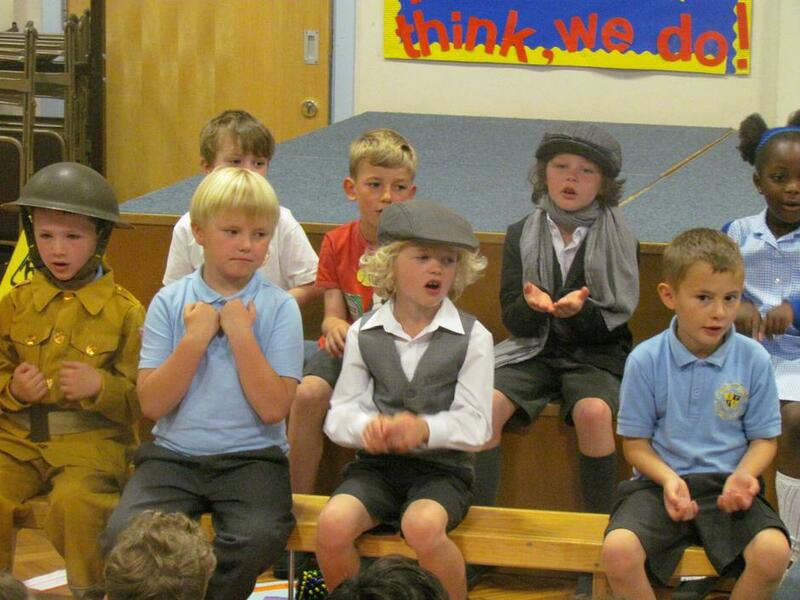 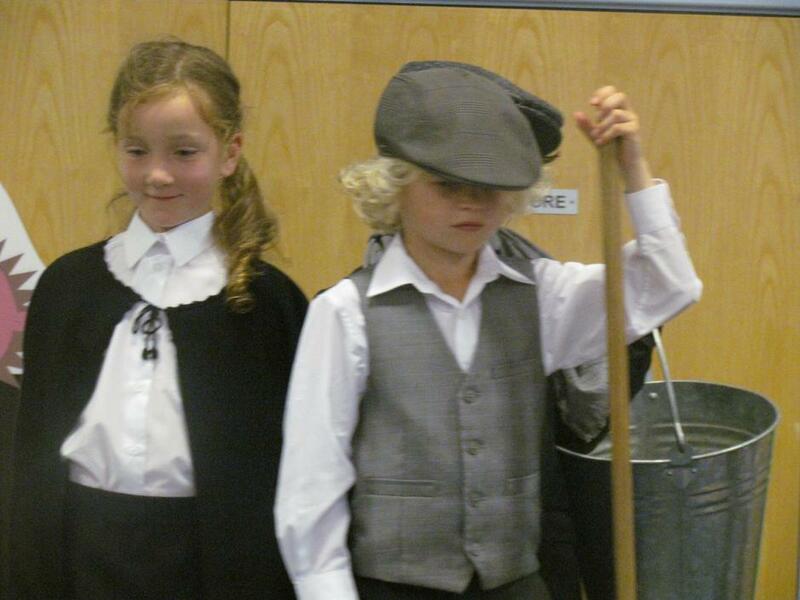 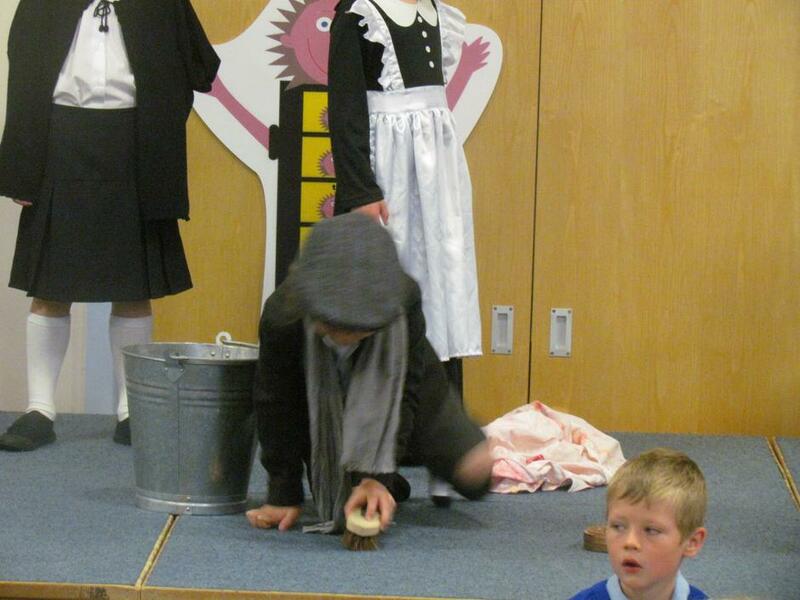 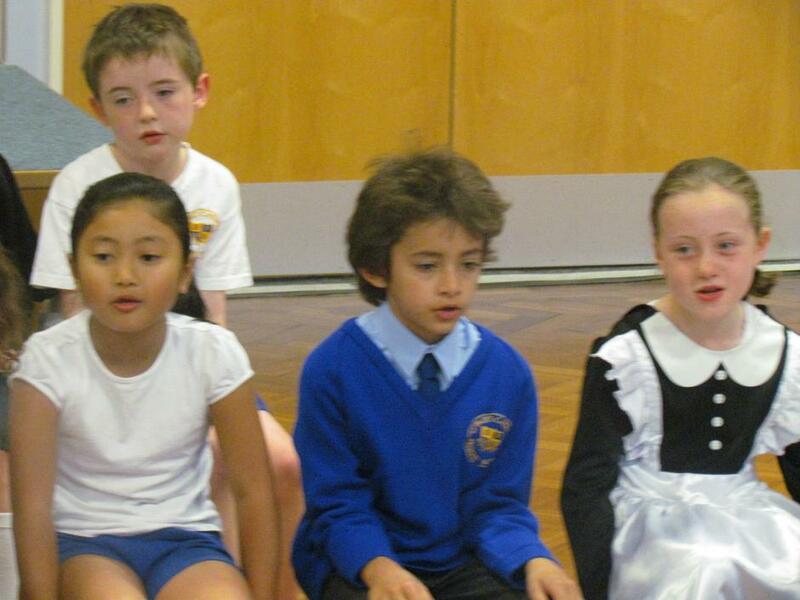 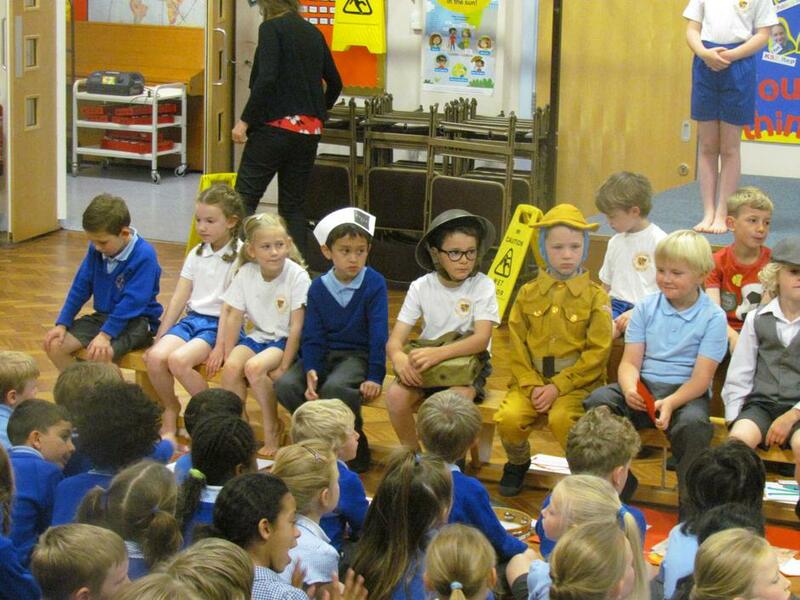 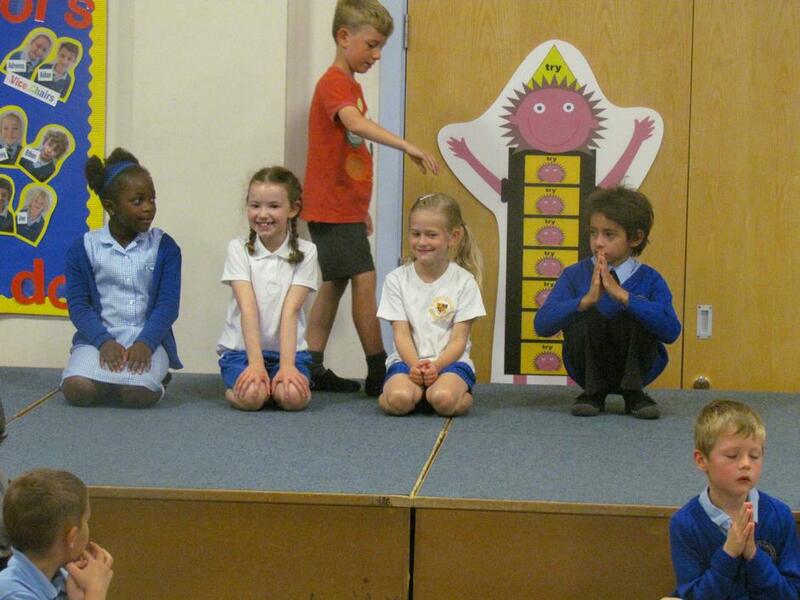 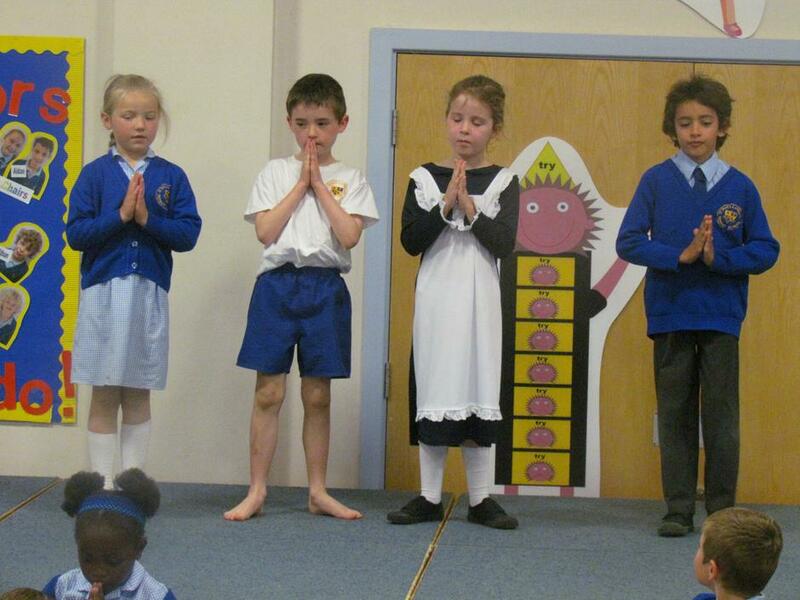 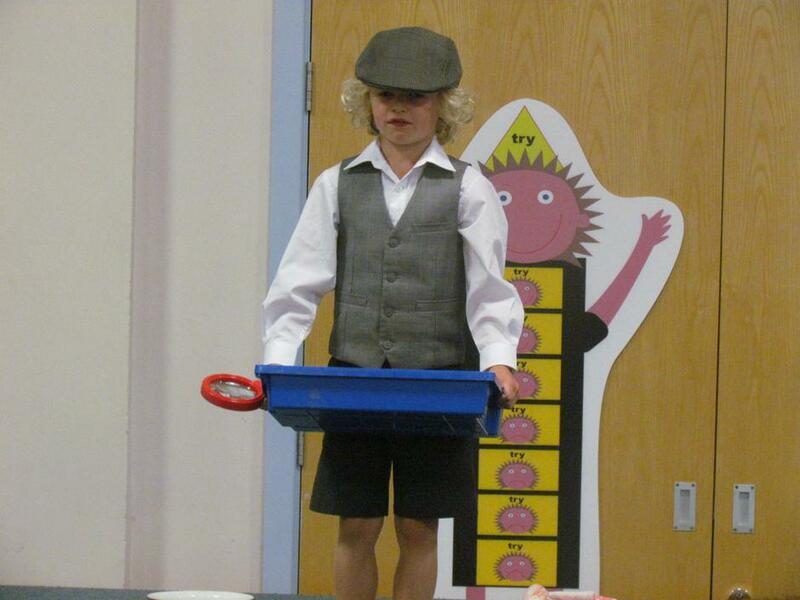 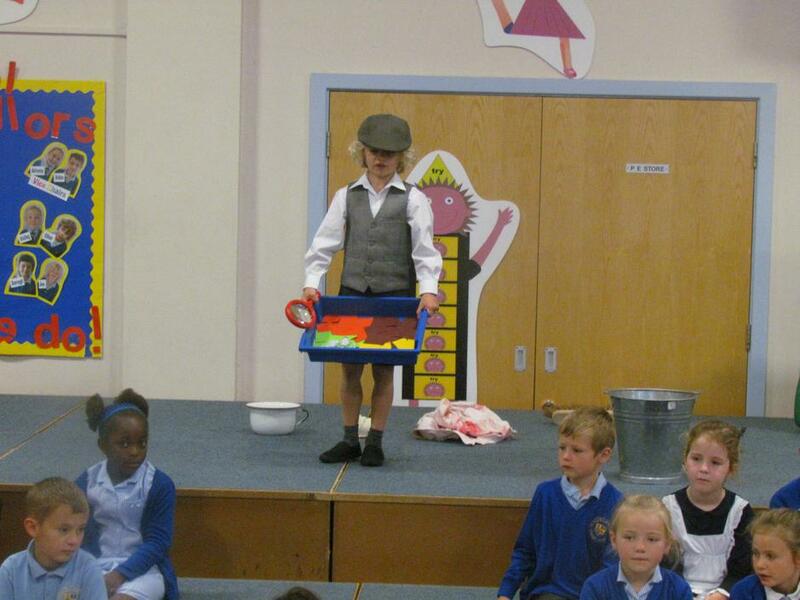 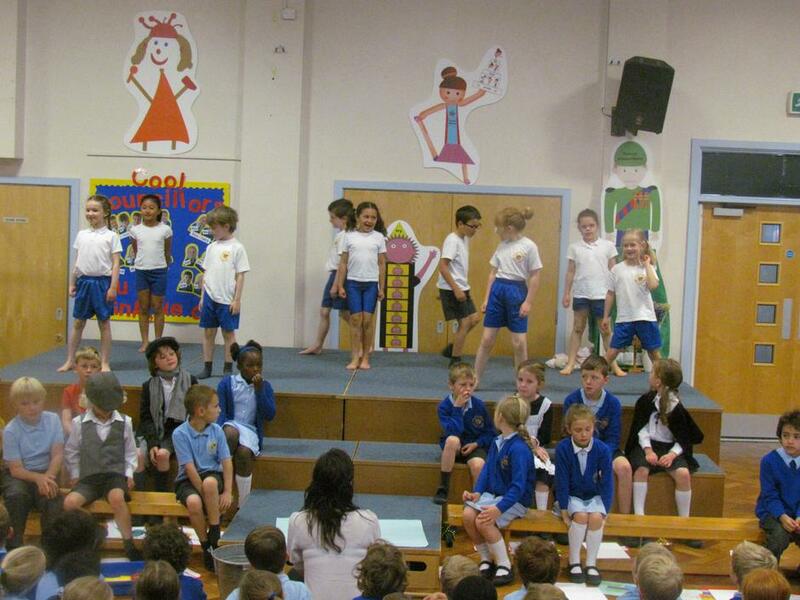 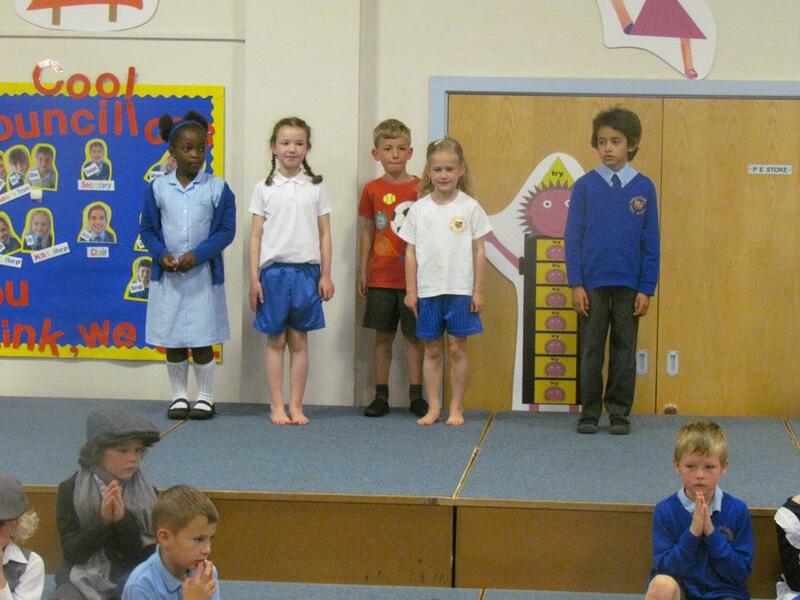 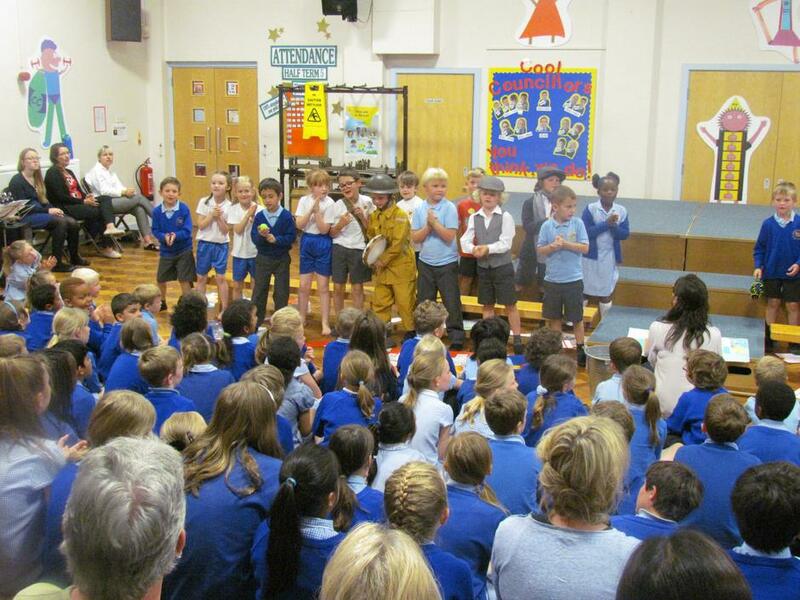 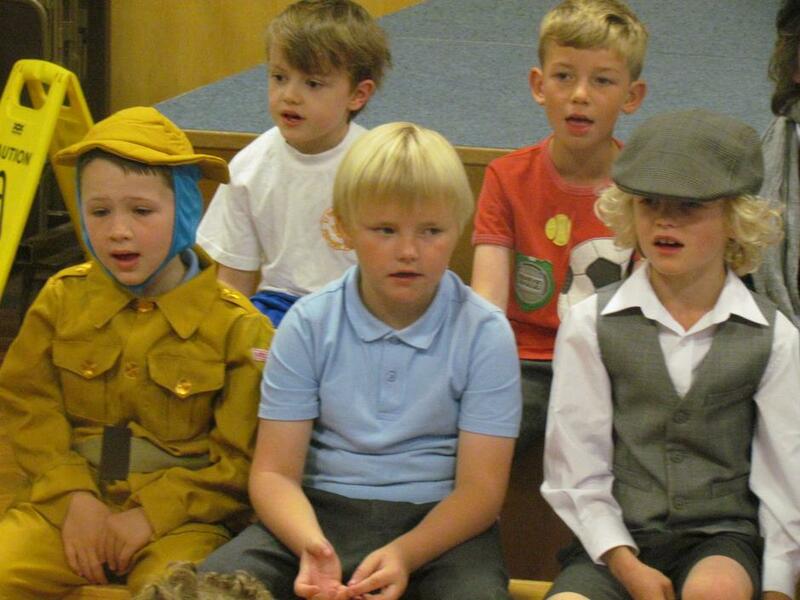 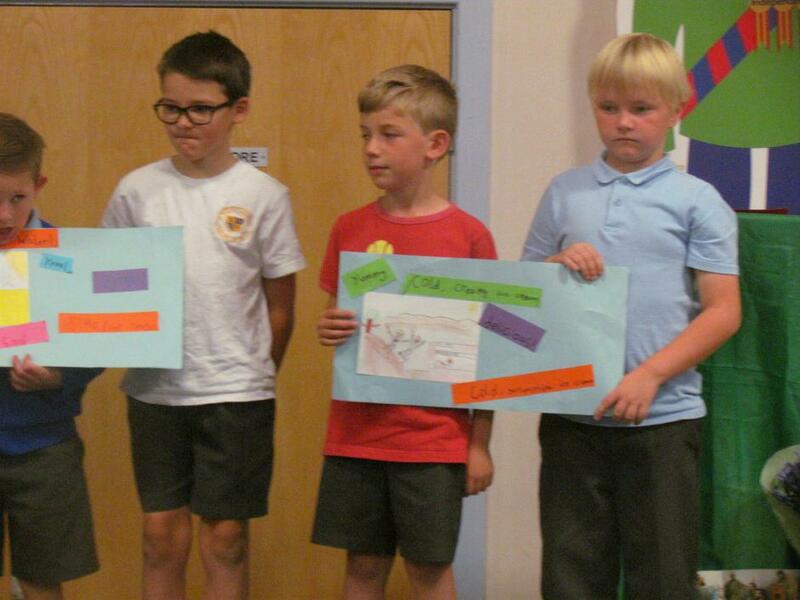 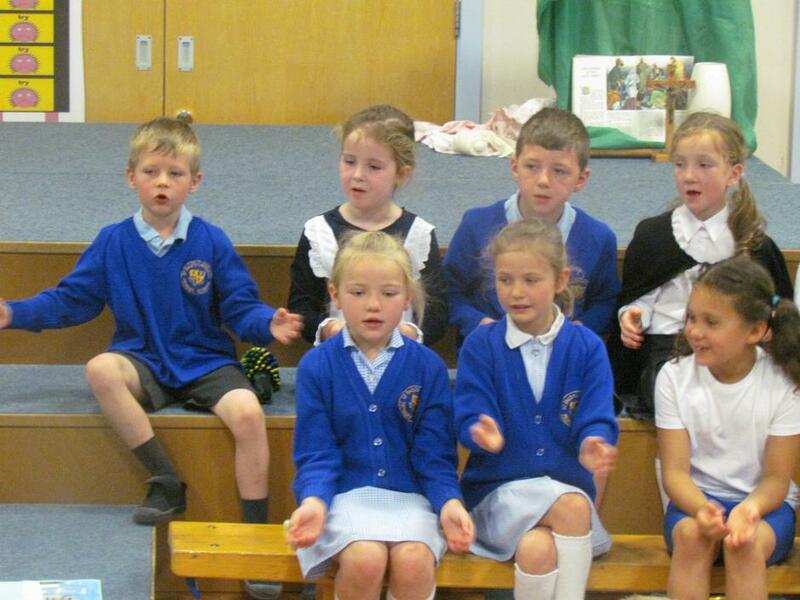 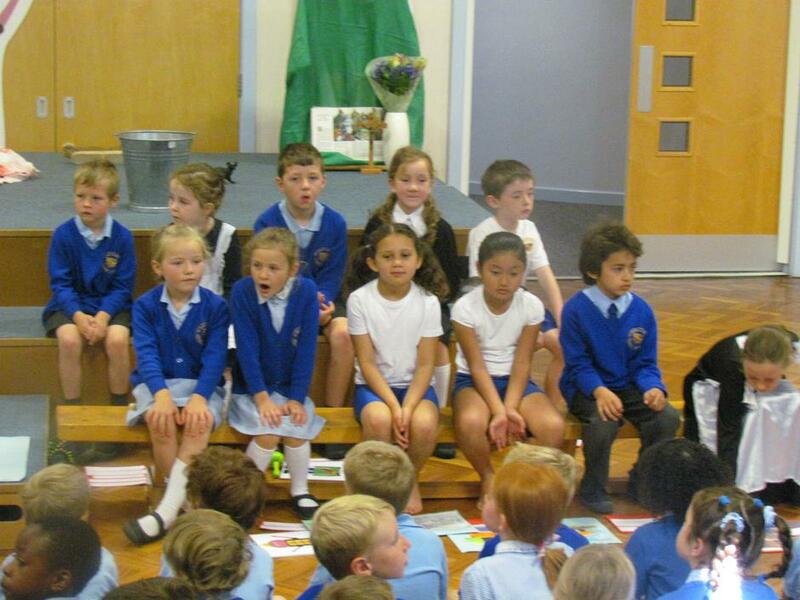 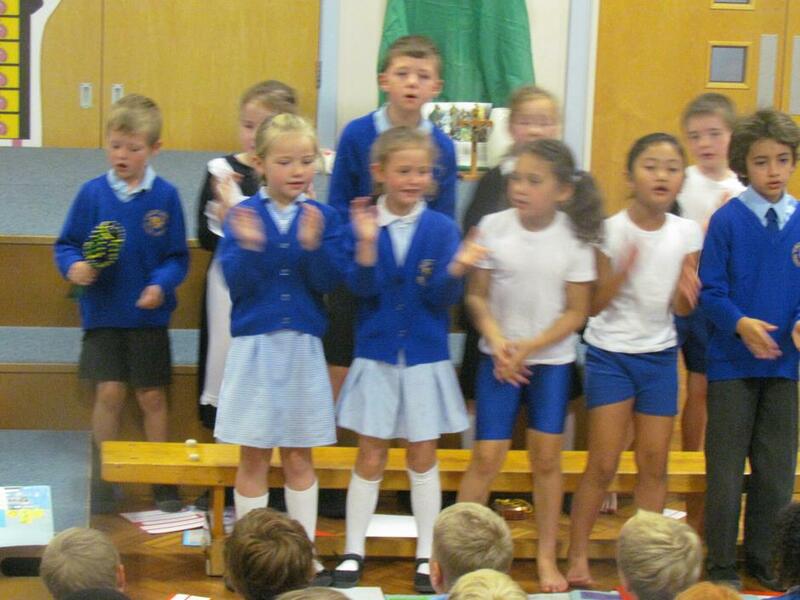 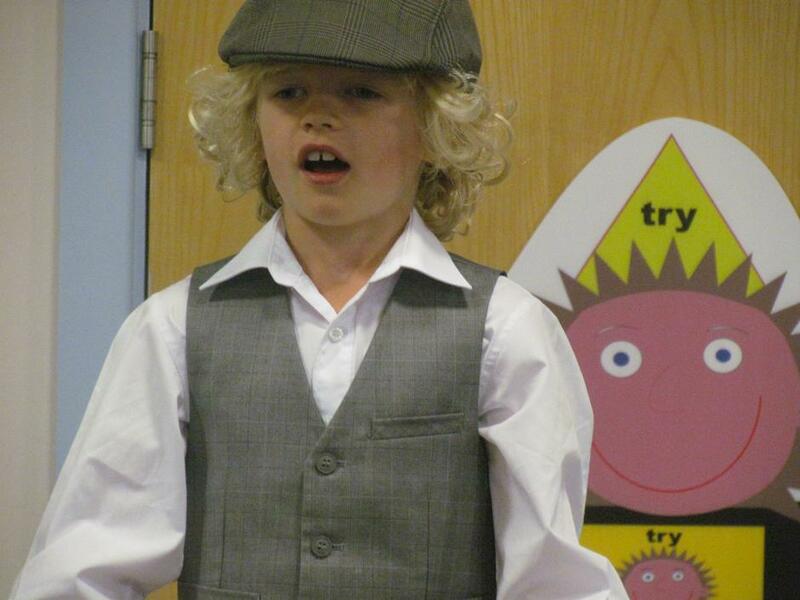 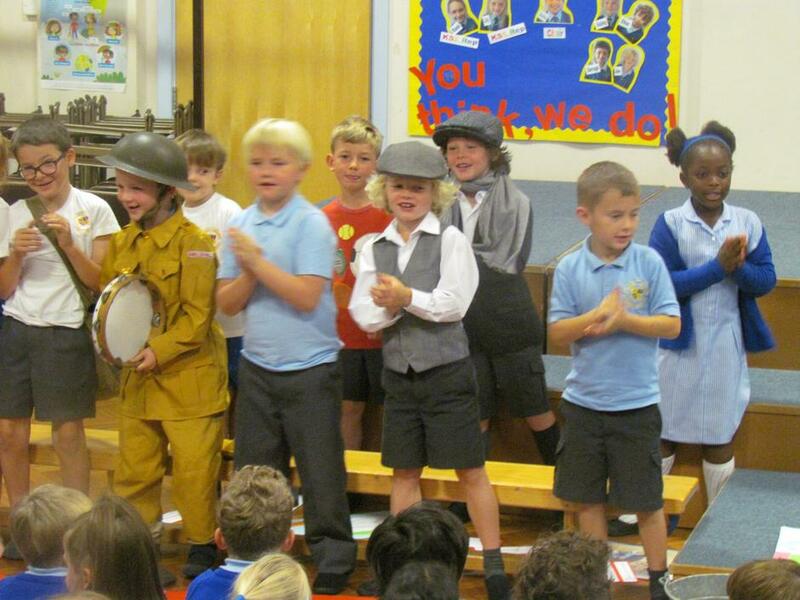 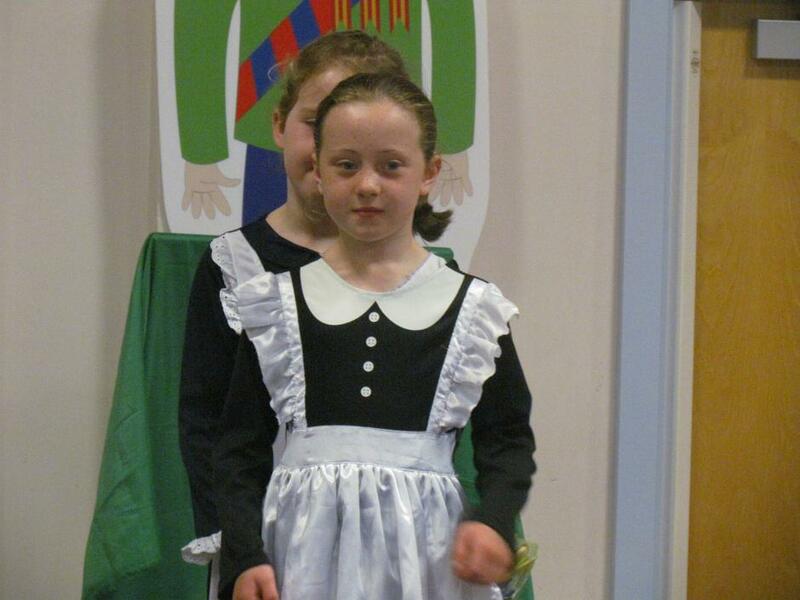 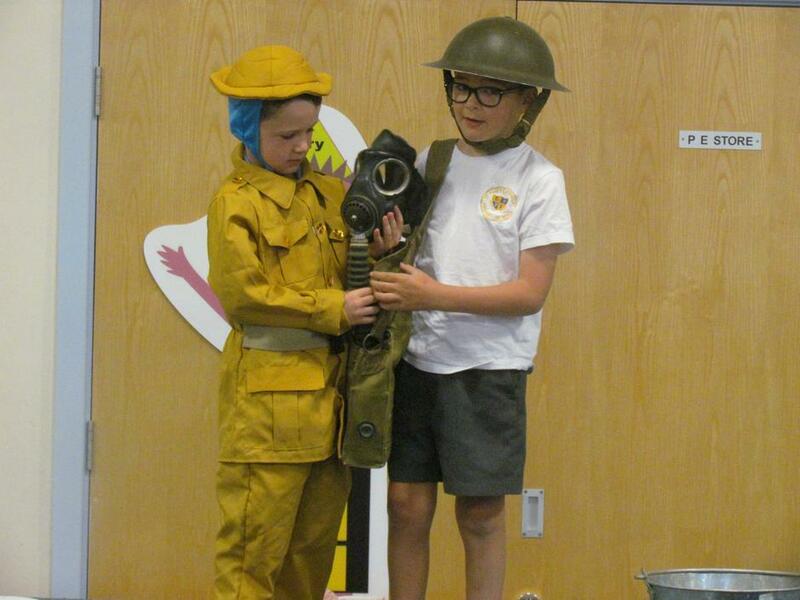 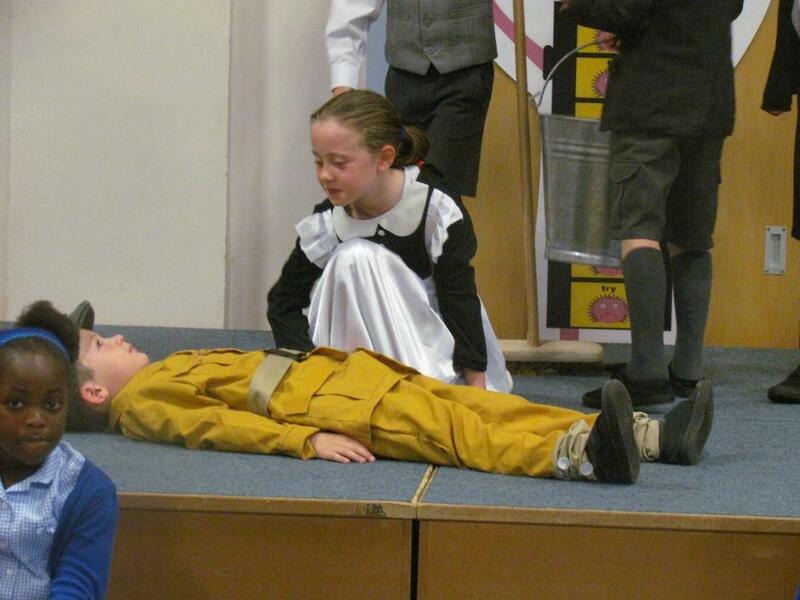 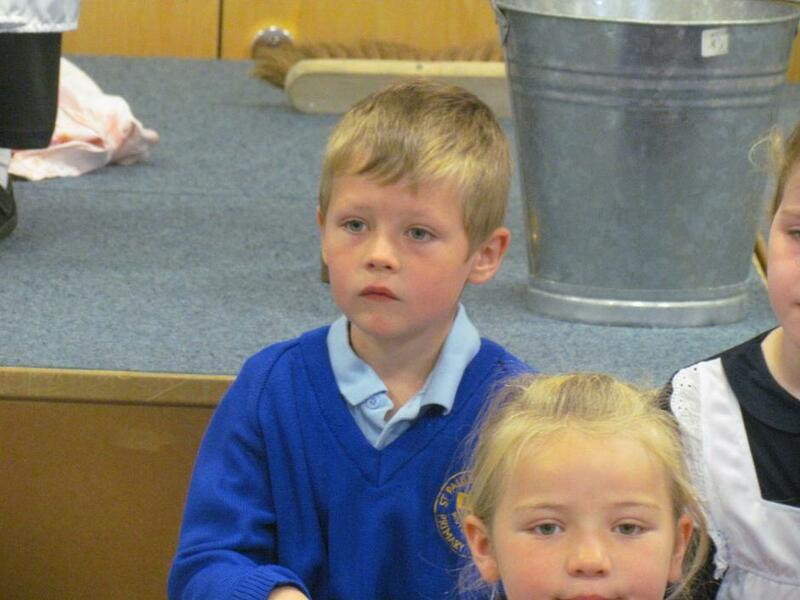 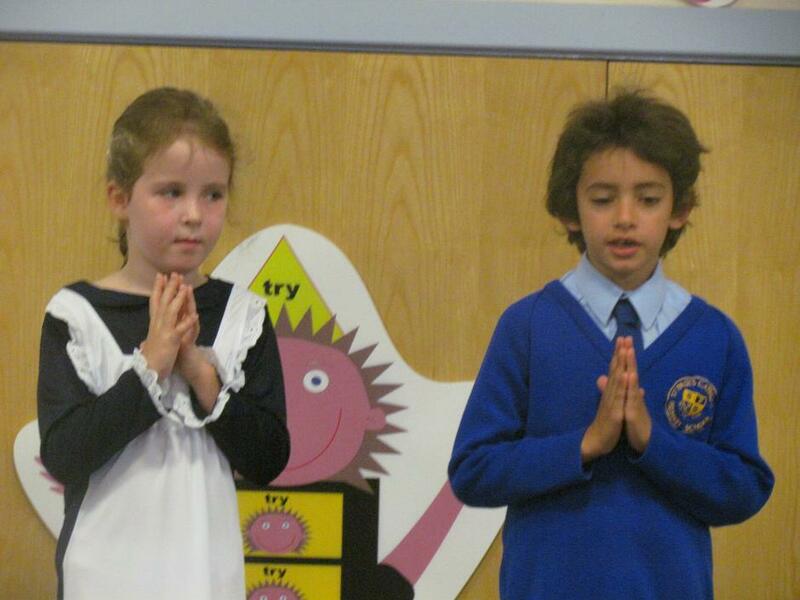 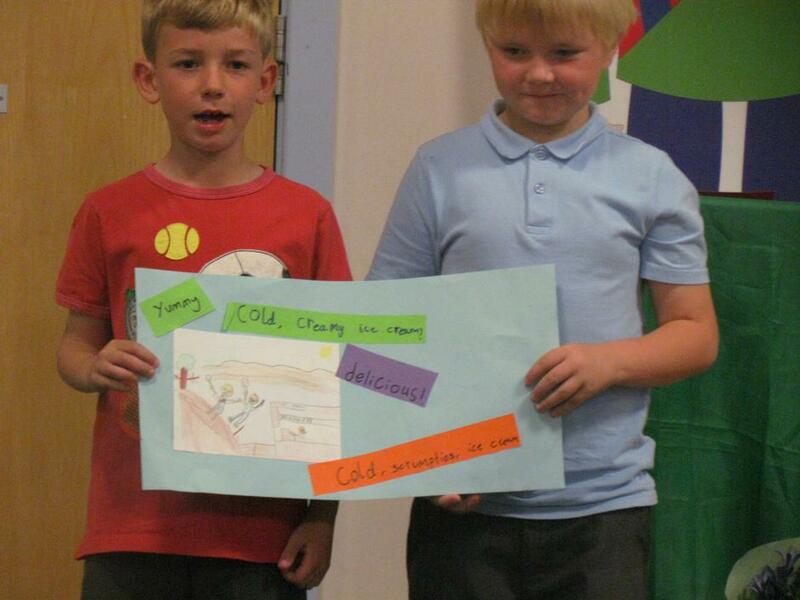 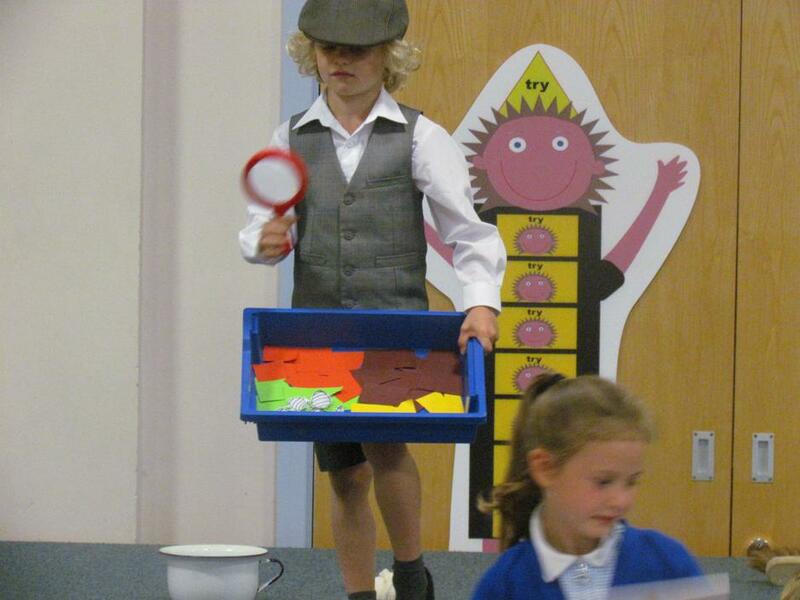 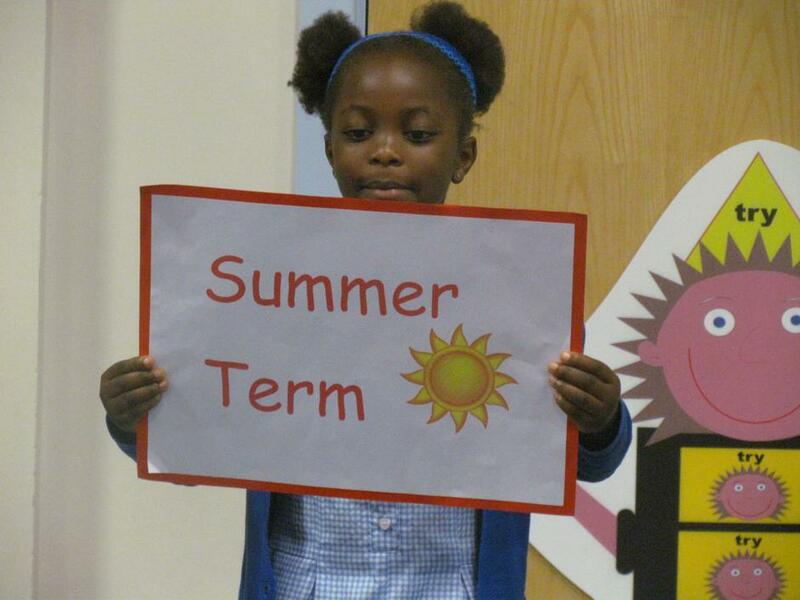 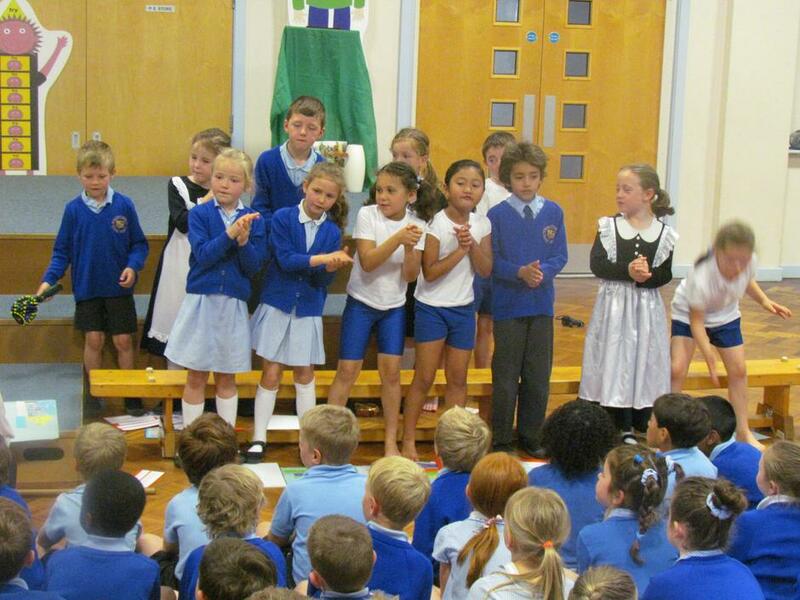 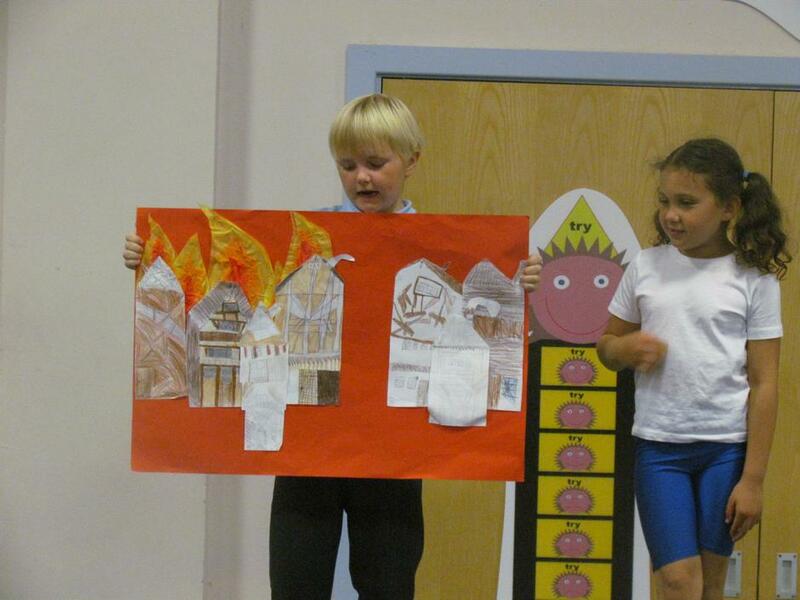 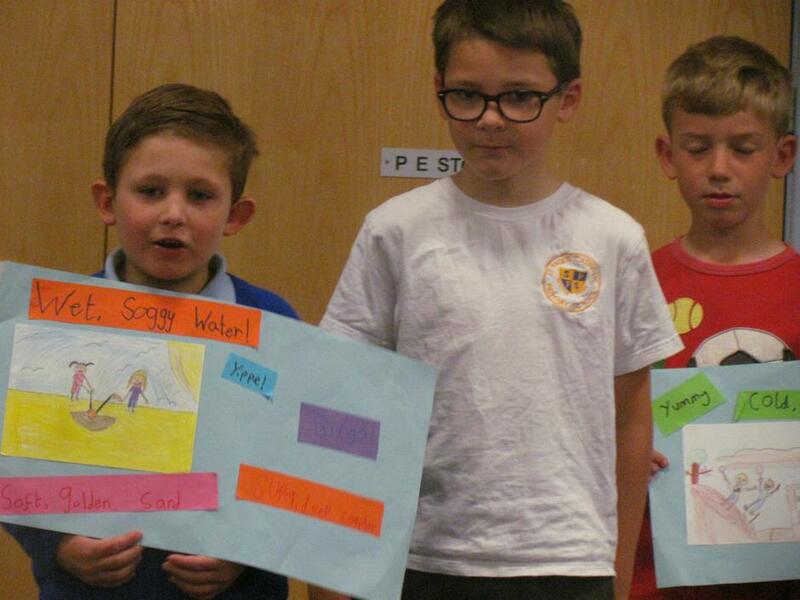 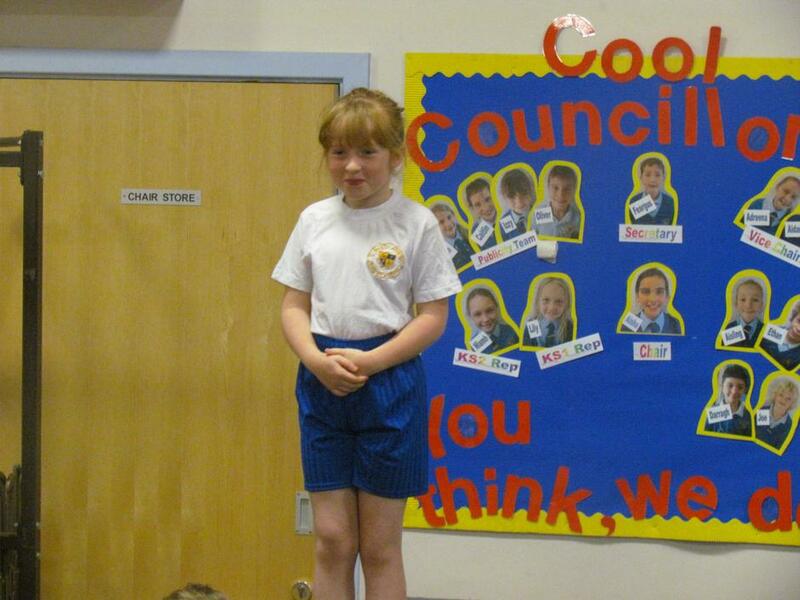 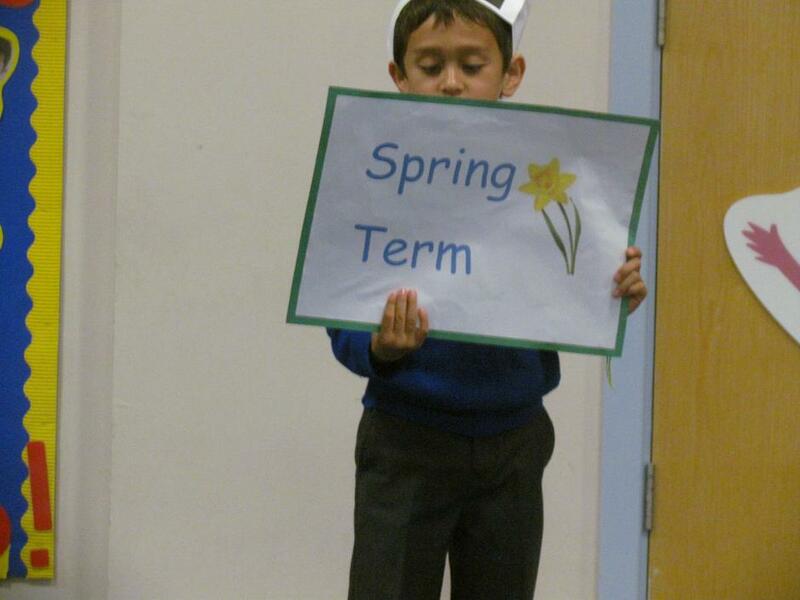 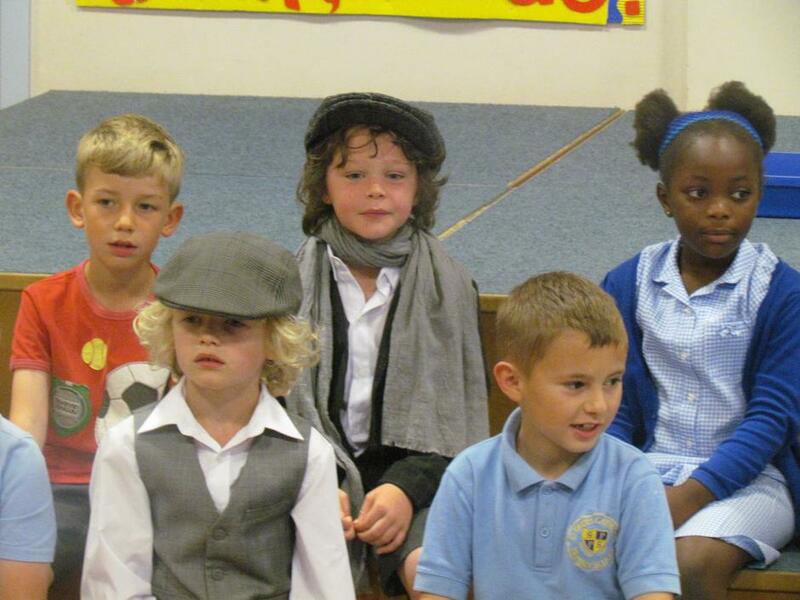 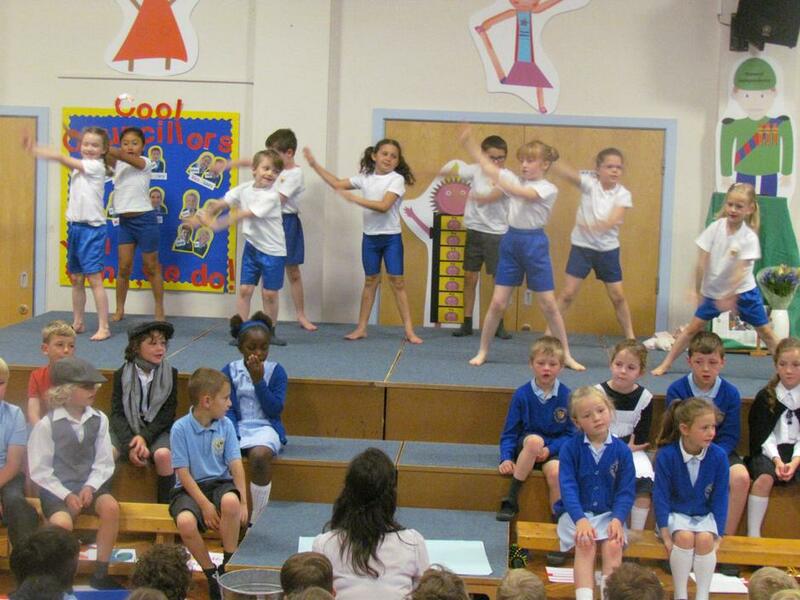 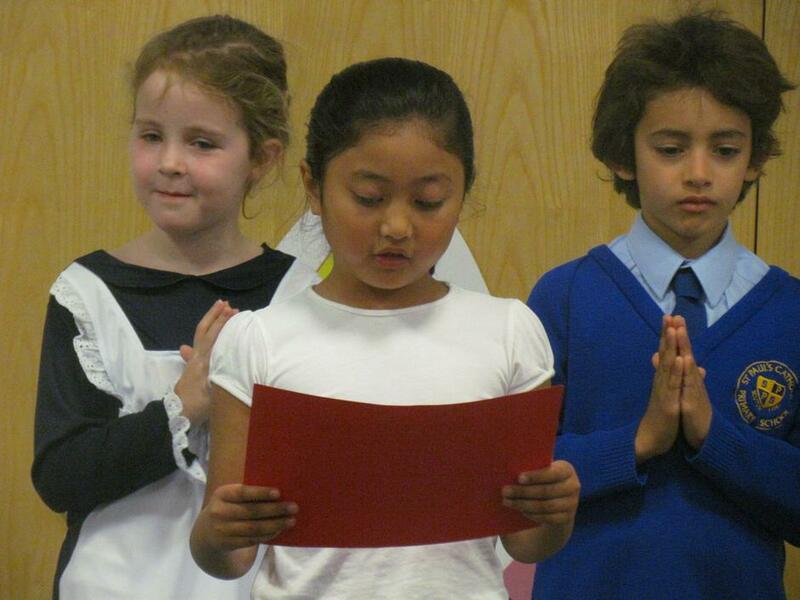 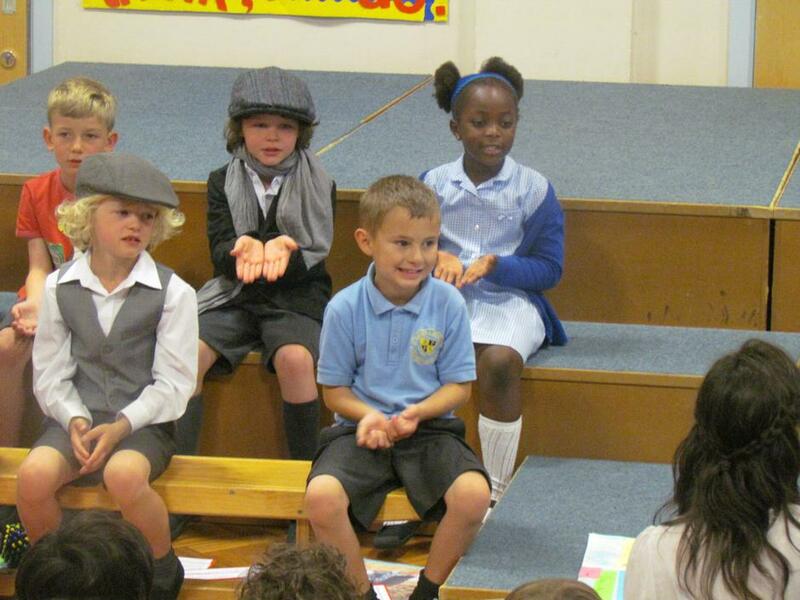 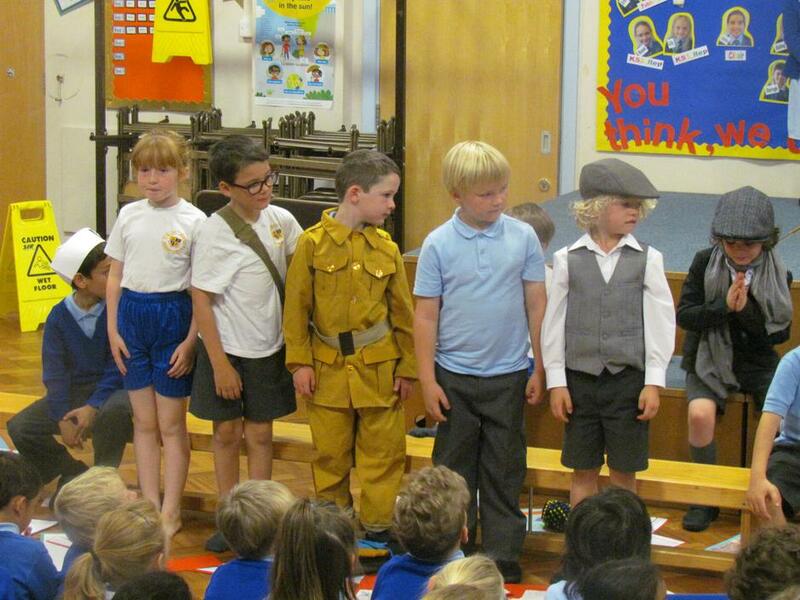 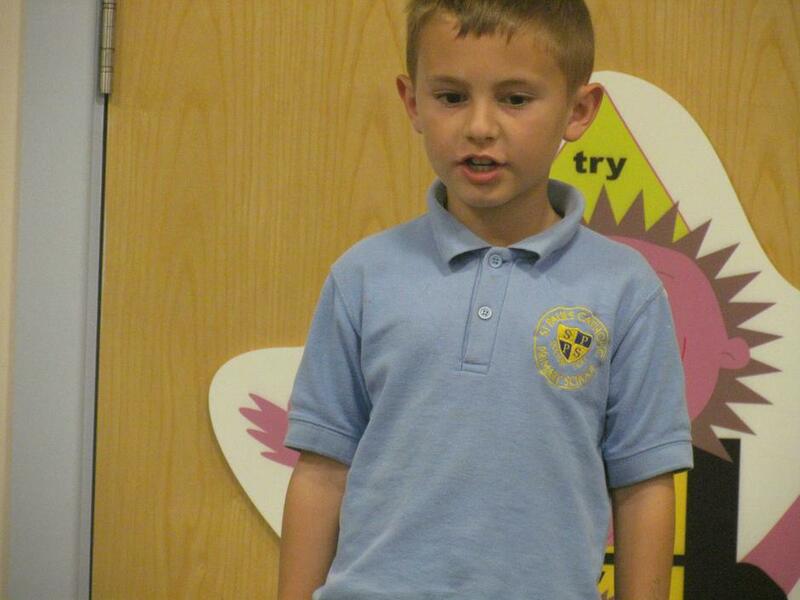 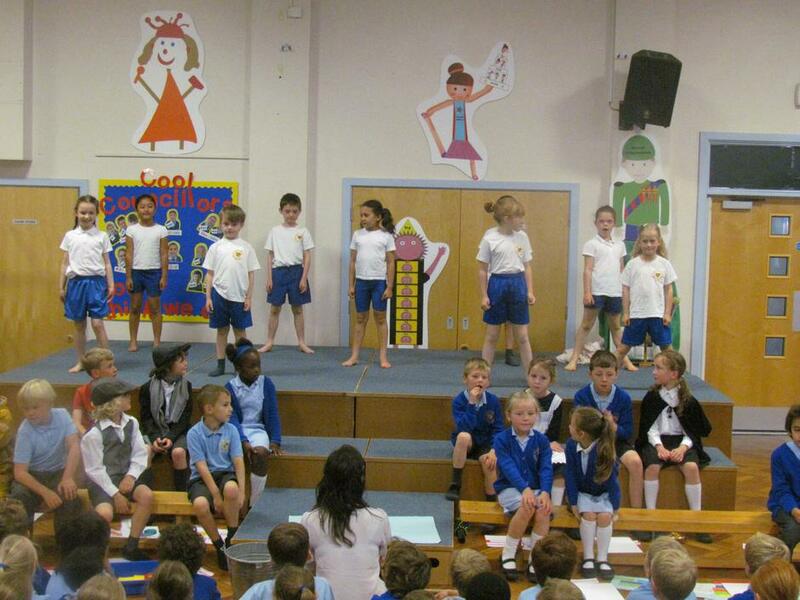 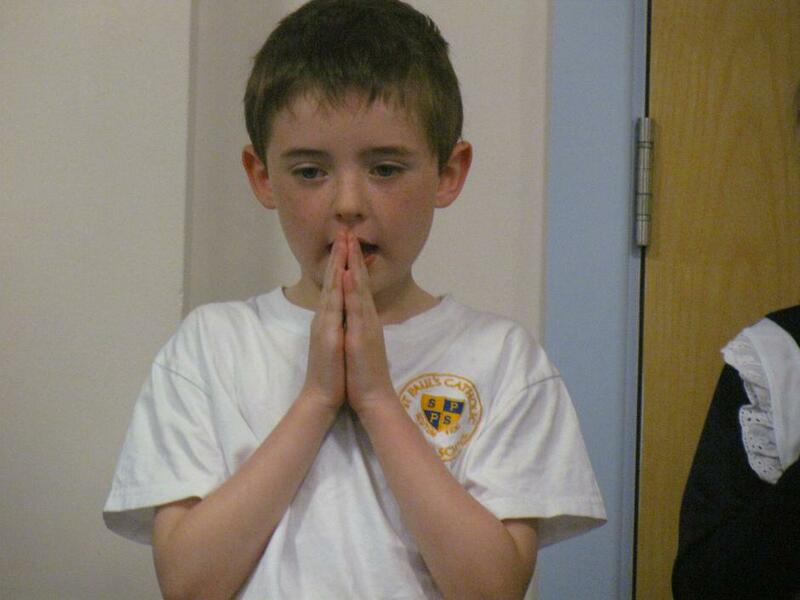 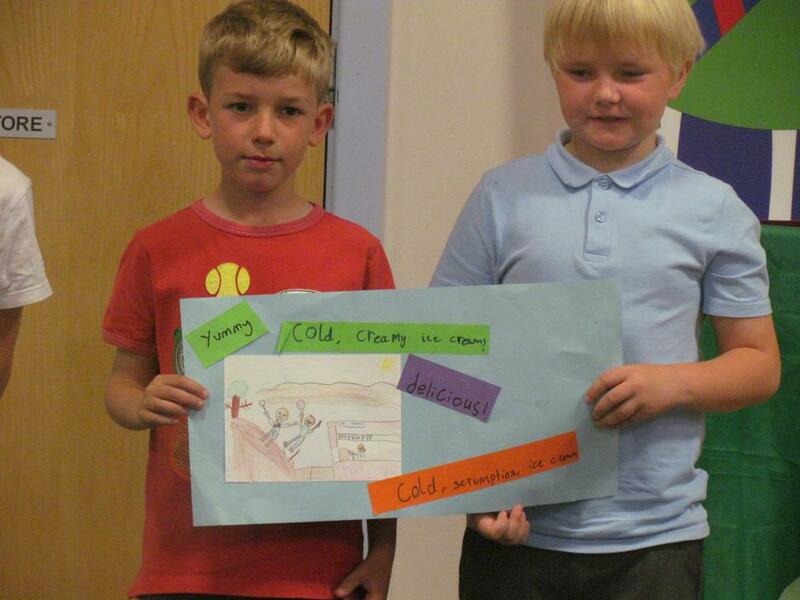 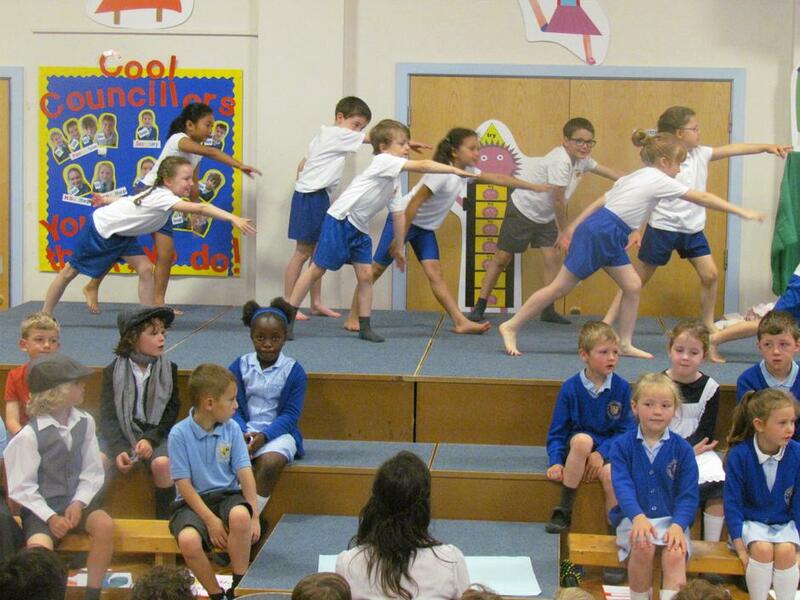 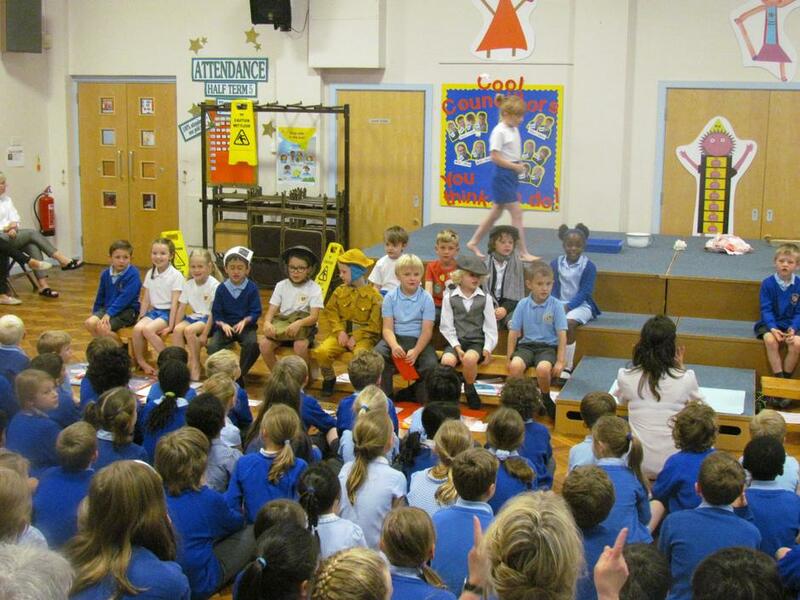 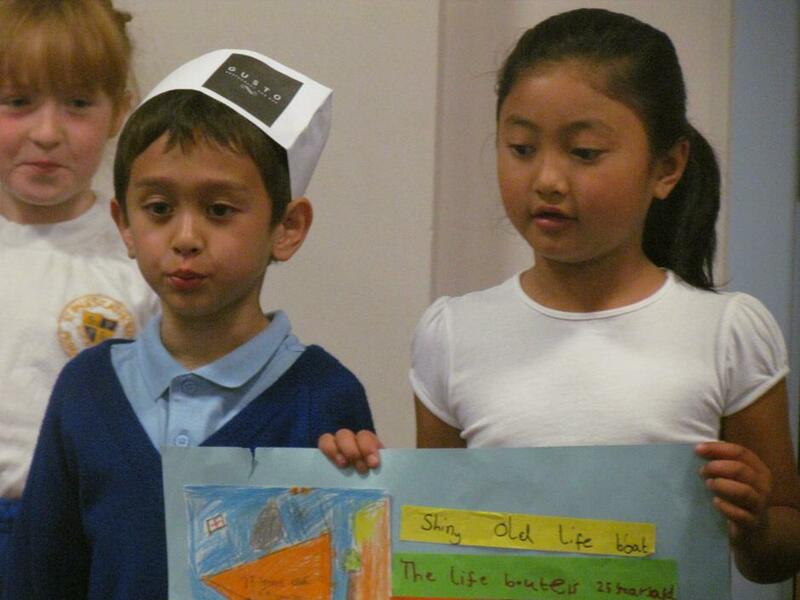 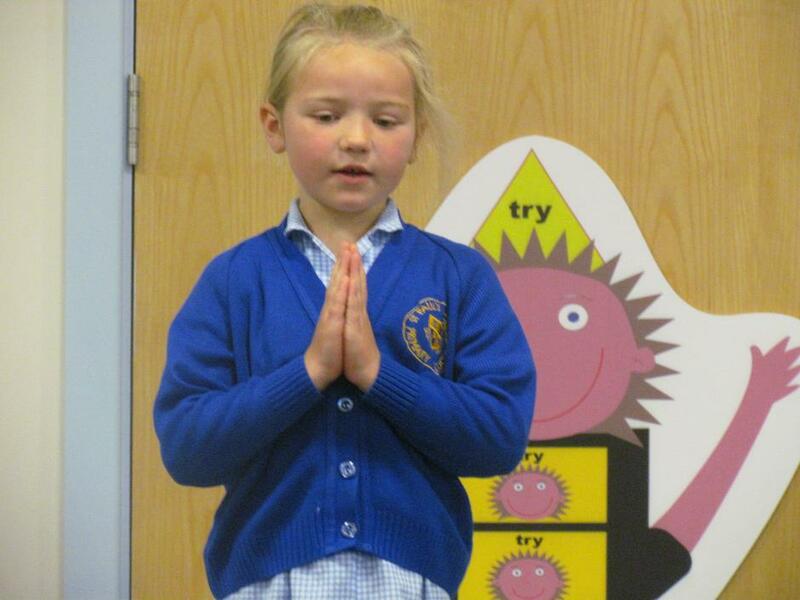 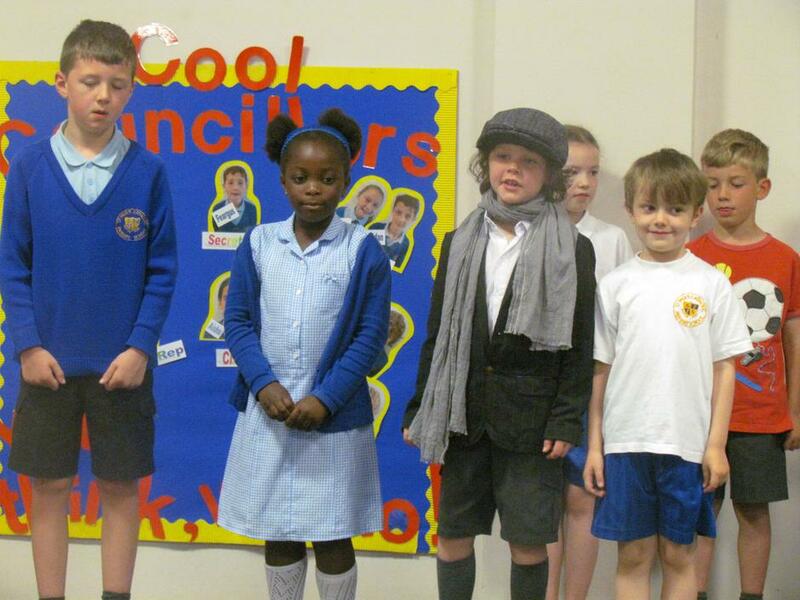 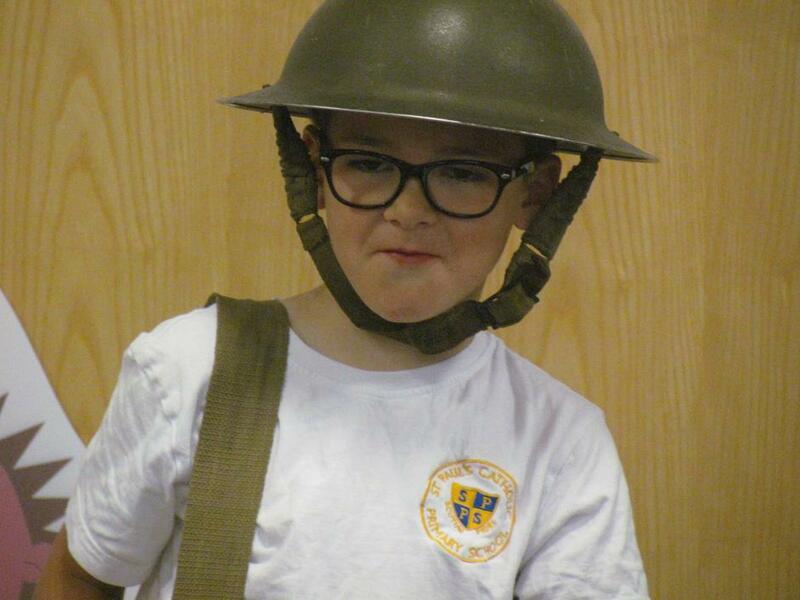 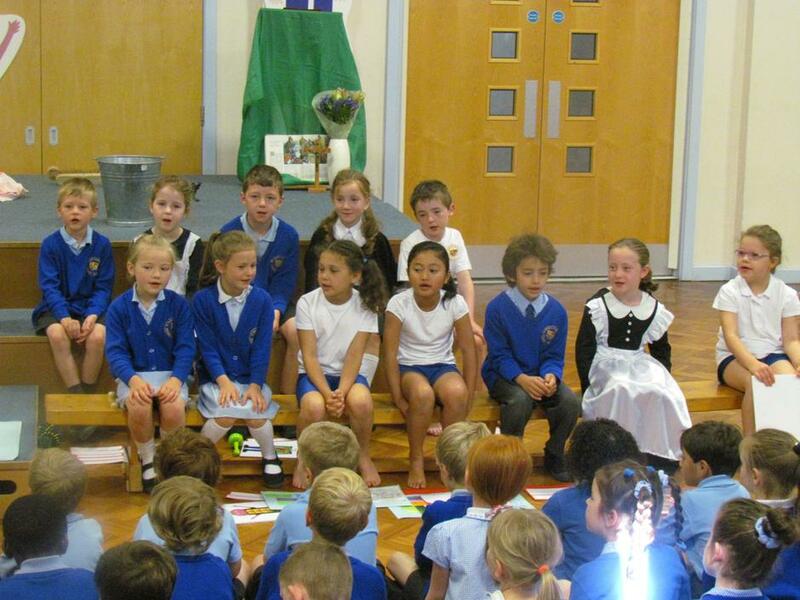 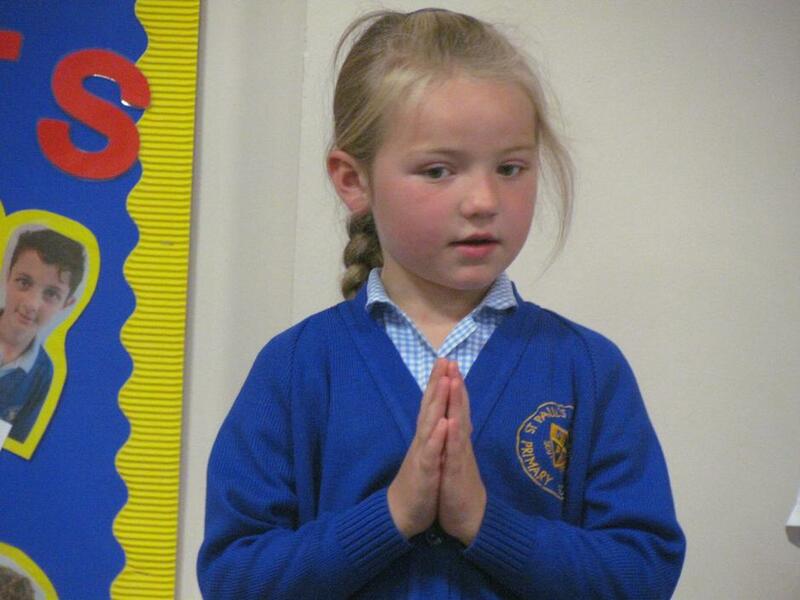 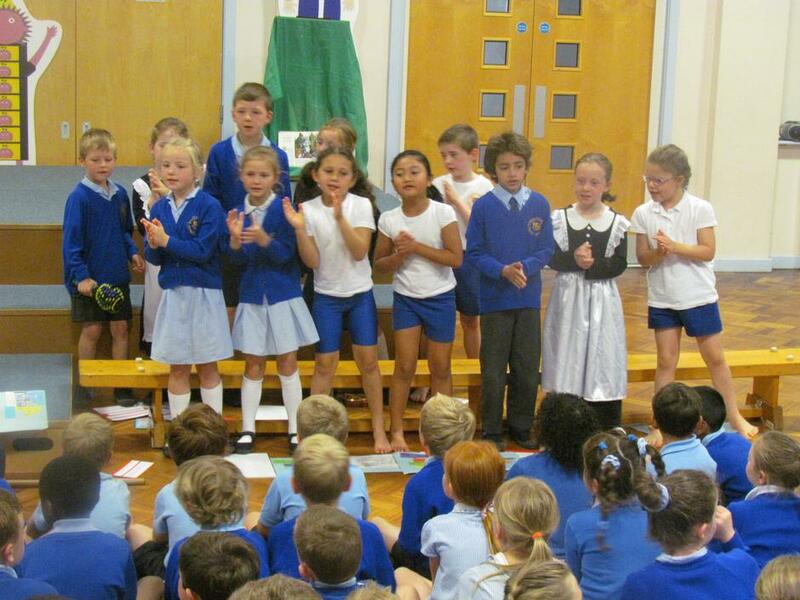 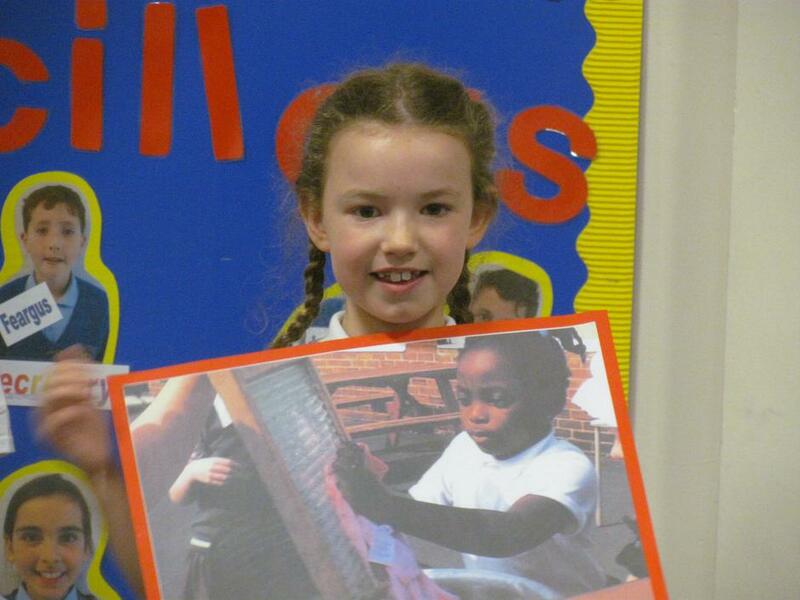 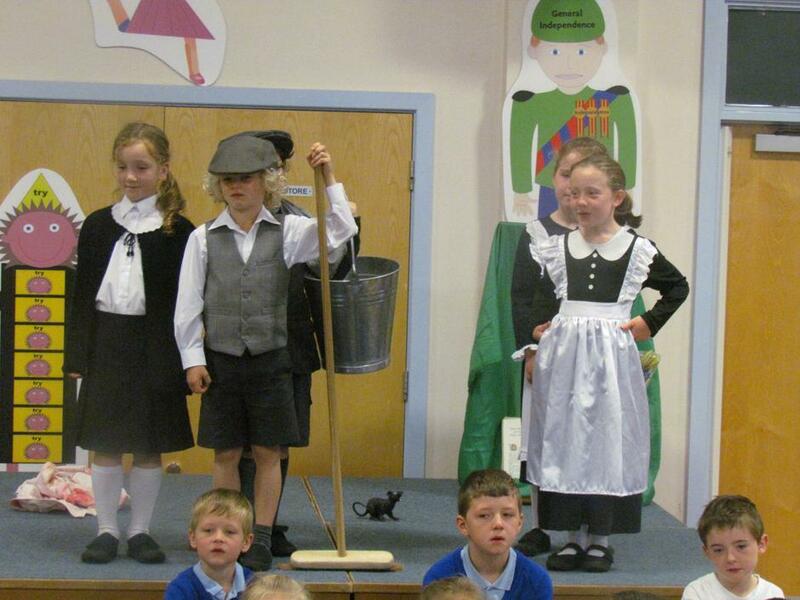 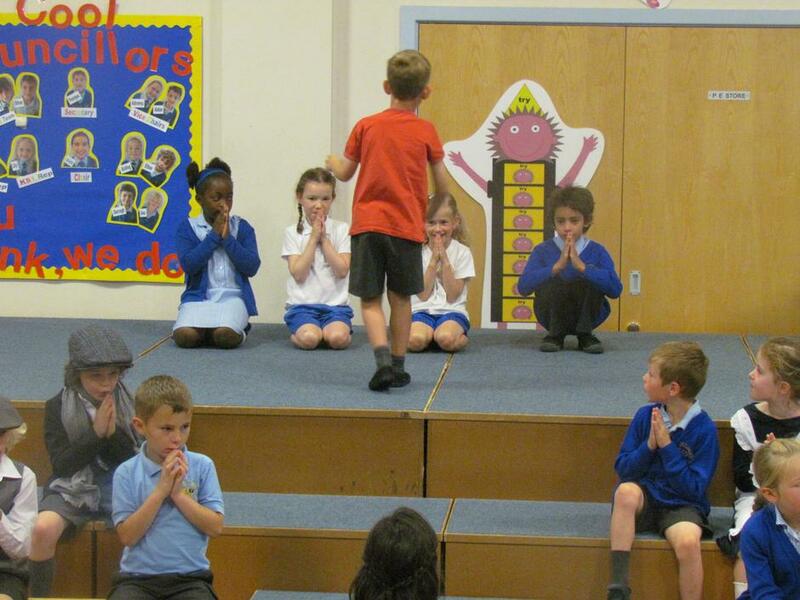 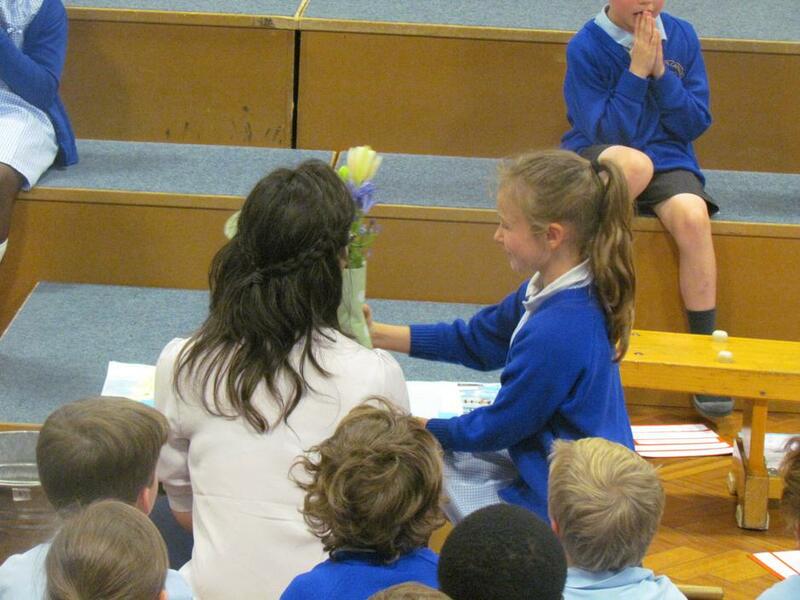 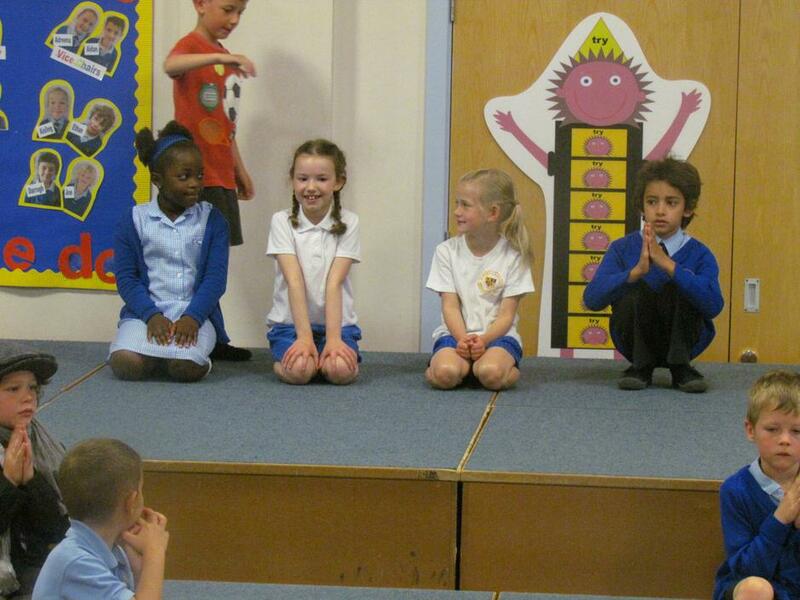 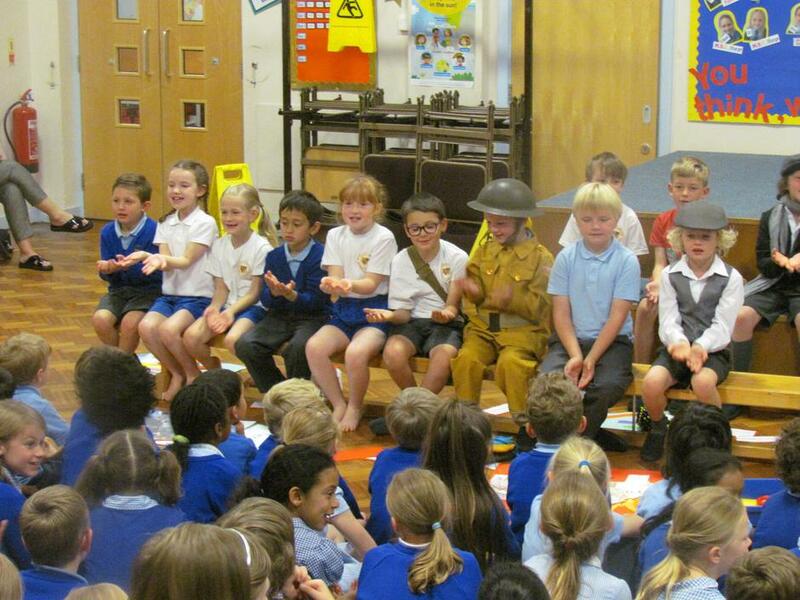 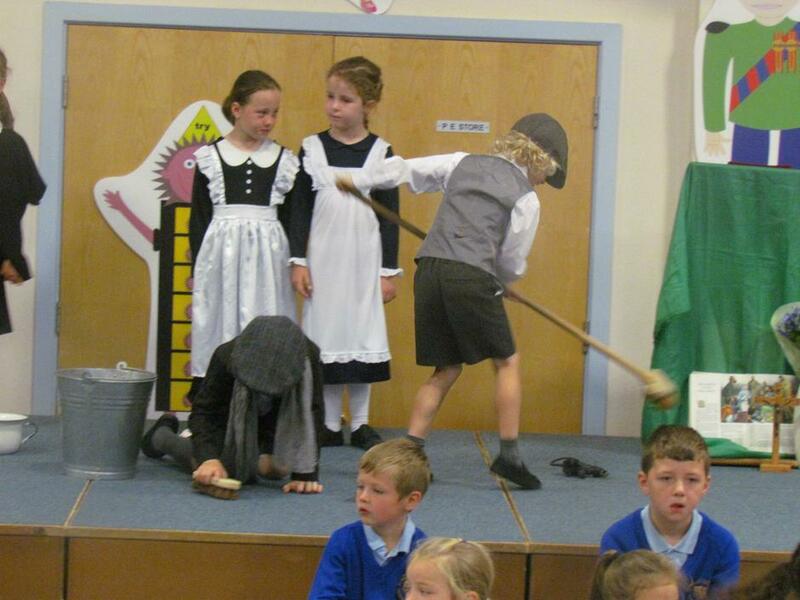 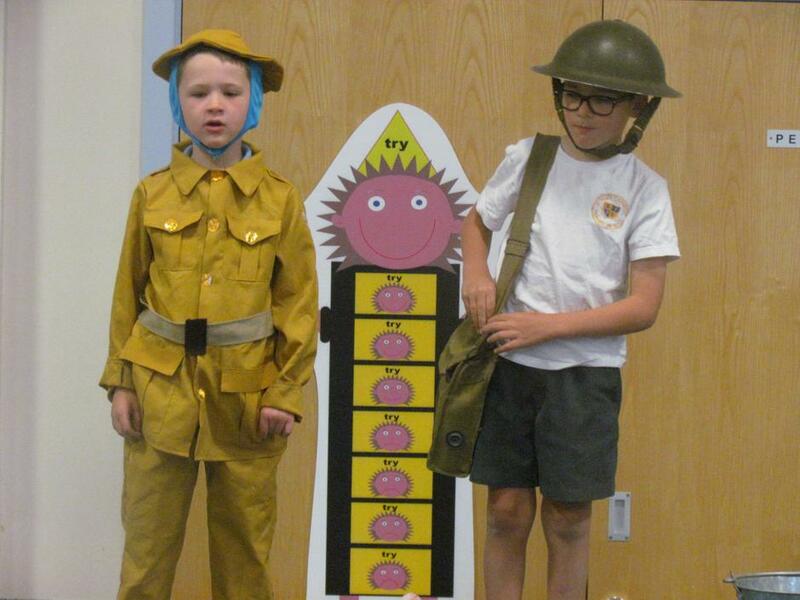 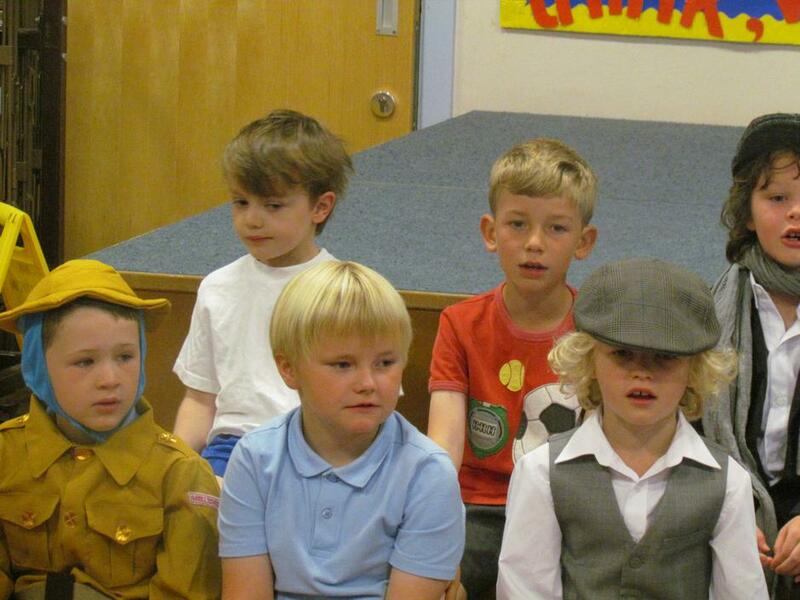 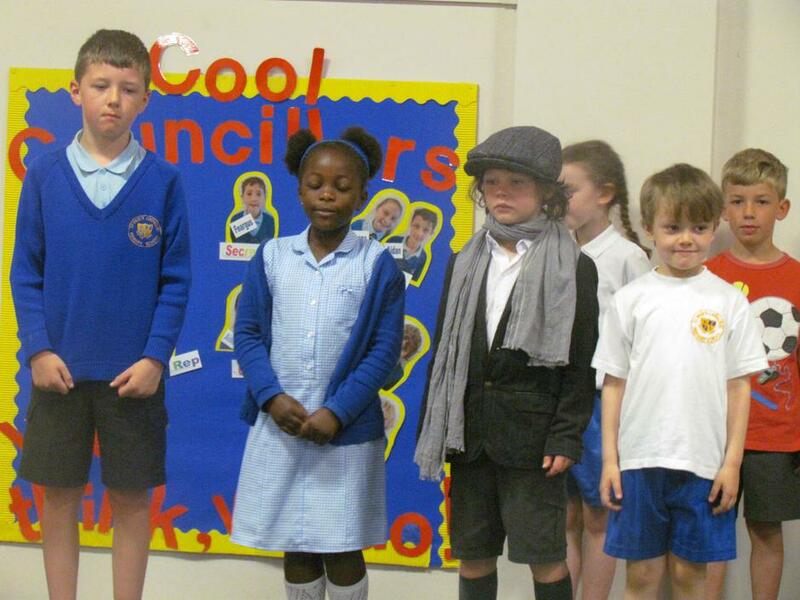 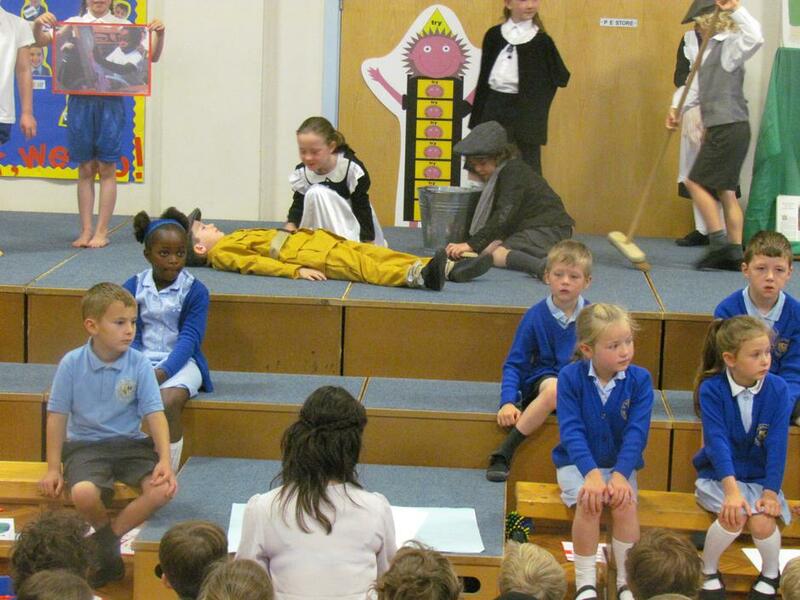 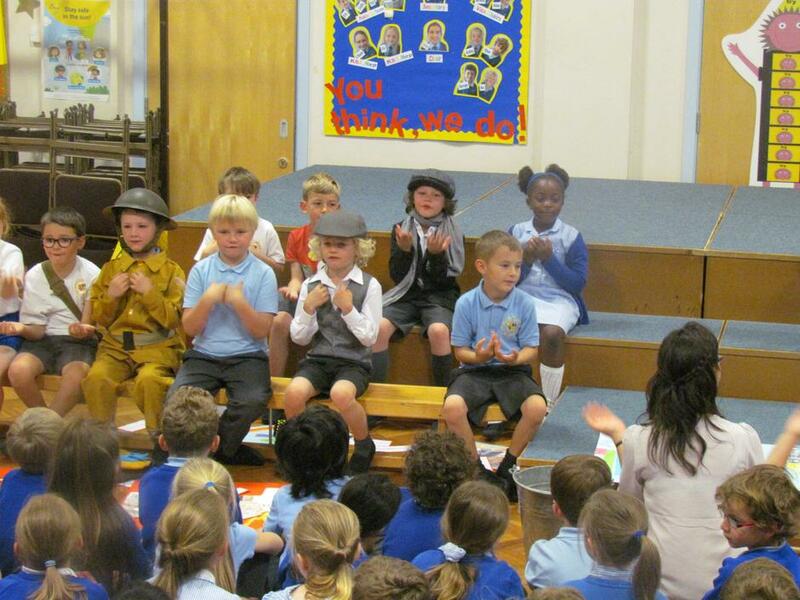 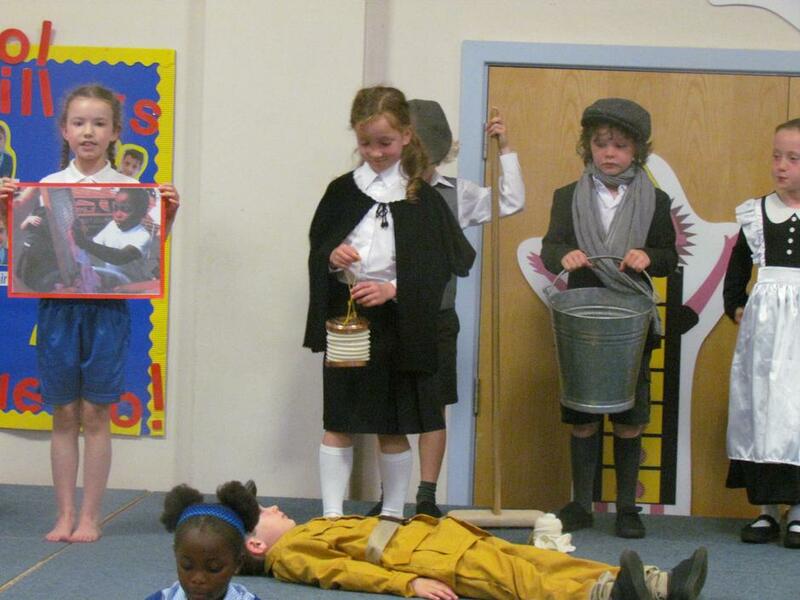 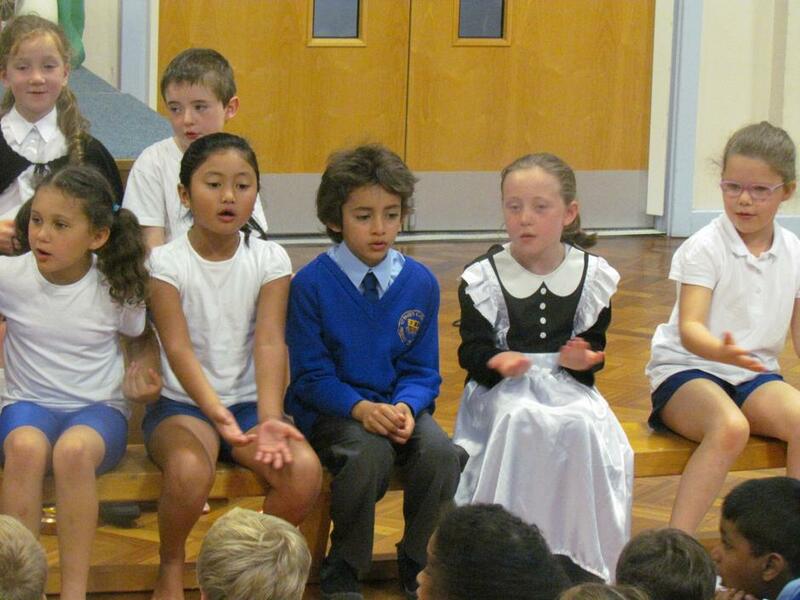 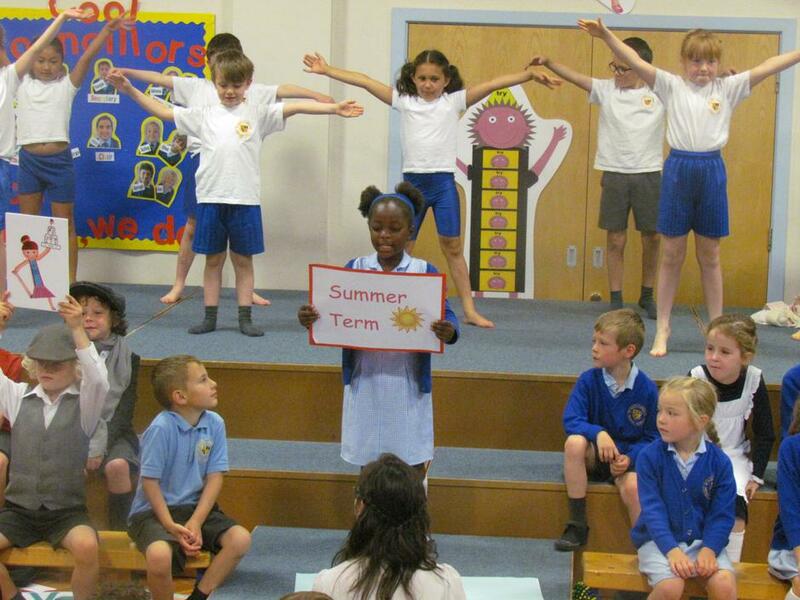 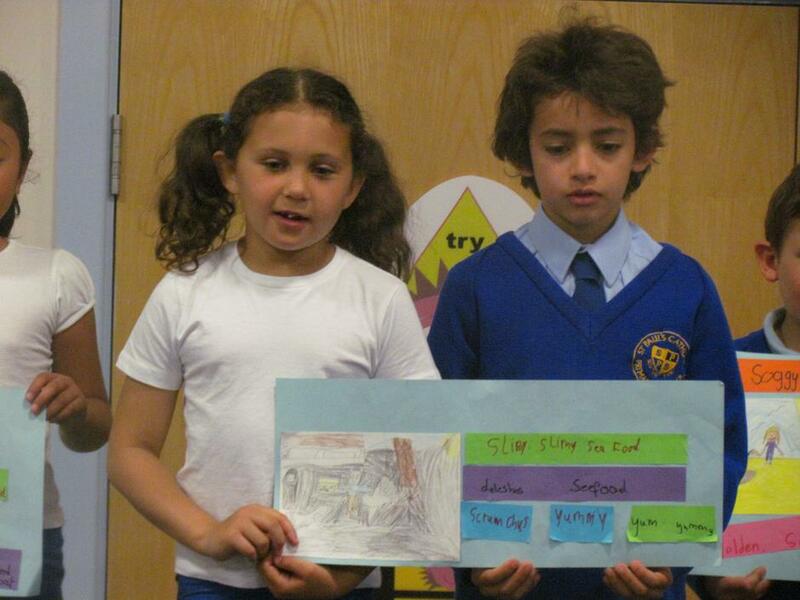 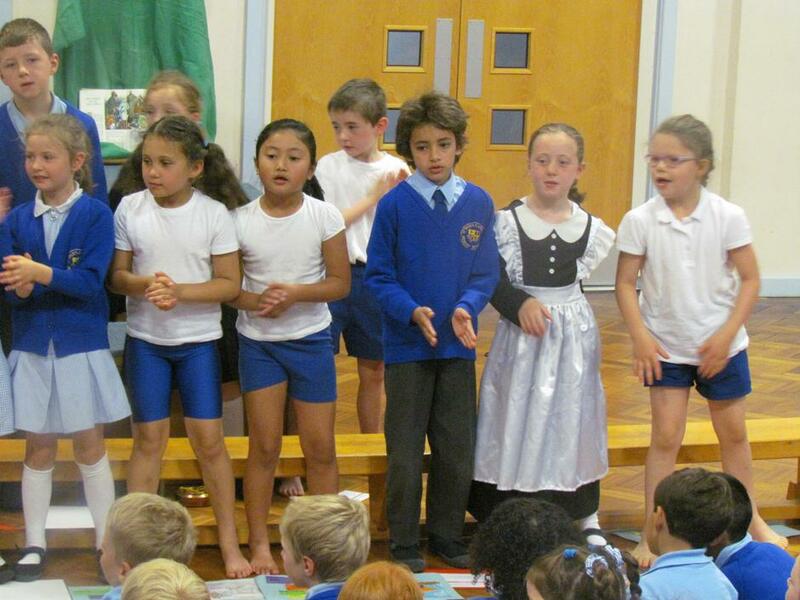 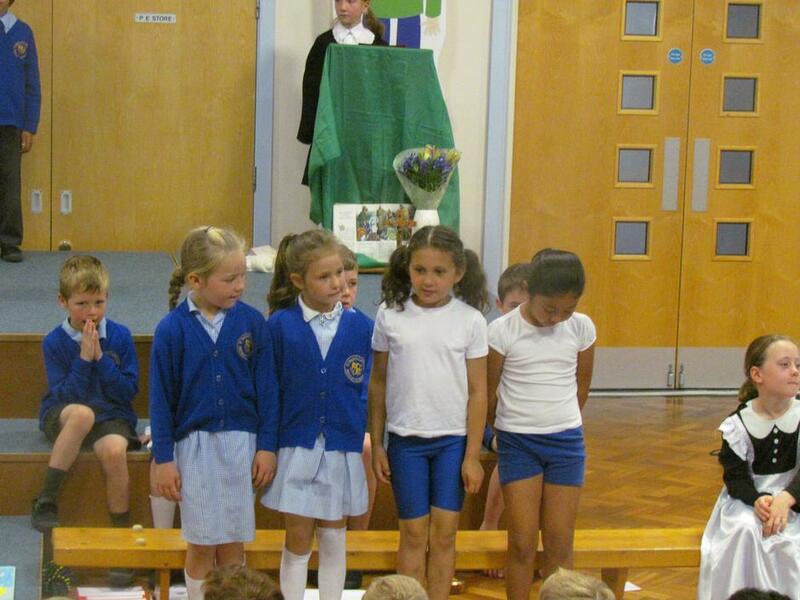 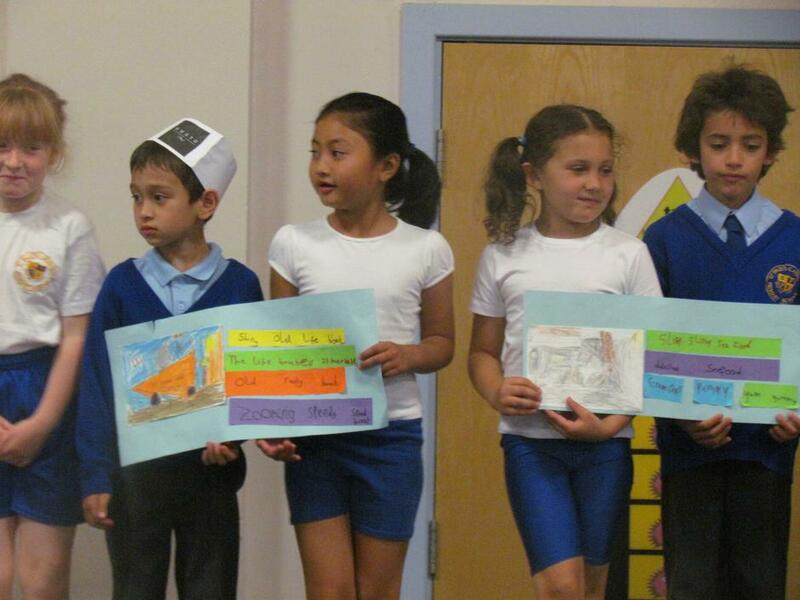 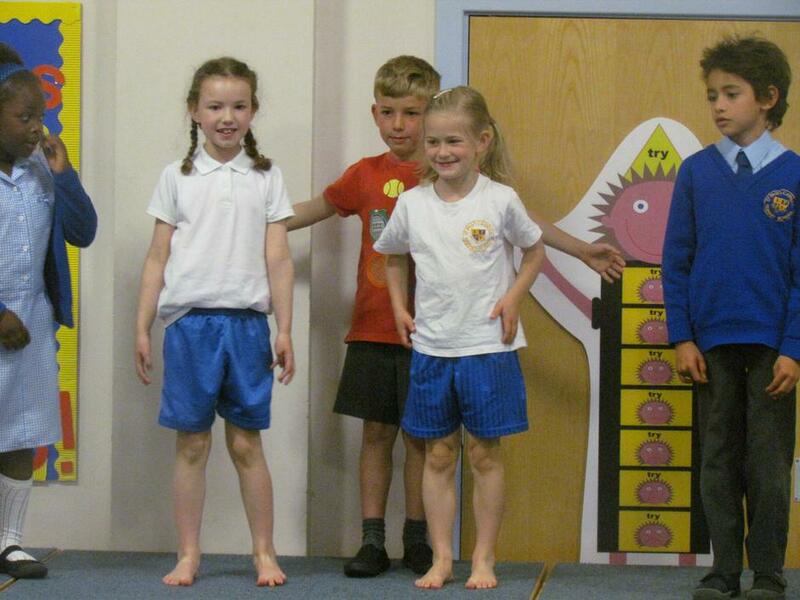 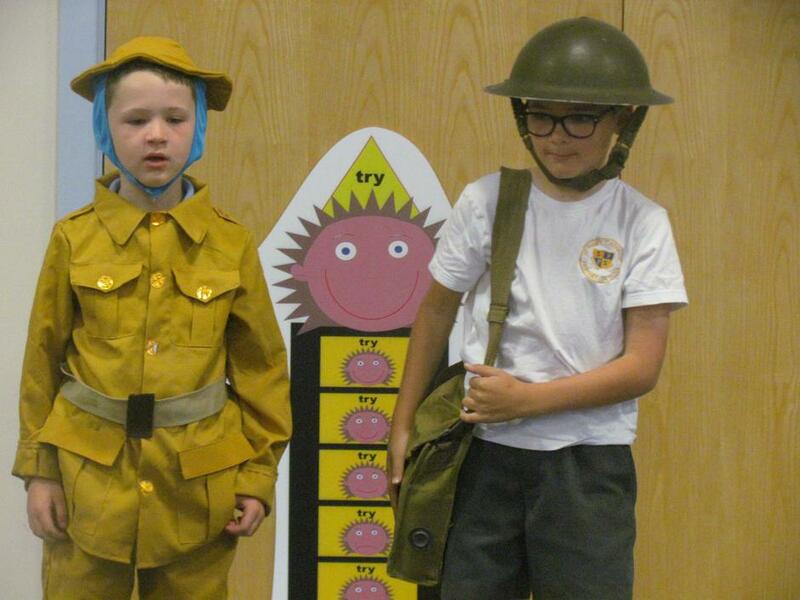 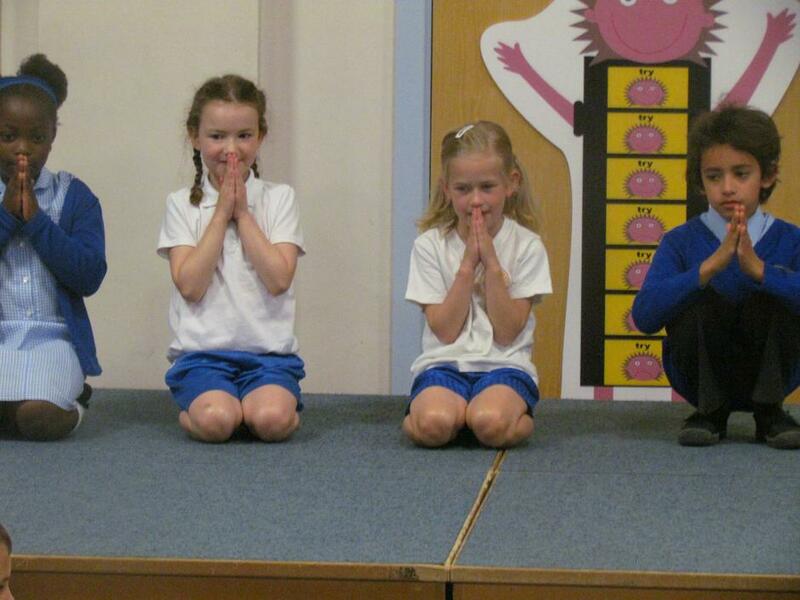 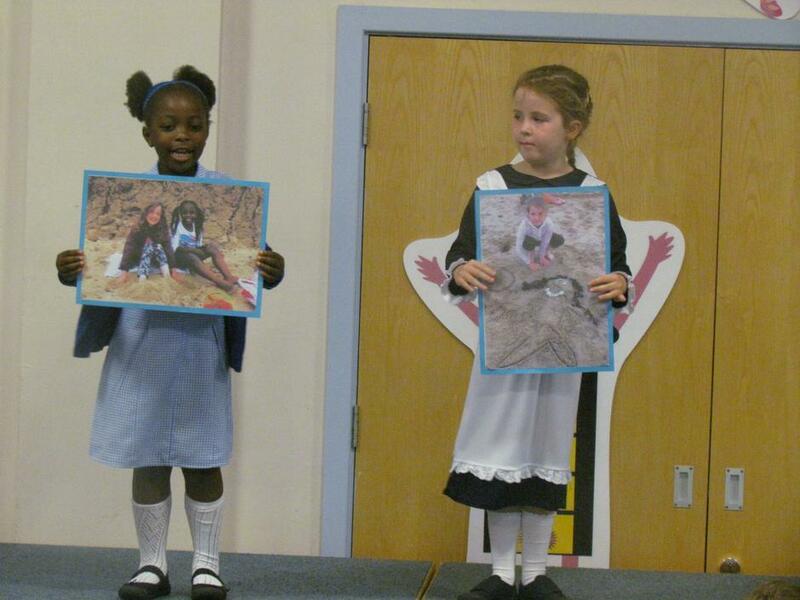 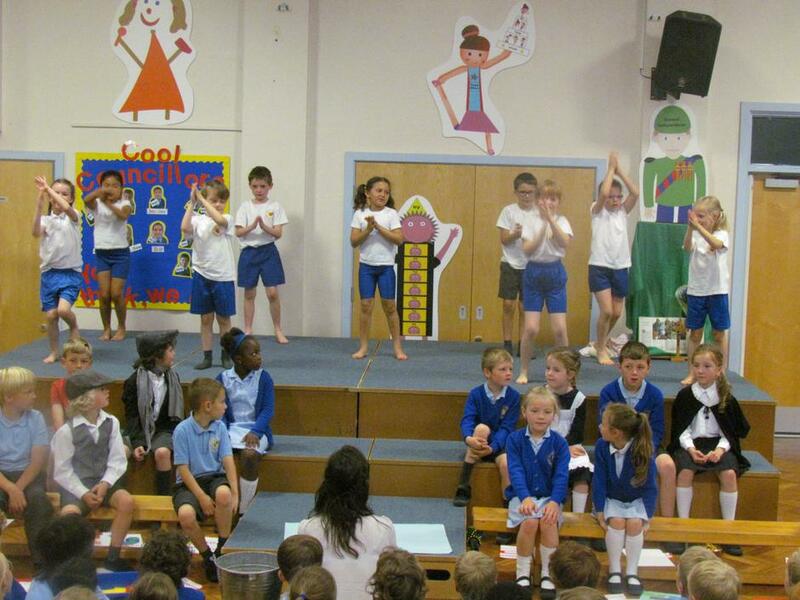 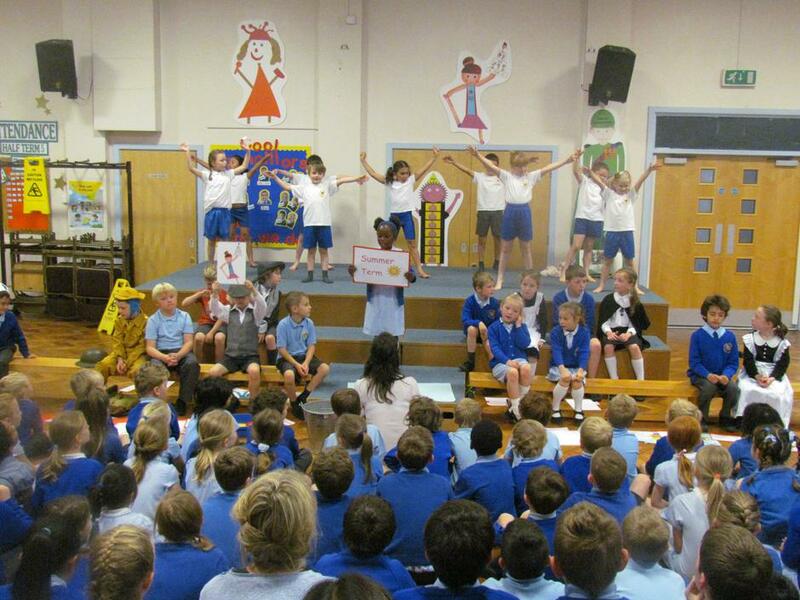 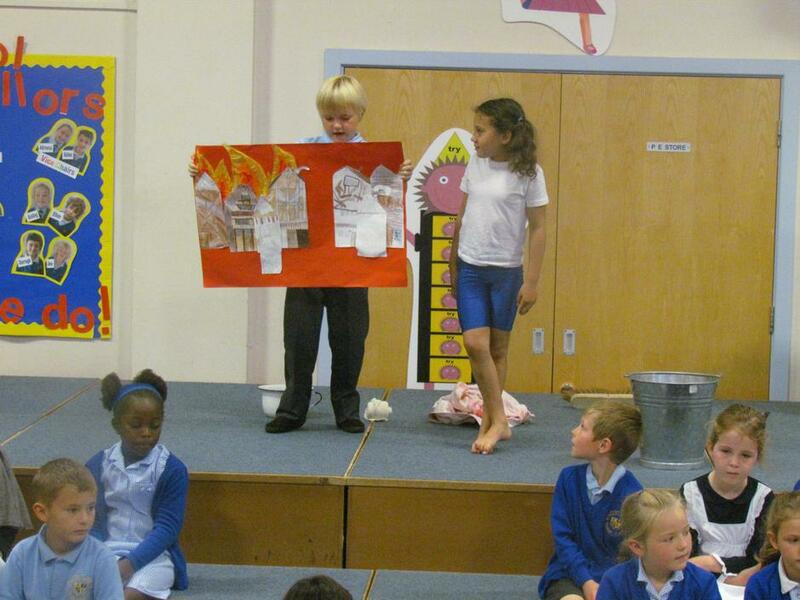 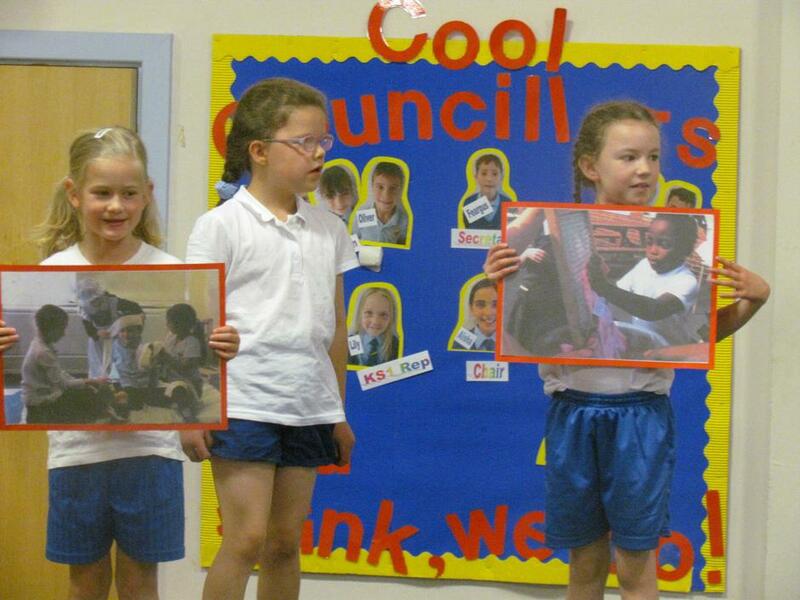 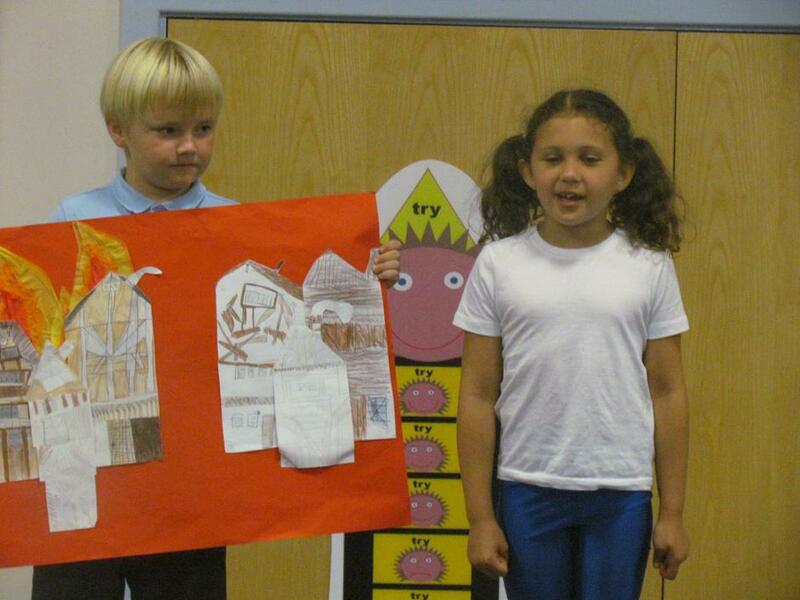 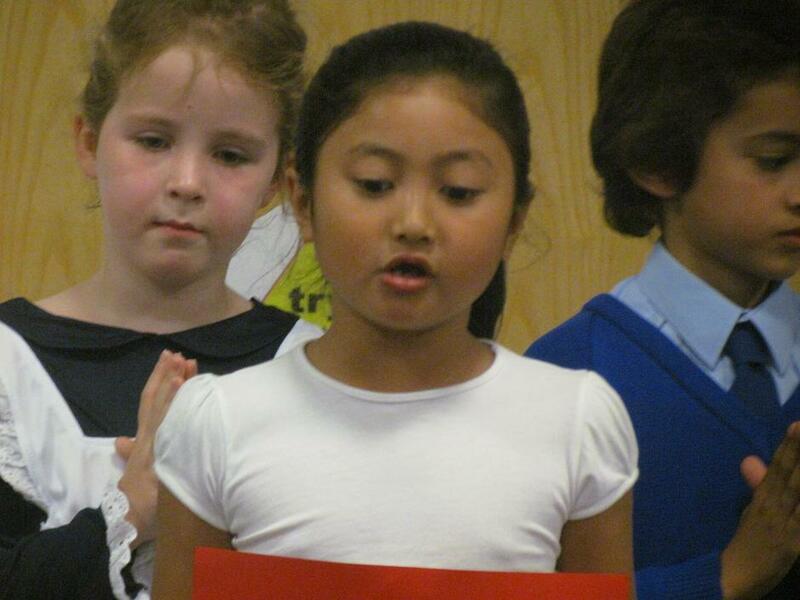 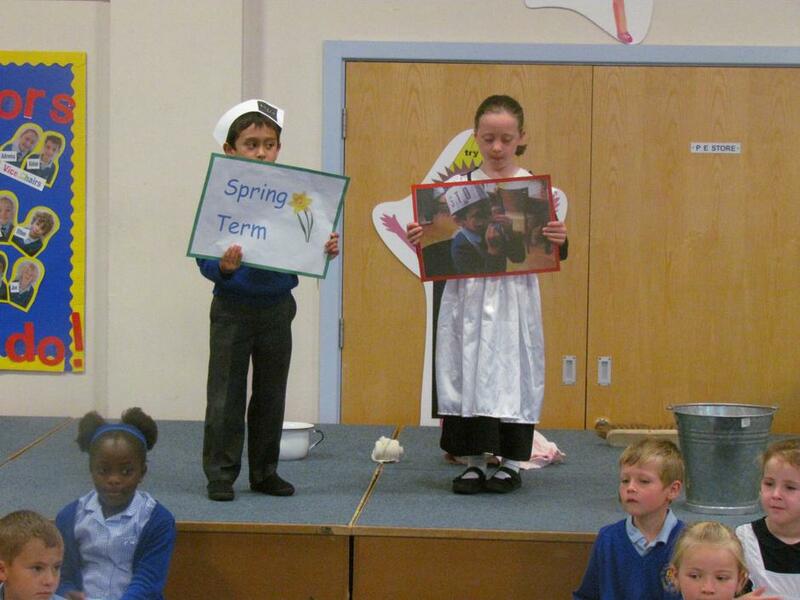 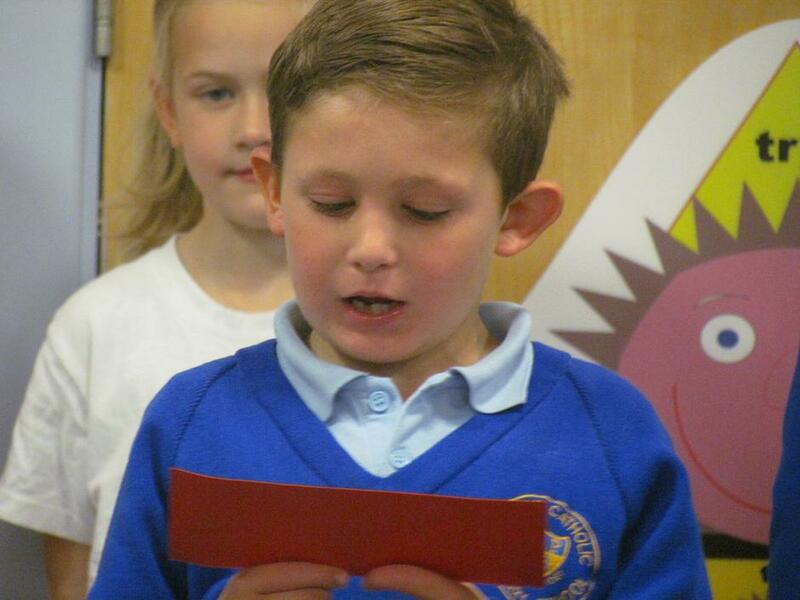 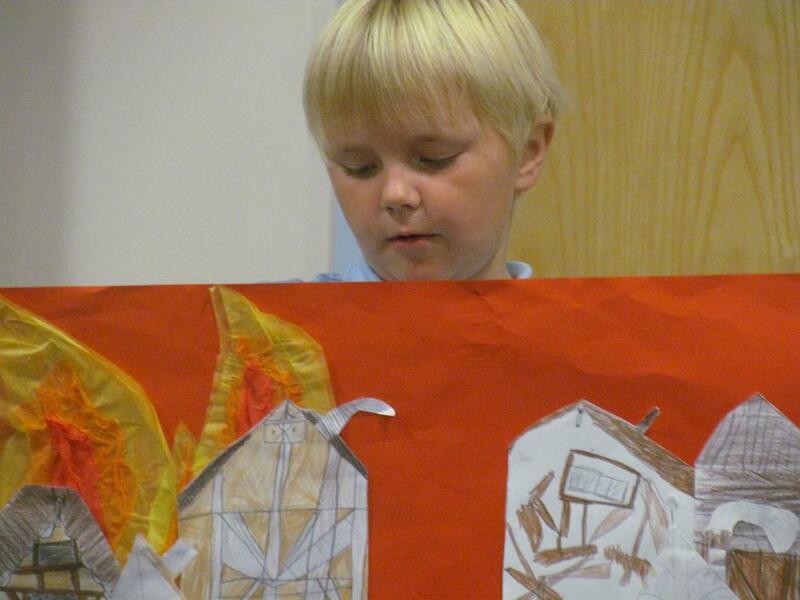 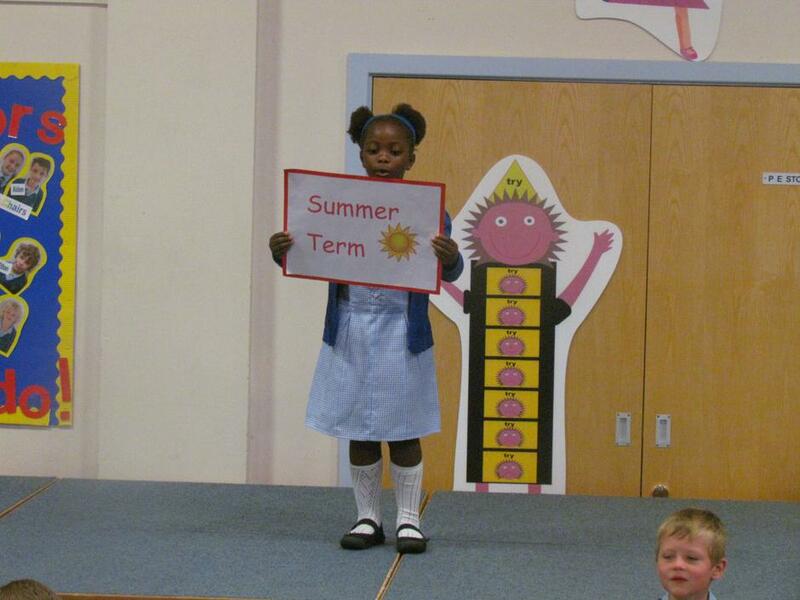 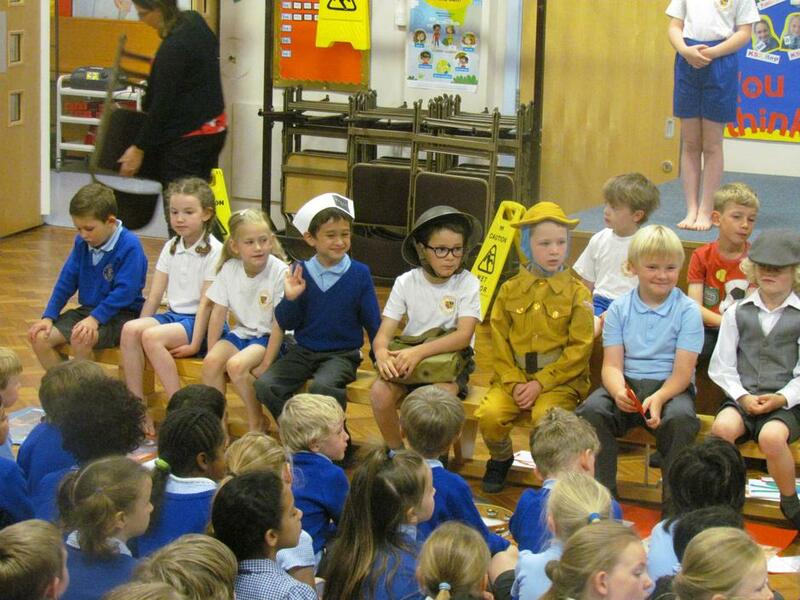 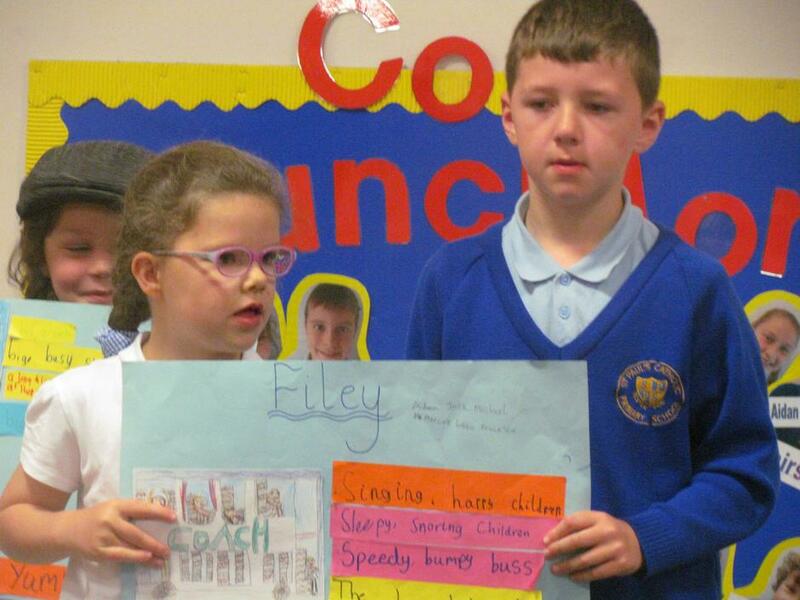 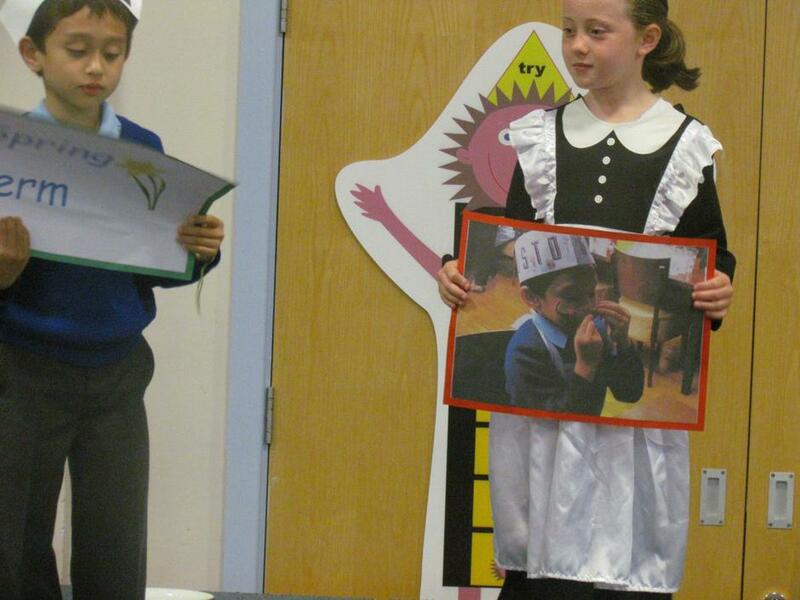 A BIG thank you to Year 2 for their lovely assembly this morning, our visitors were also very impressed with you all! 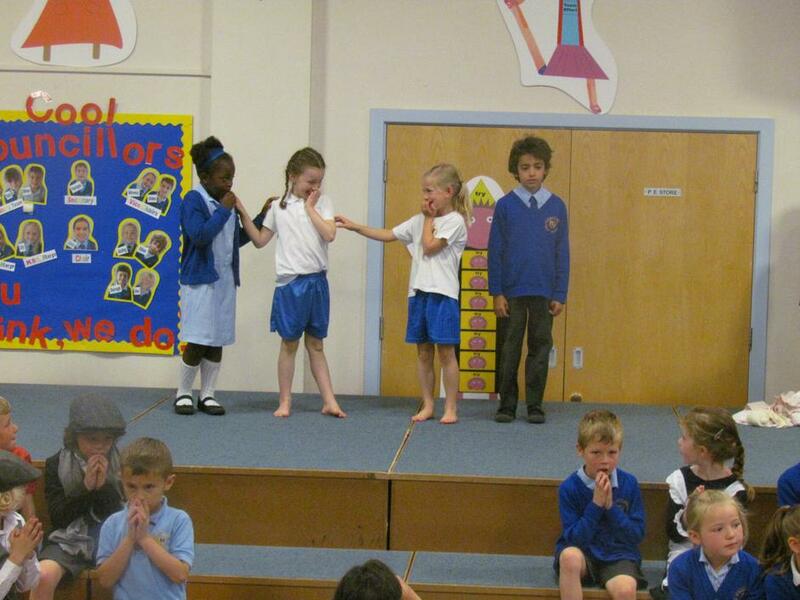 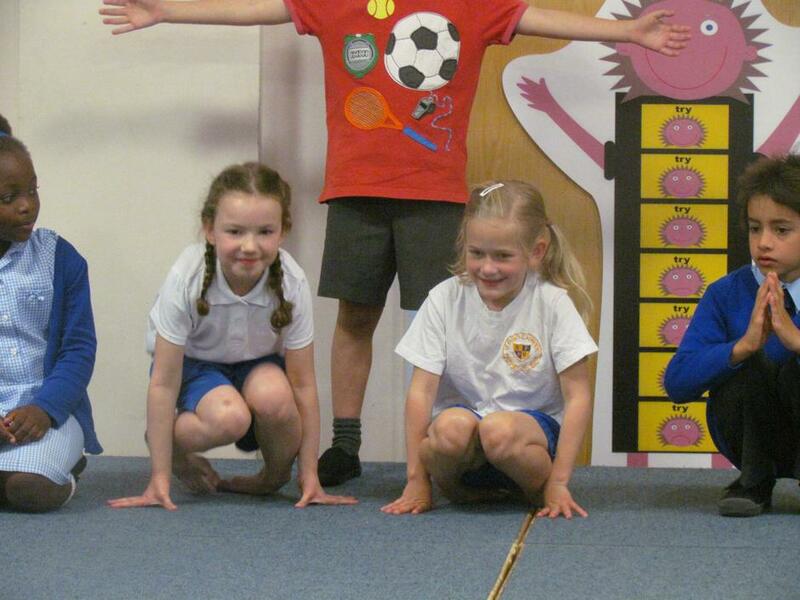 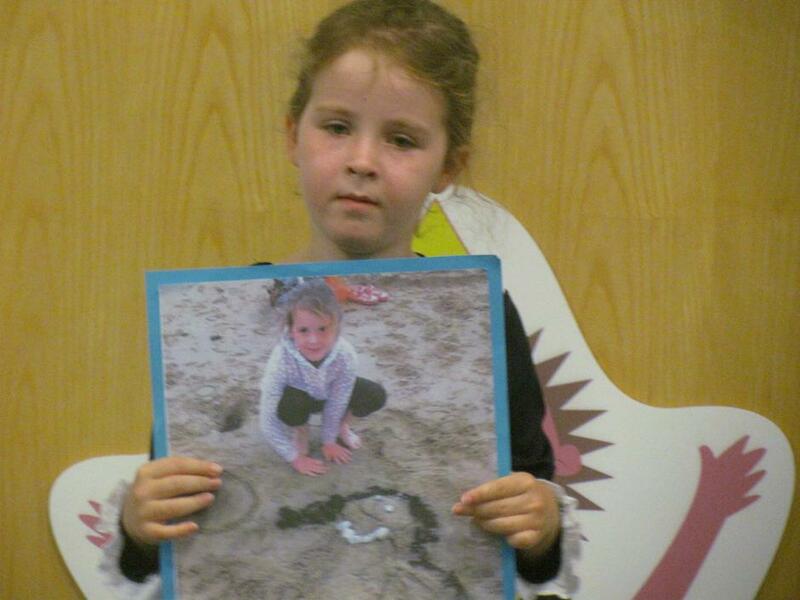 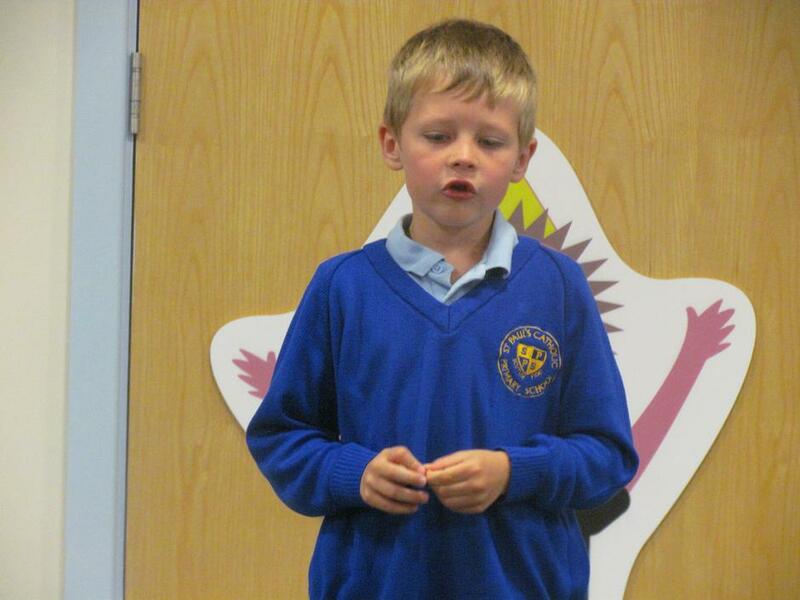 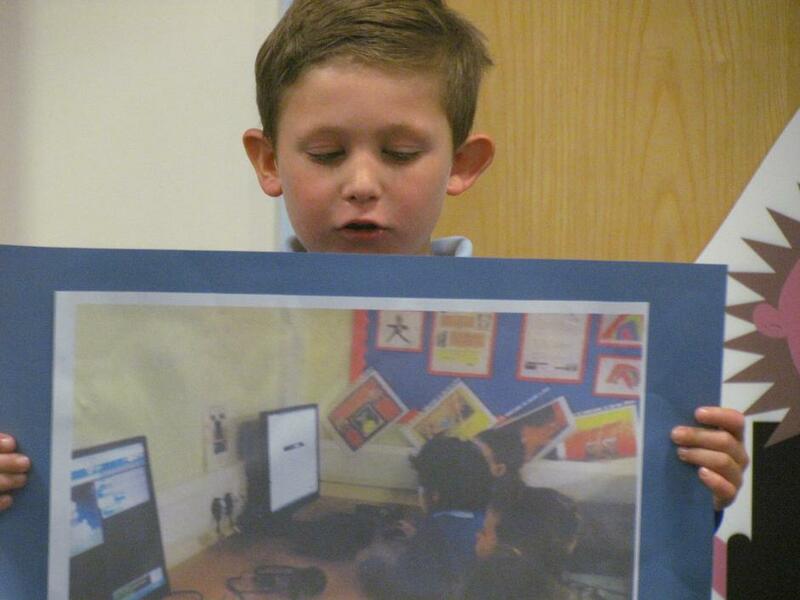 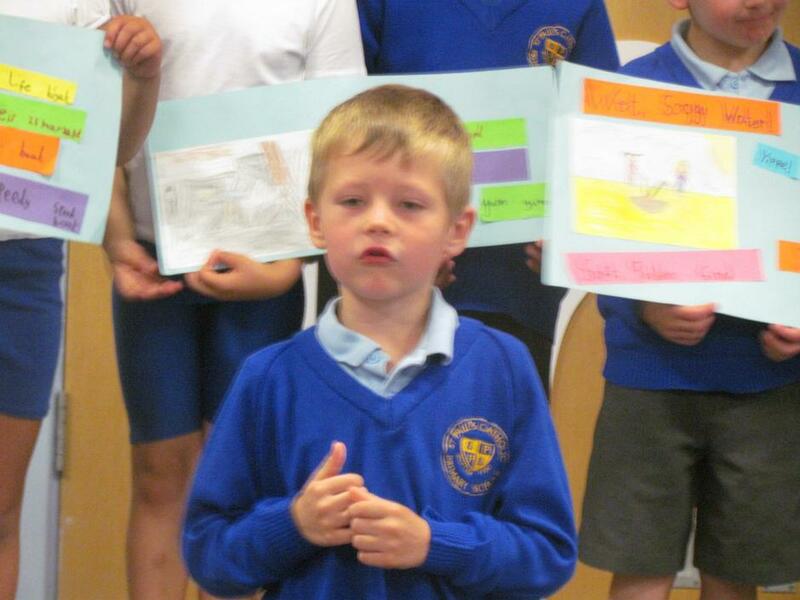 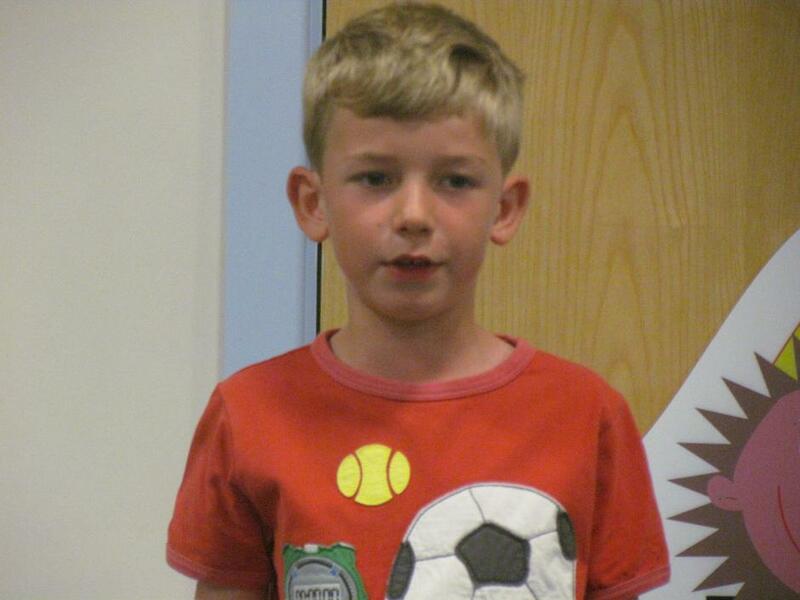 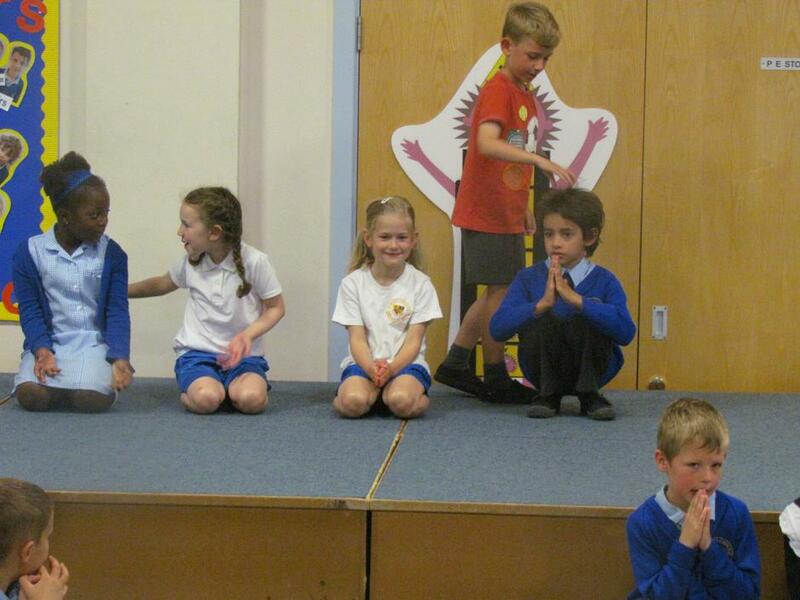 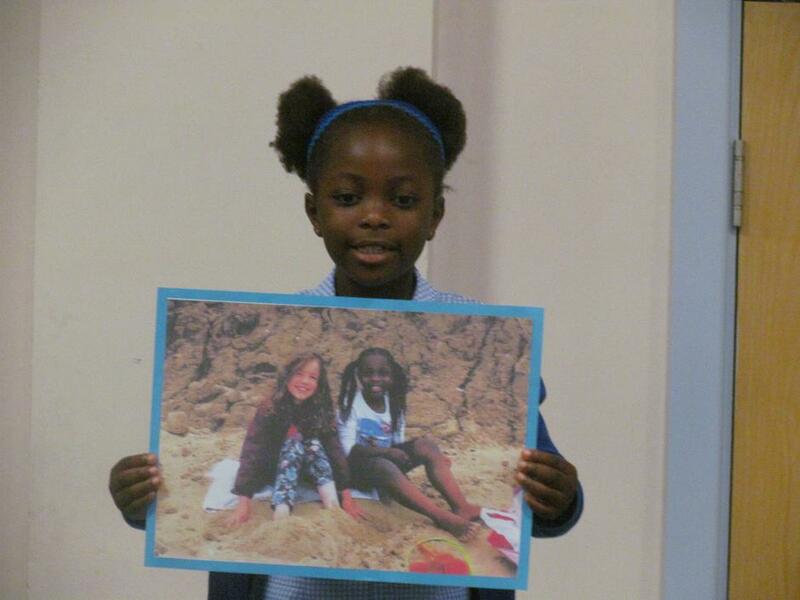 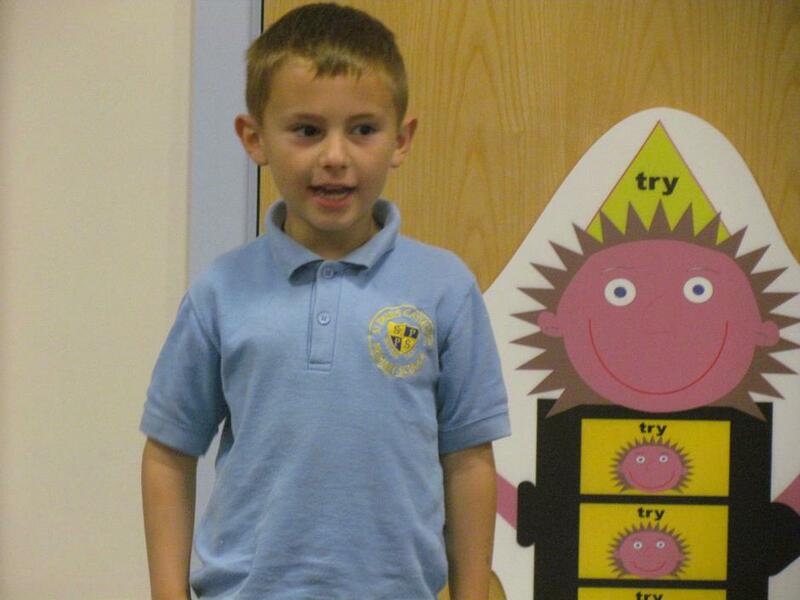 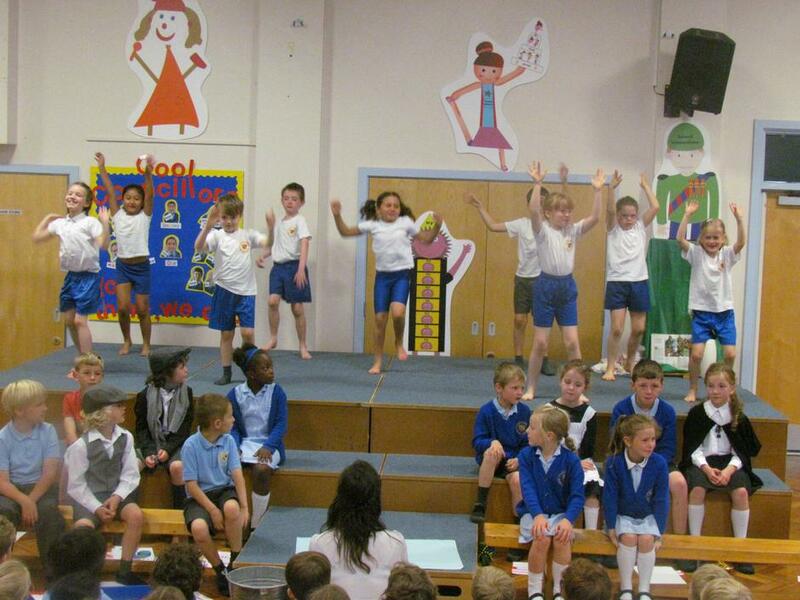 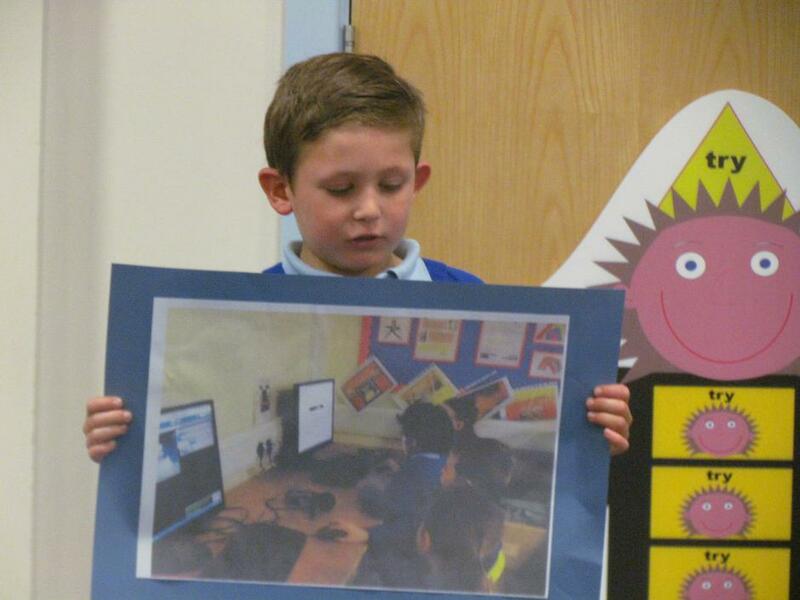 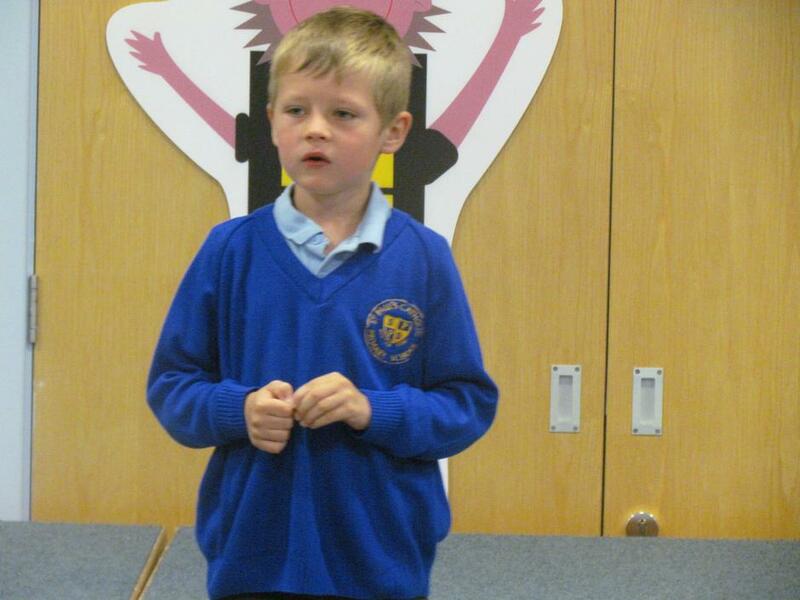 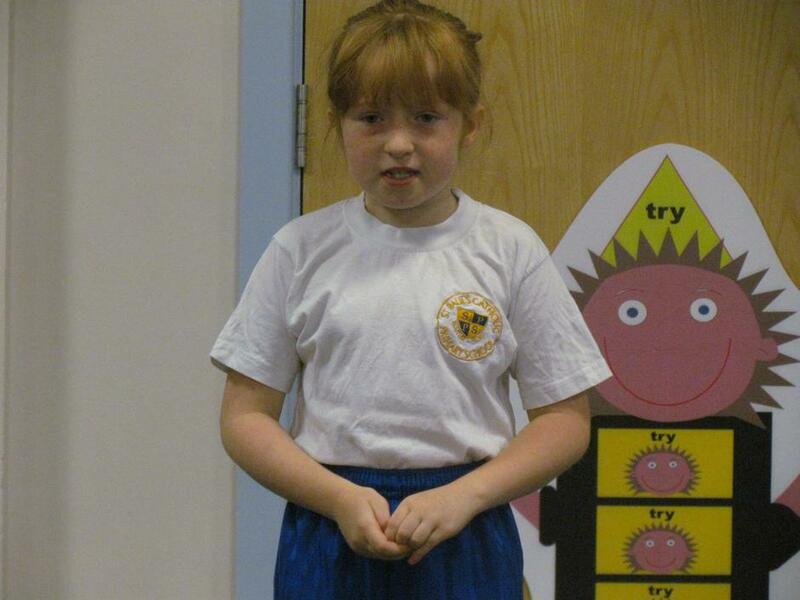 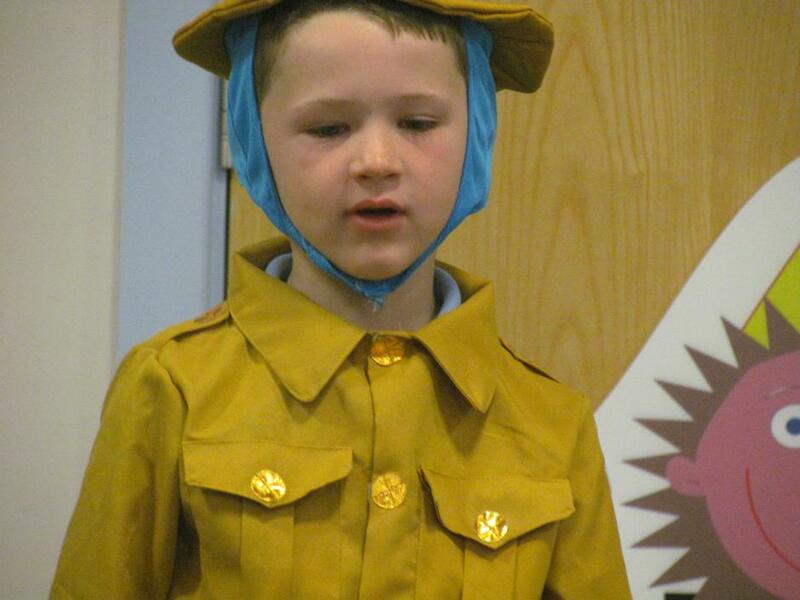 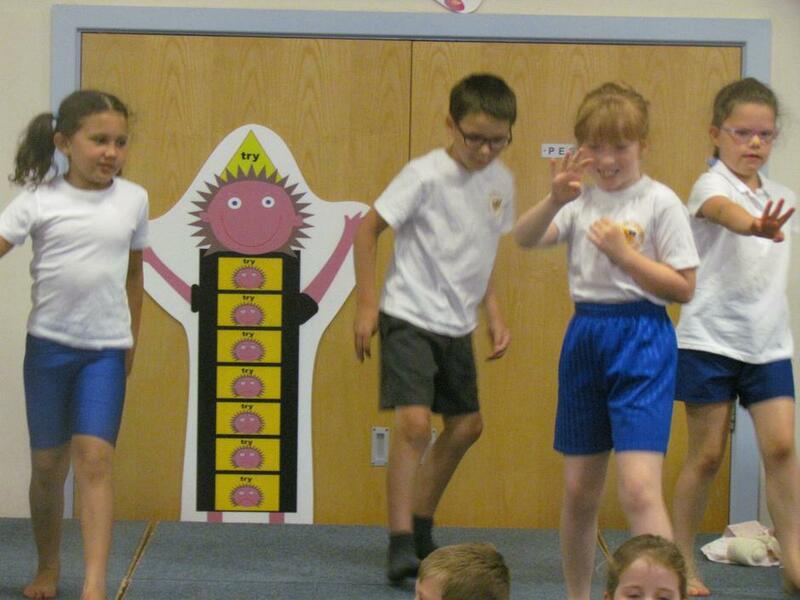 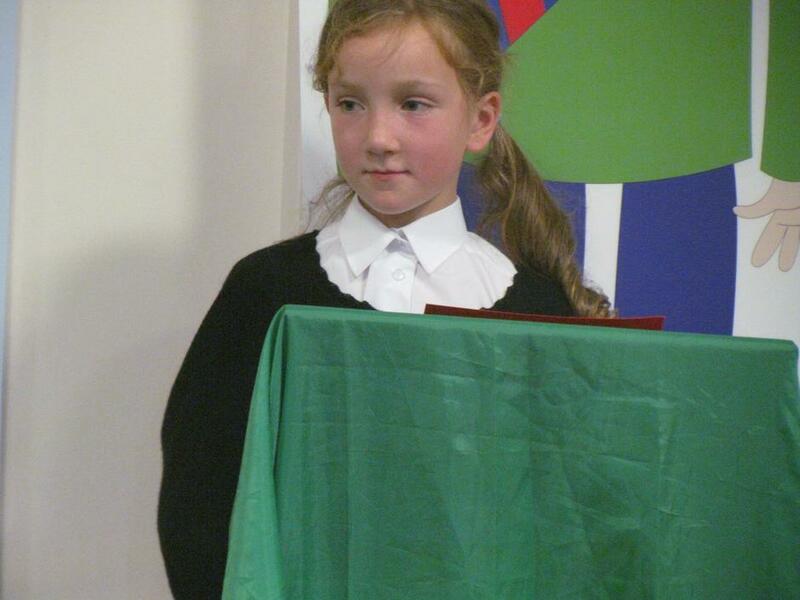 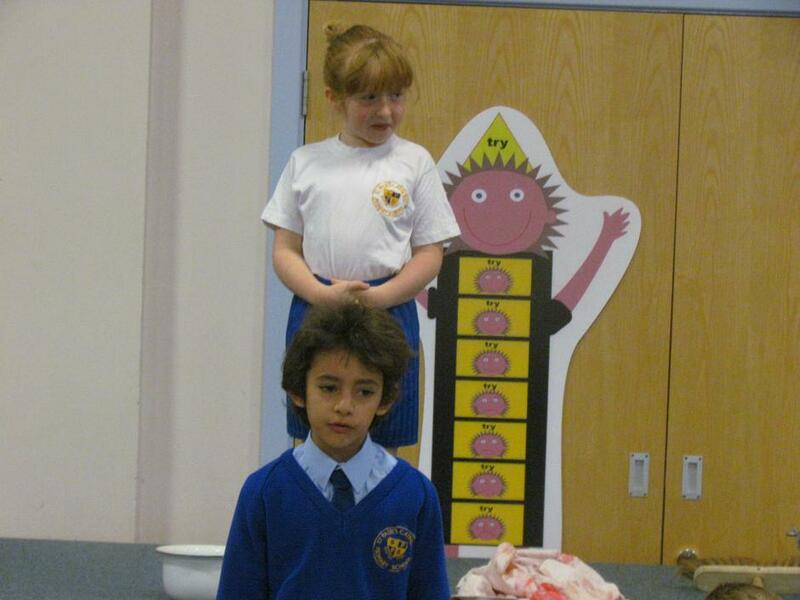 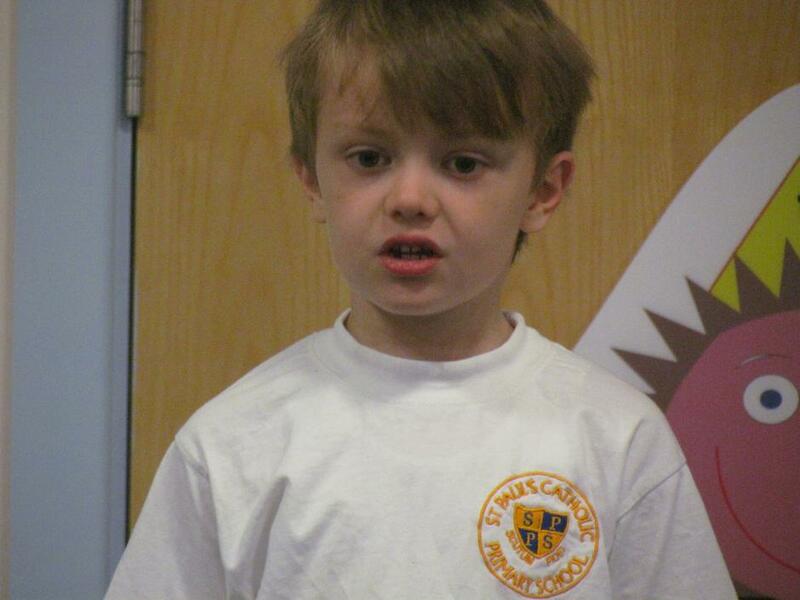 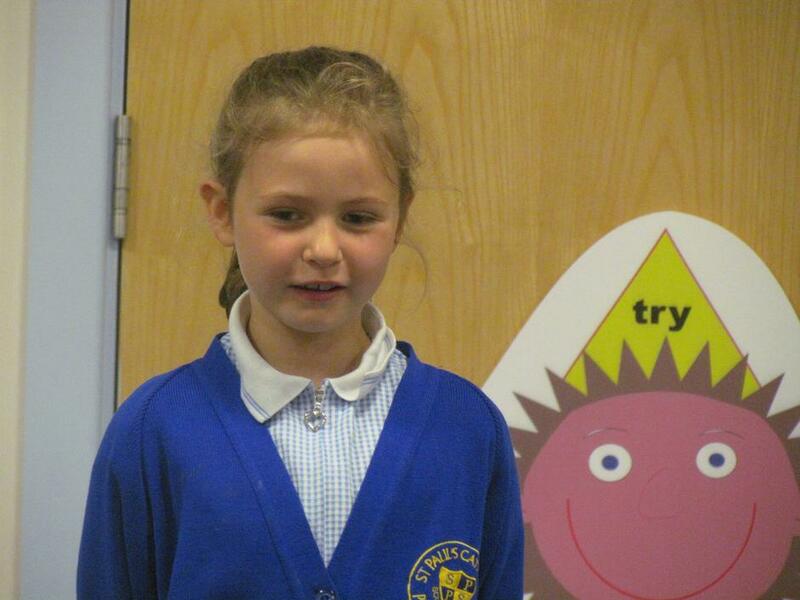 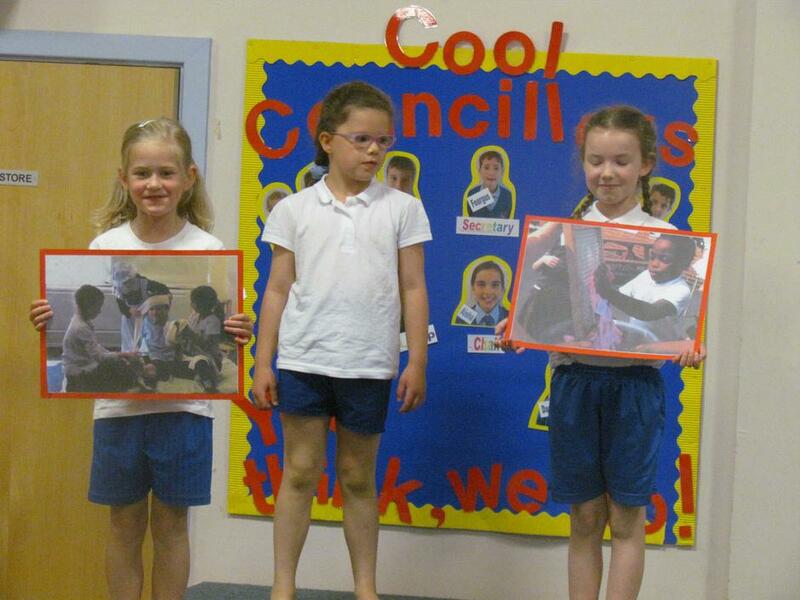 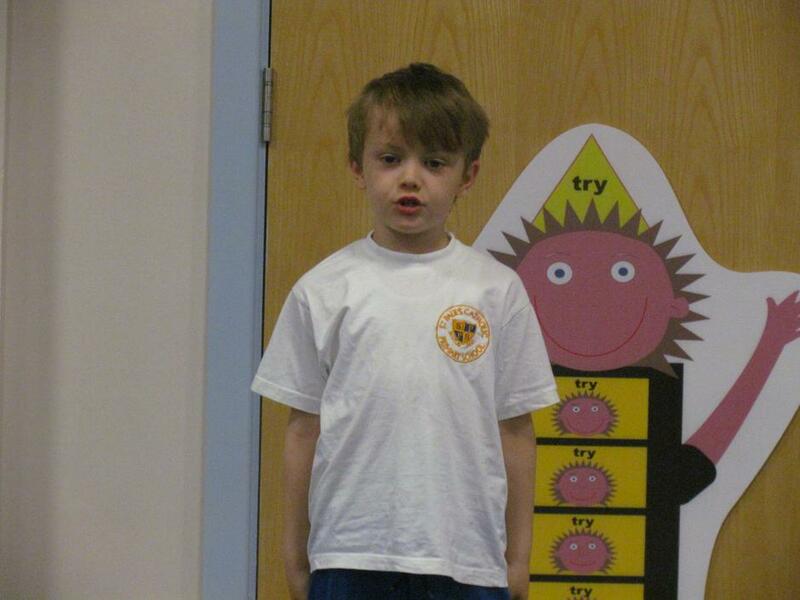 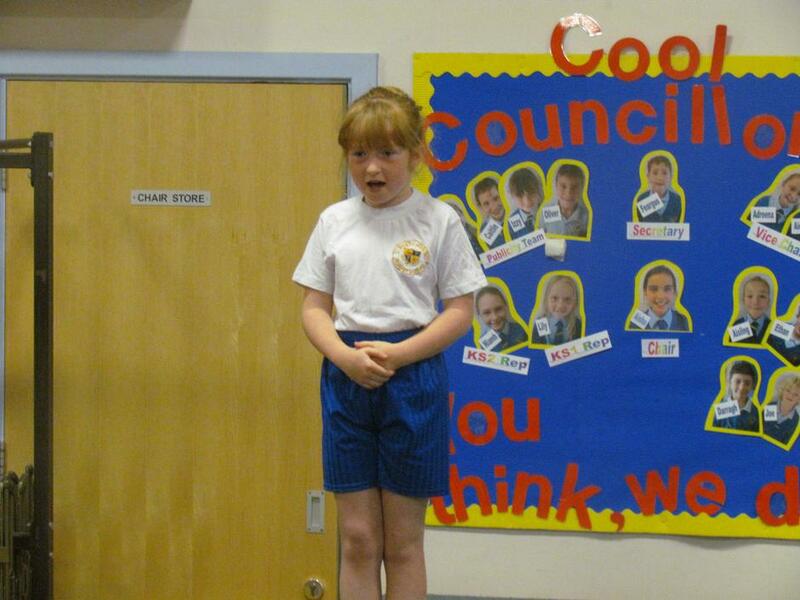 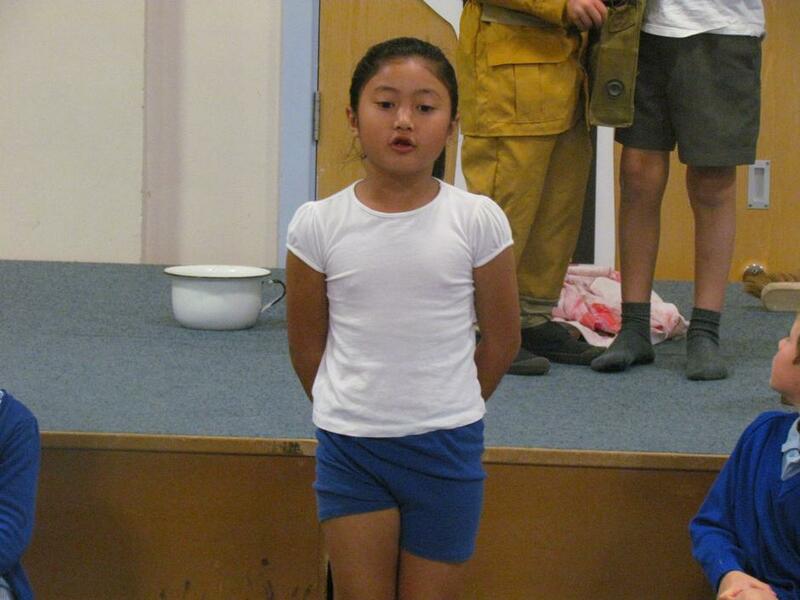 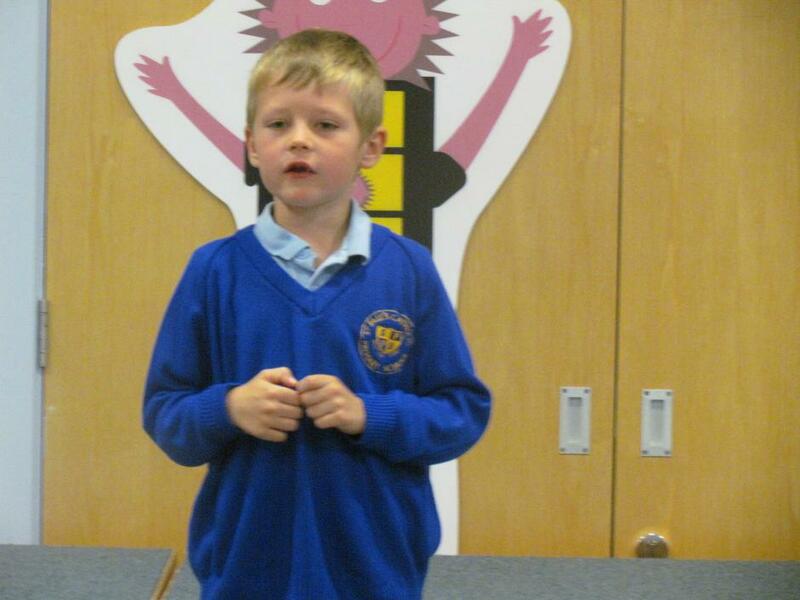 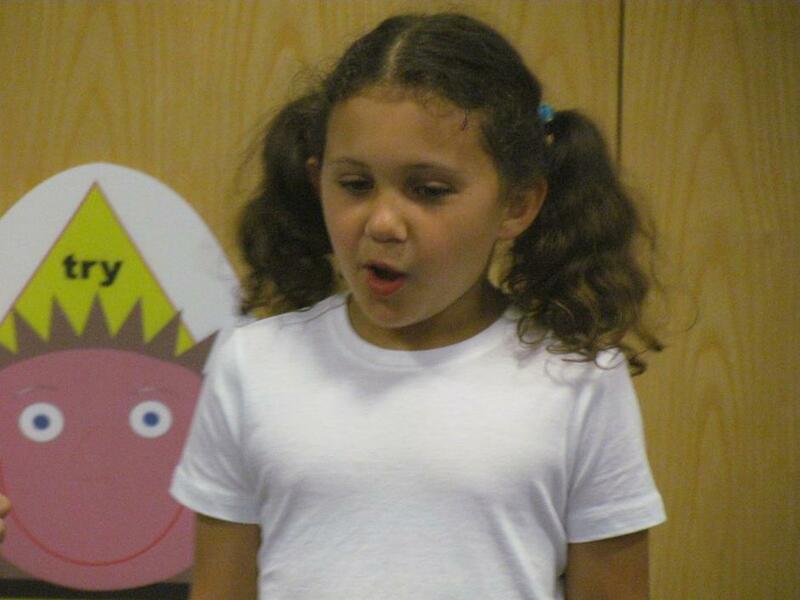 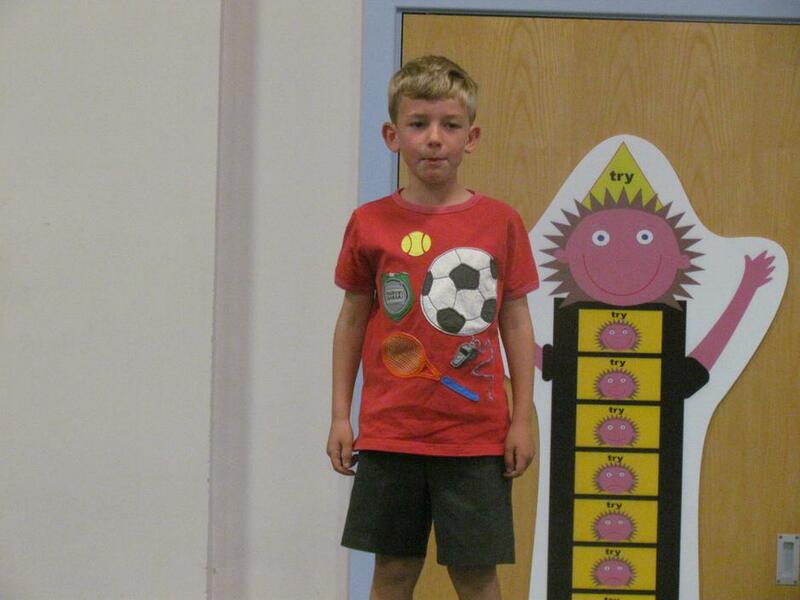 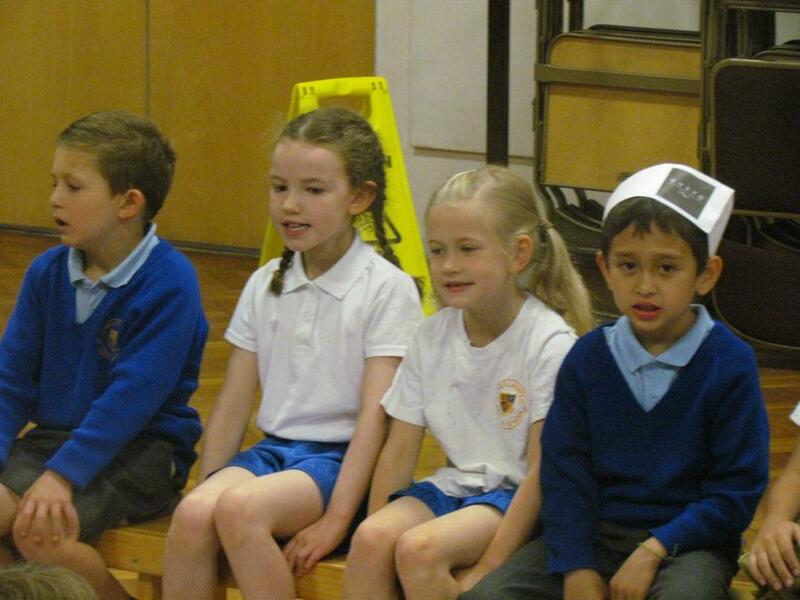 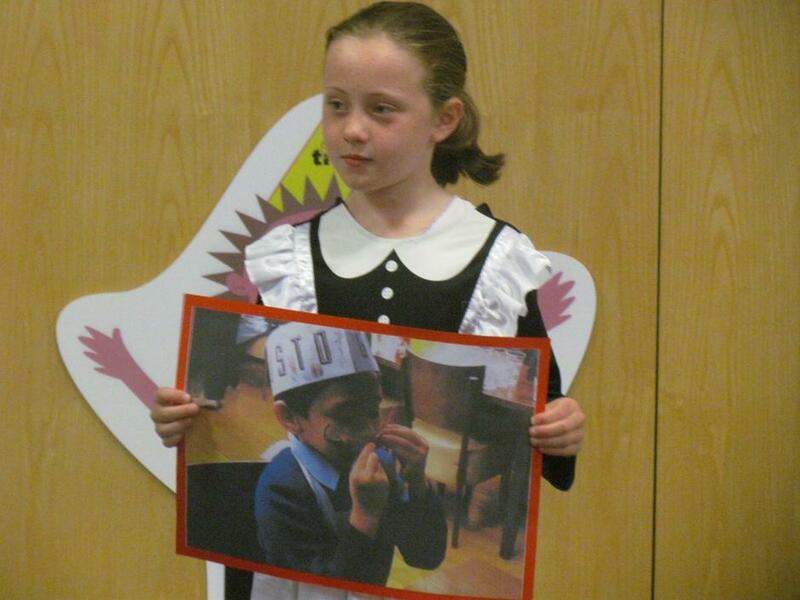 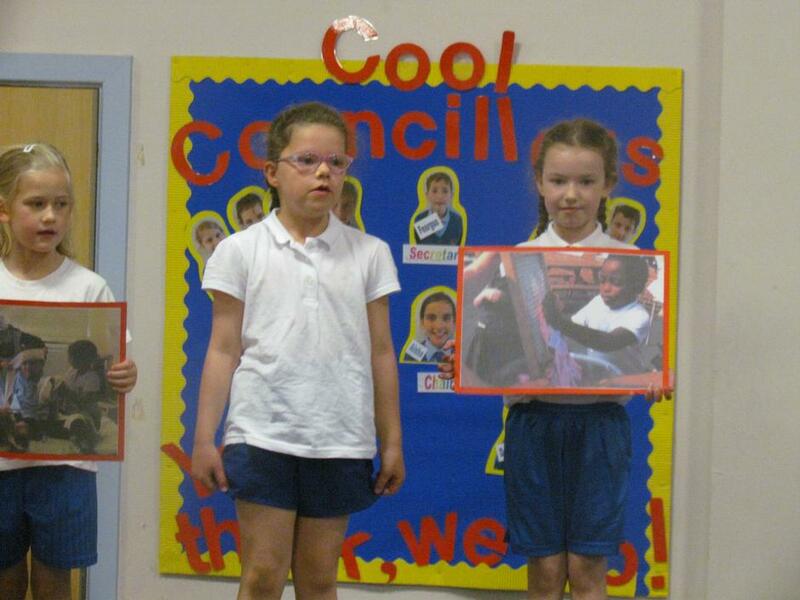 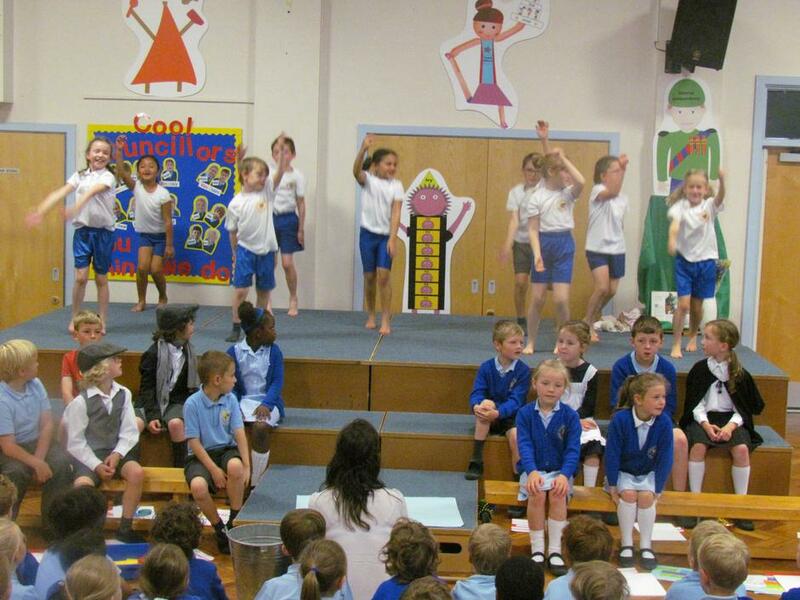 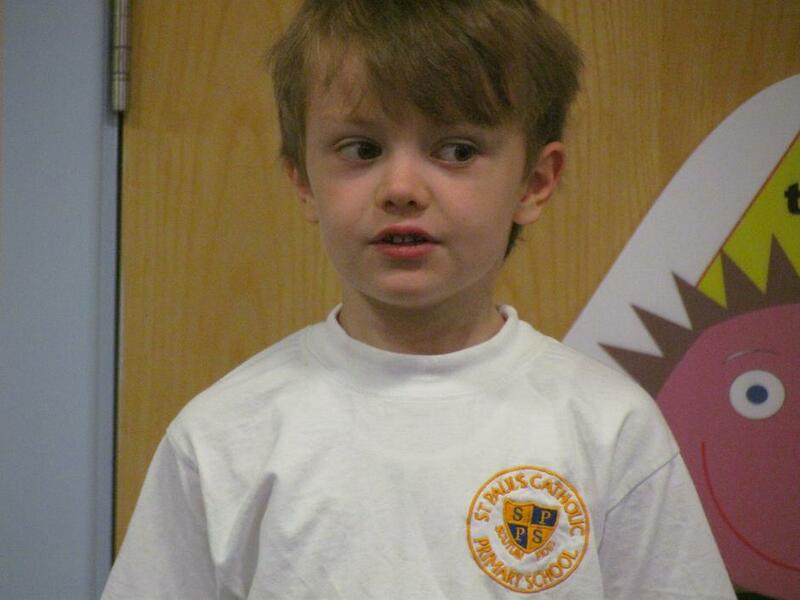 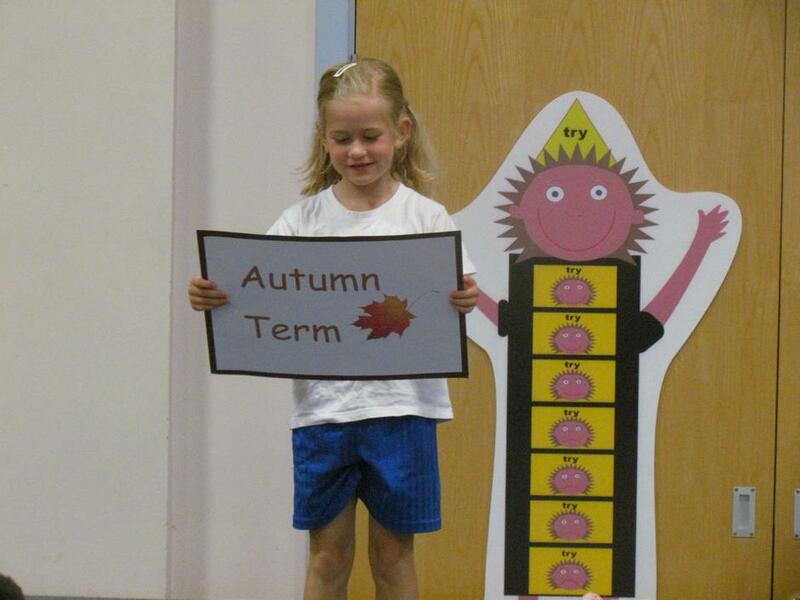 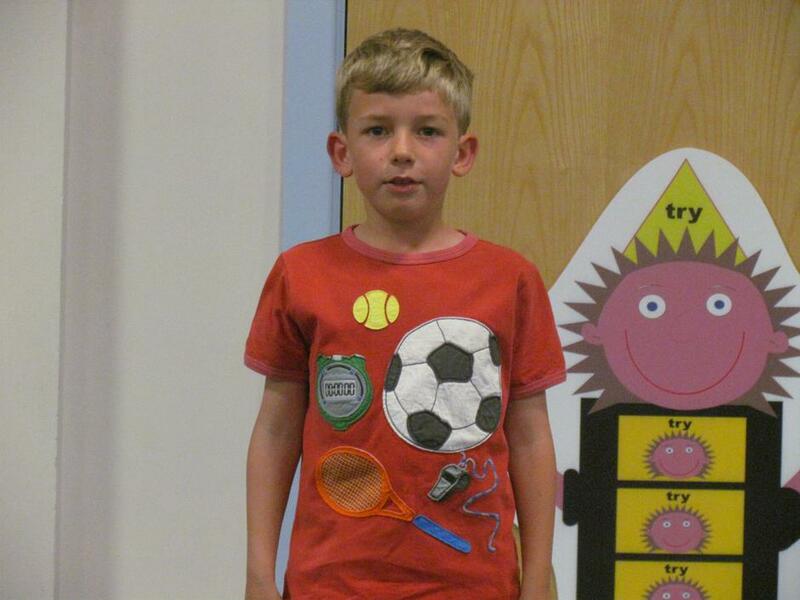 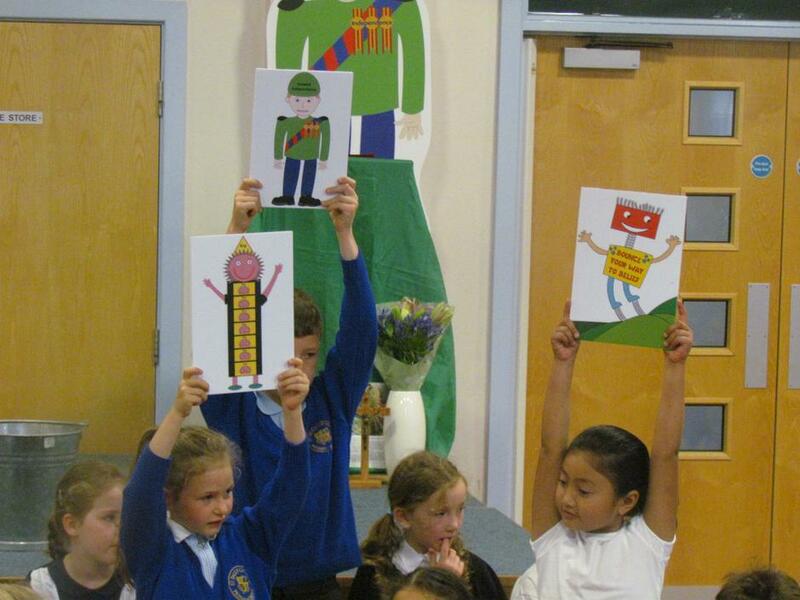 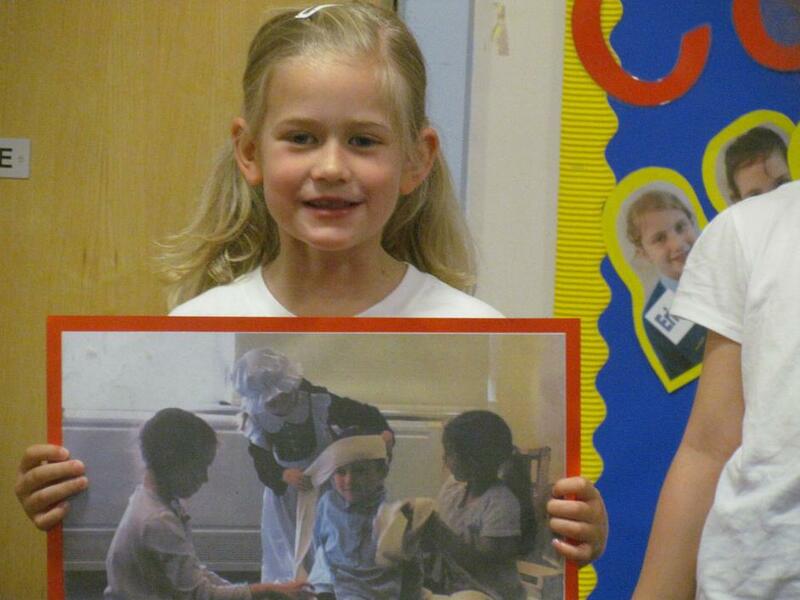 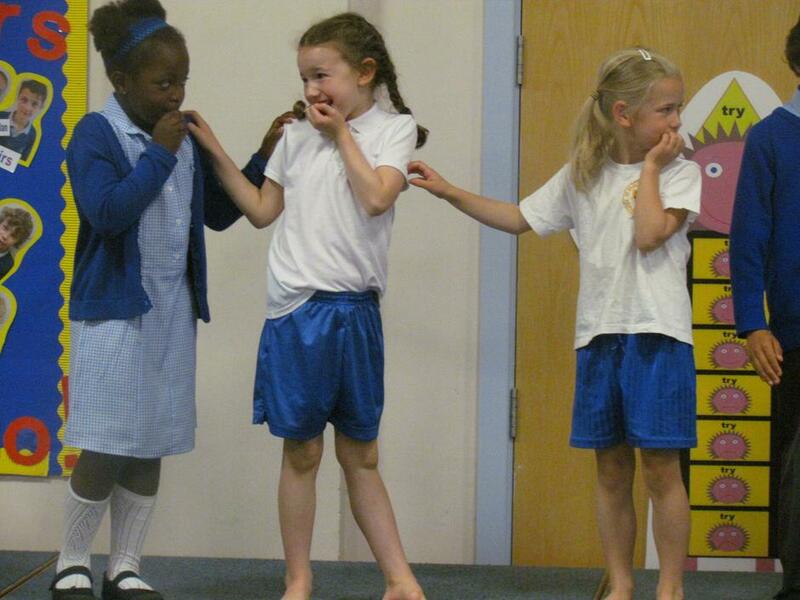 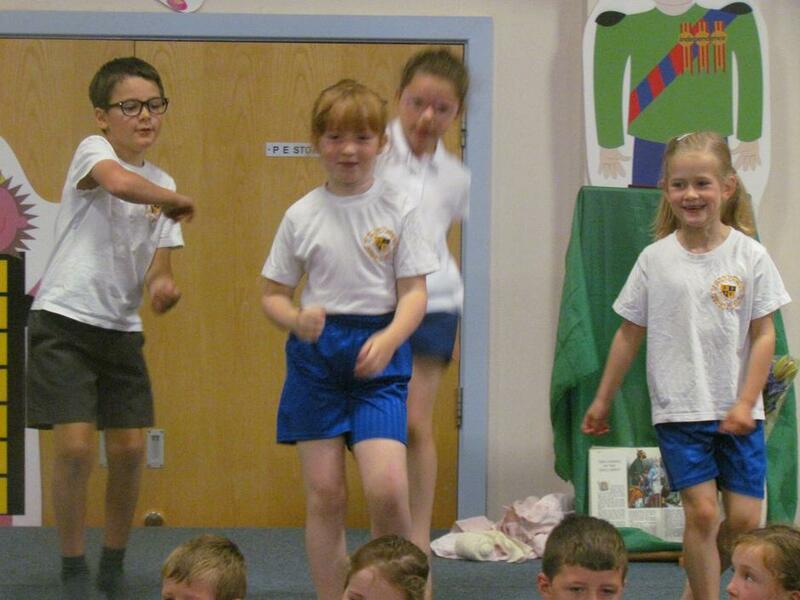 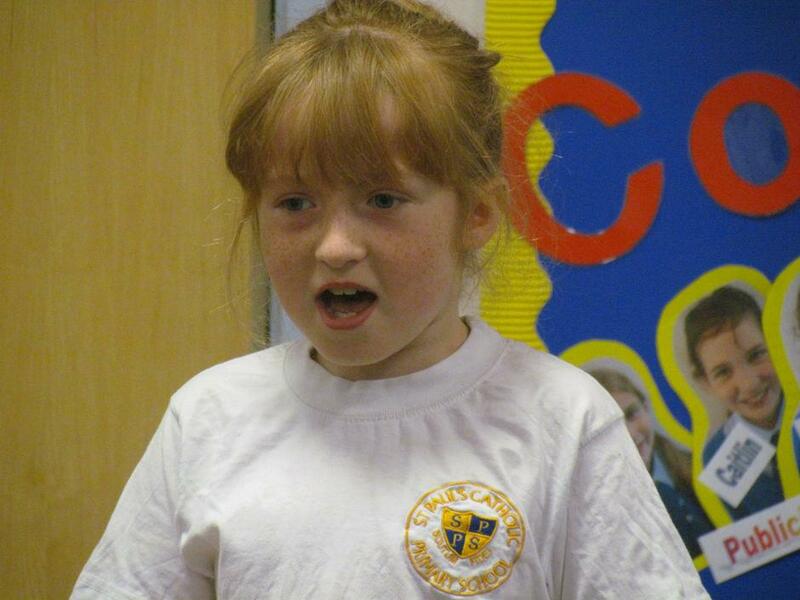 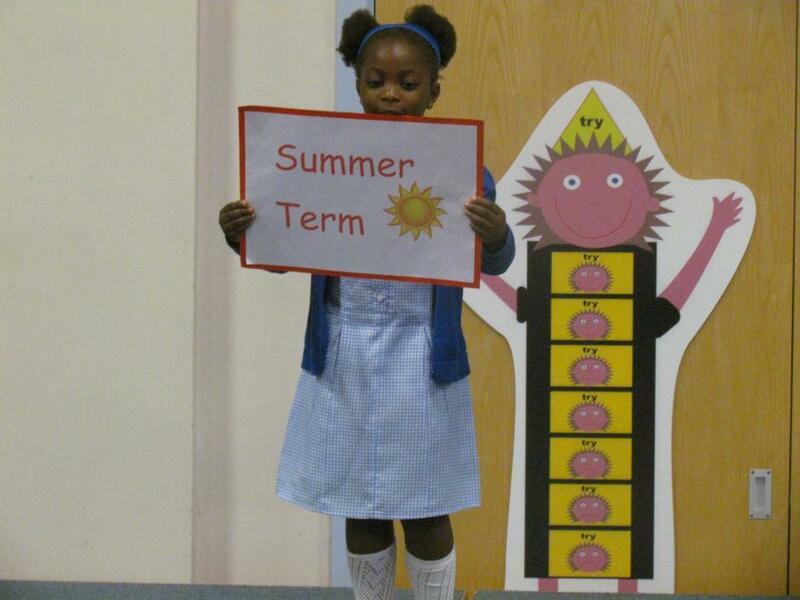 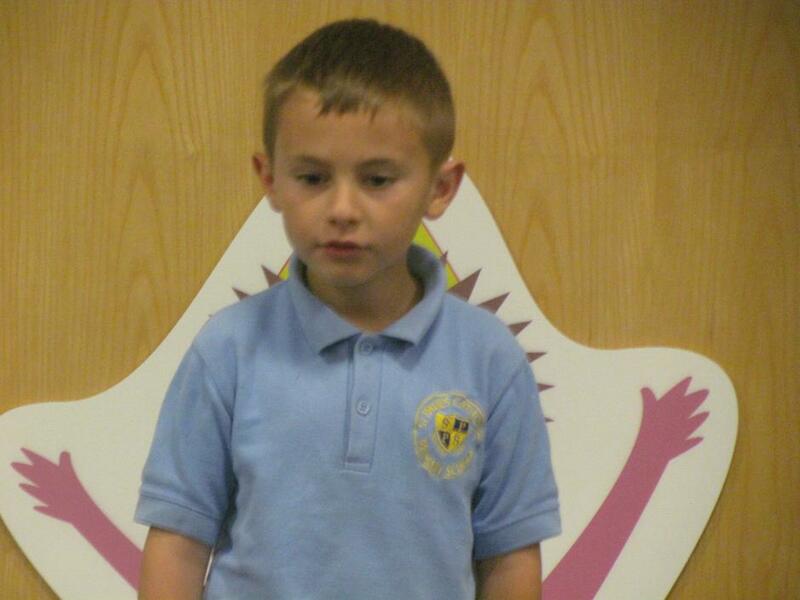 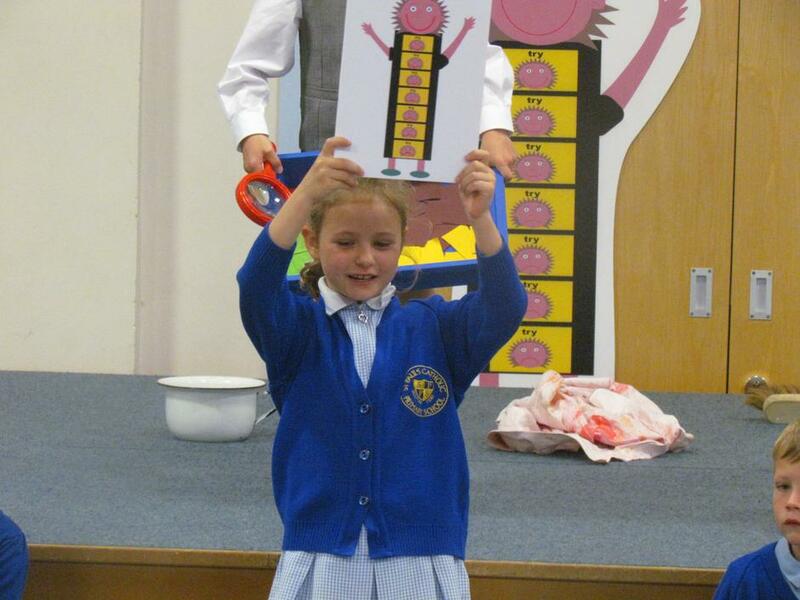 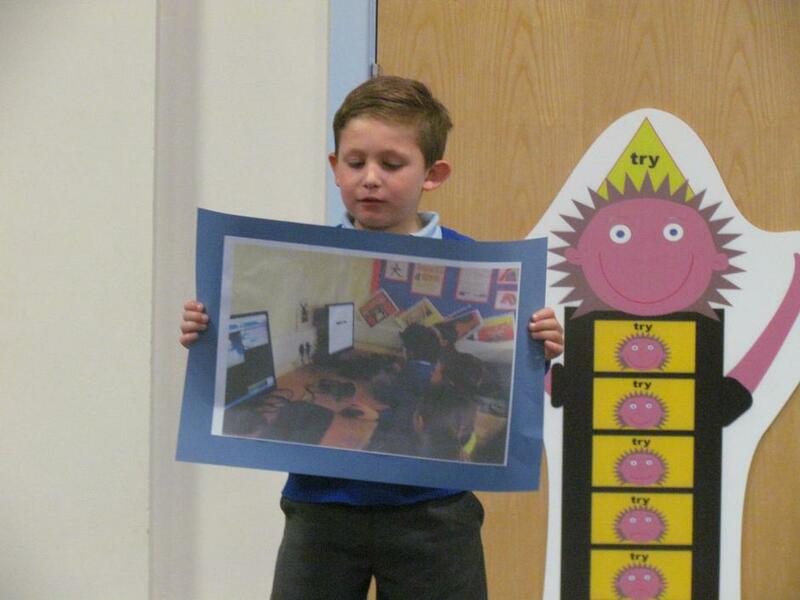 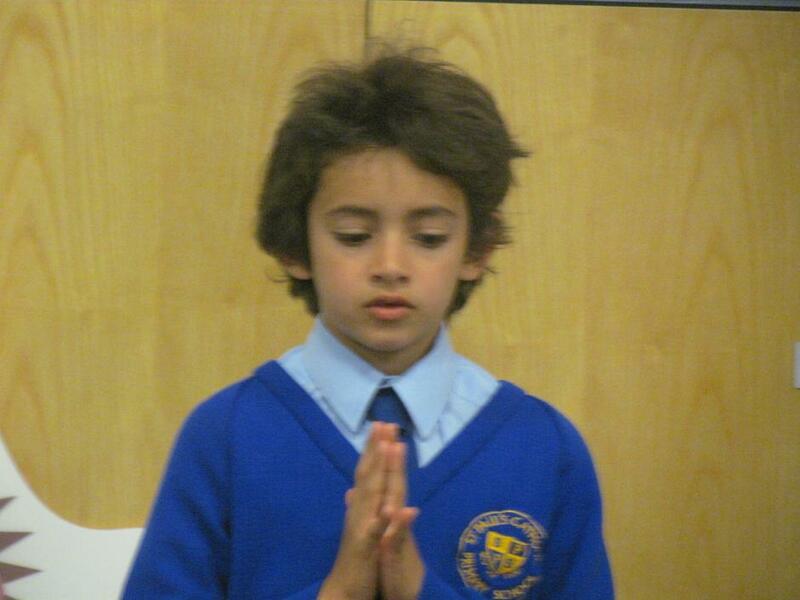 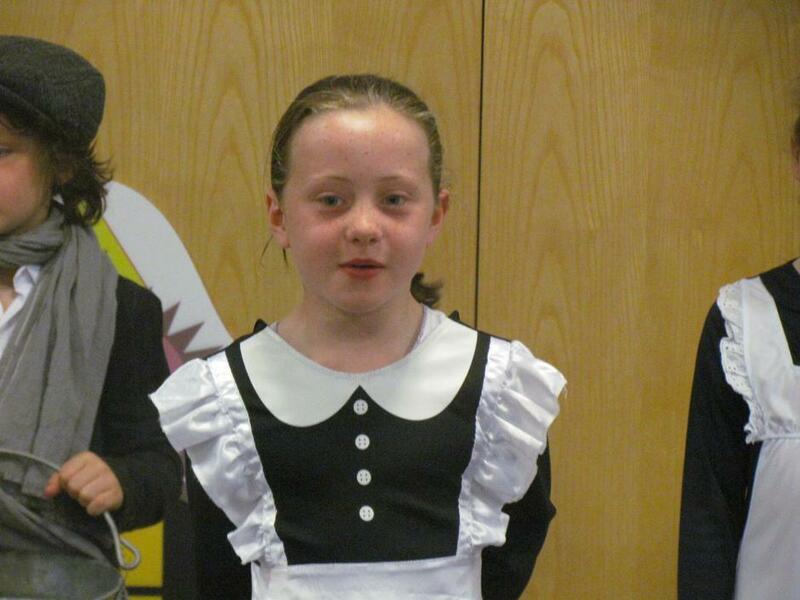 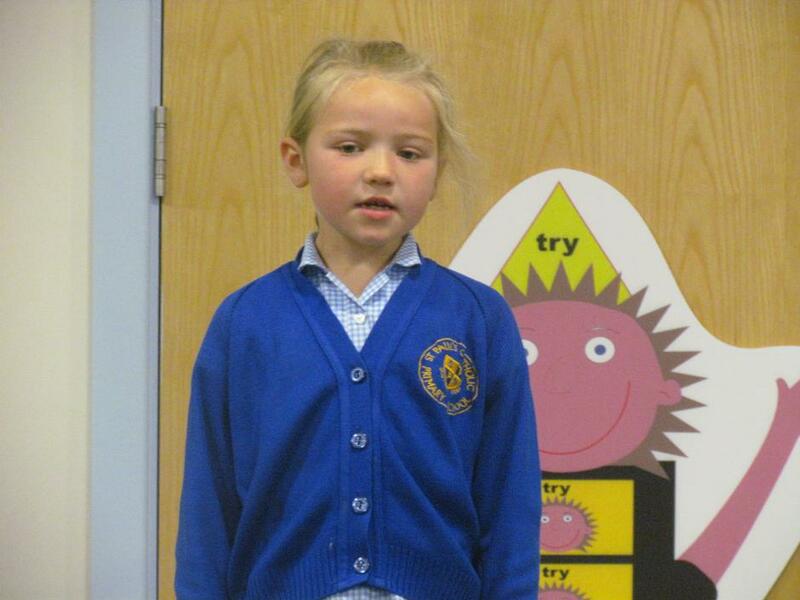 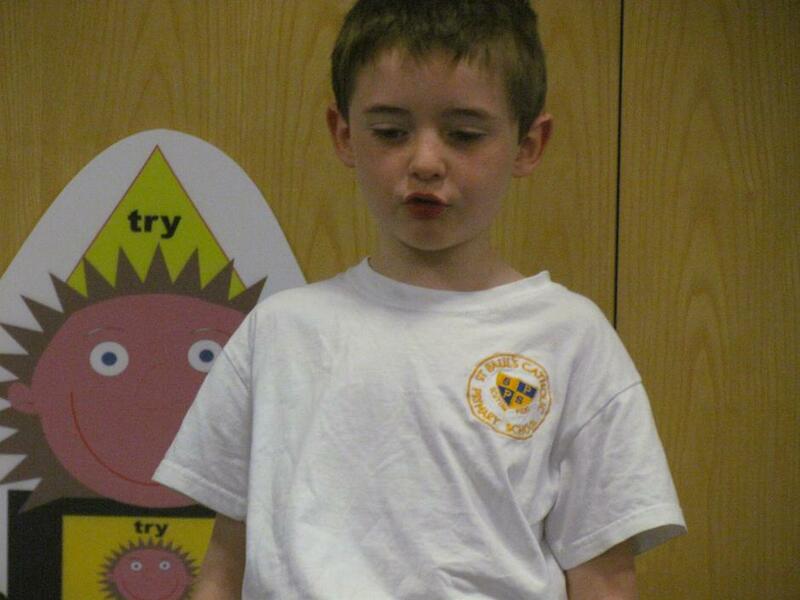 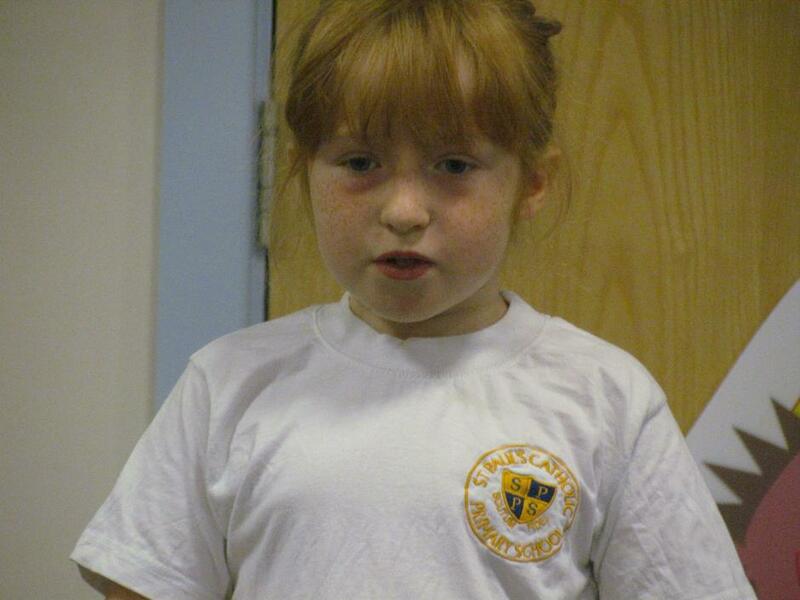 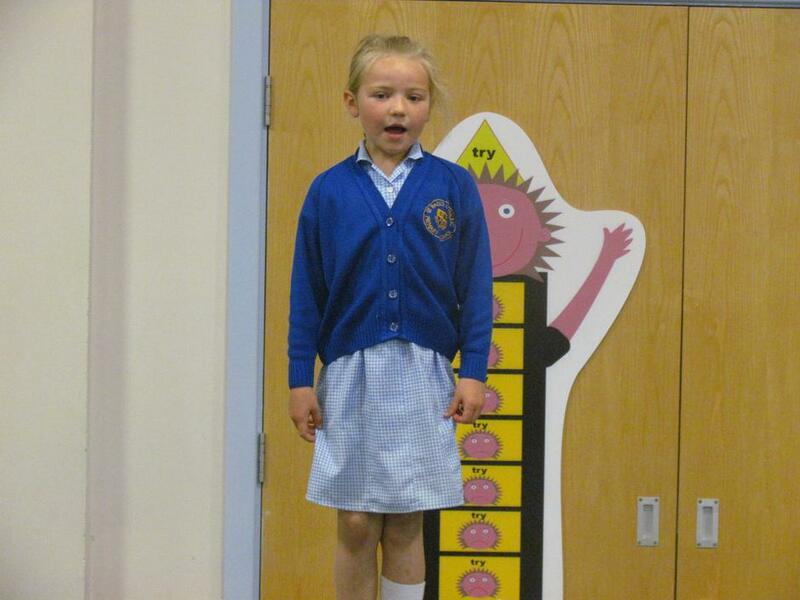 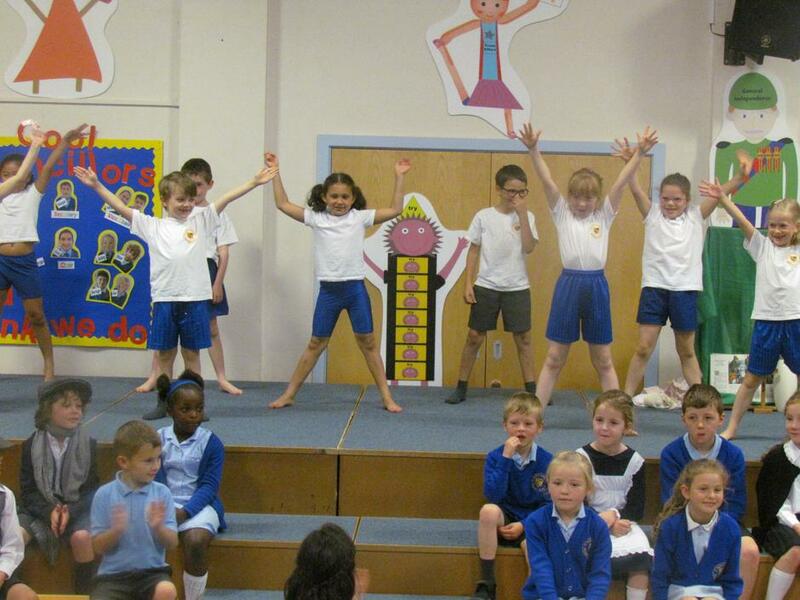 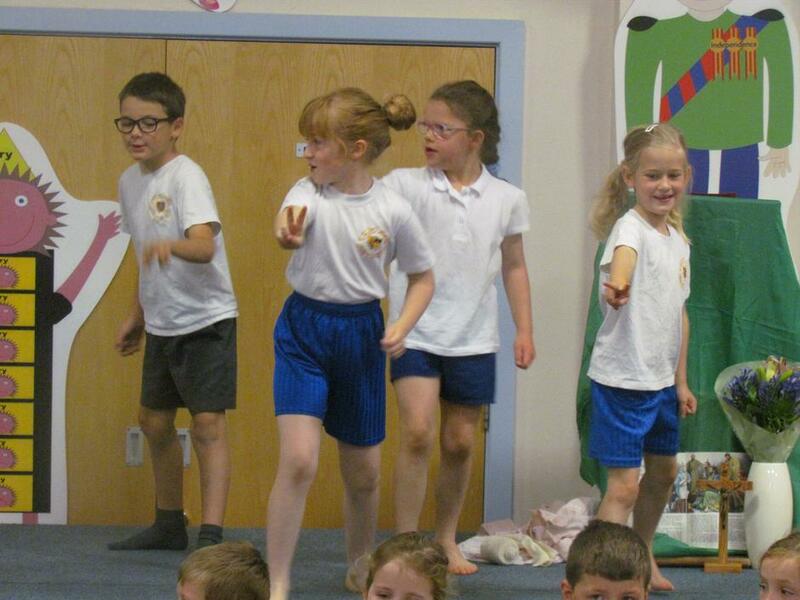 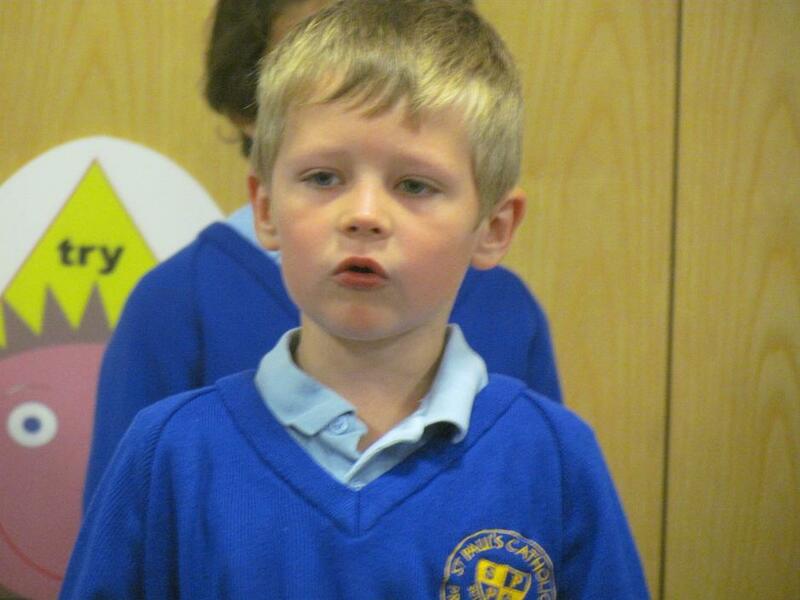 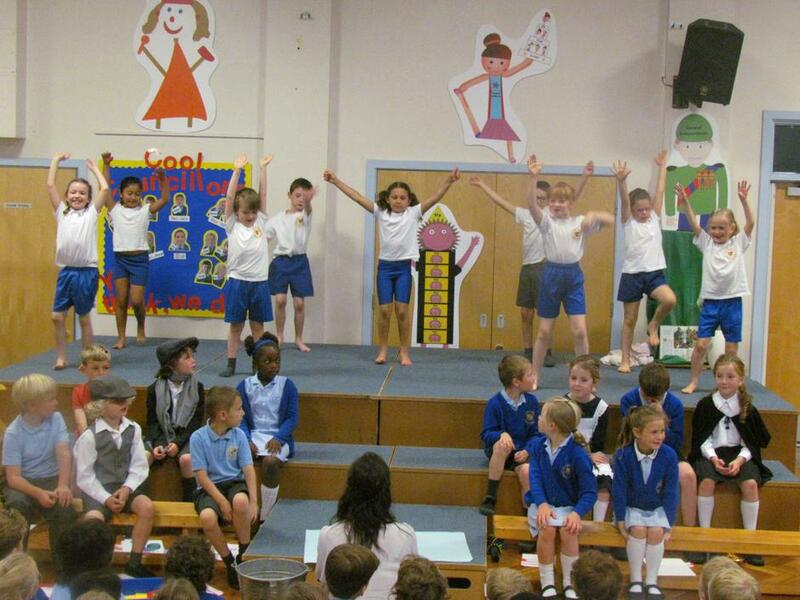 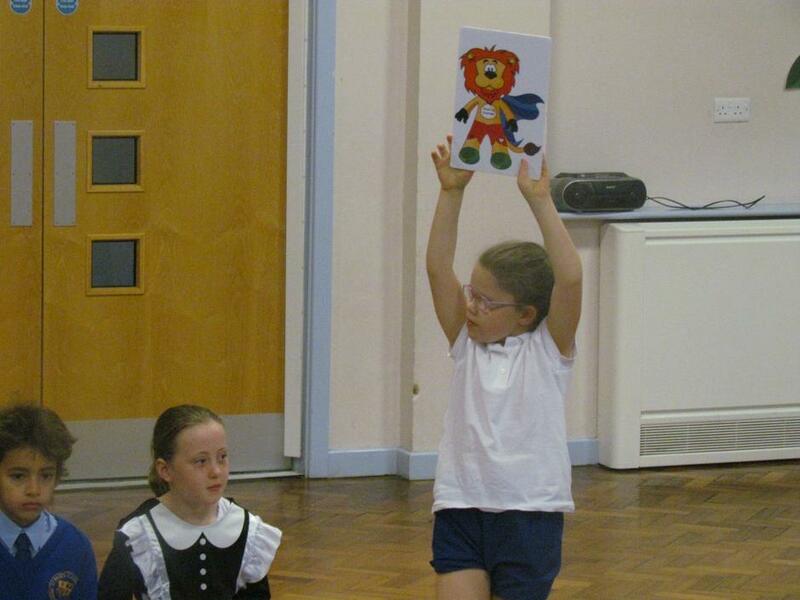 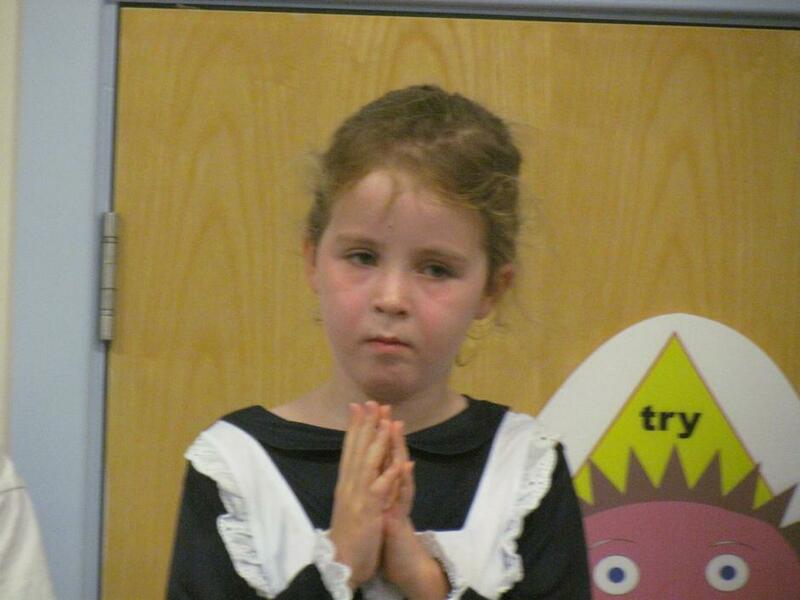 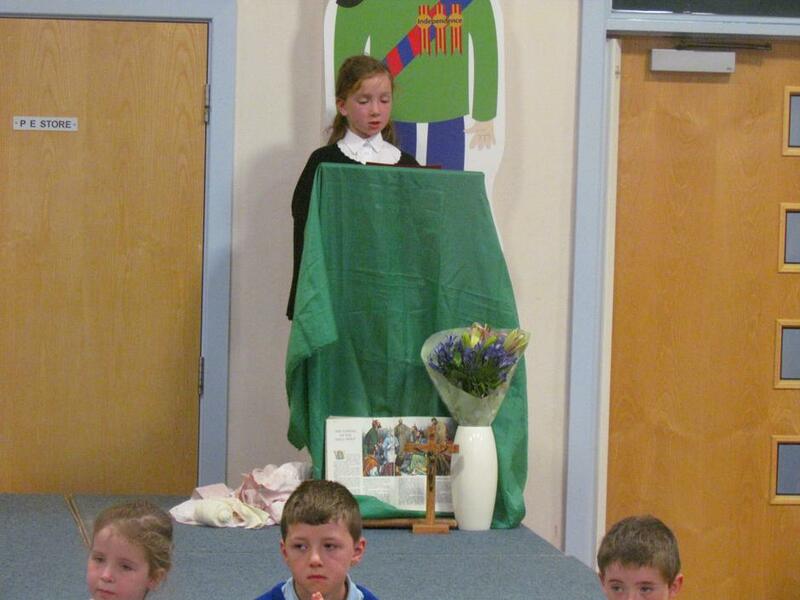 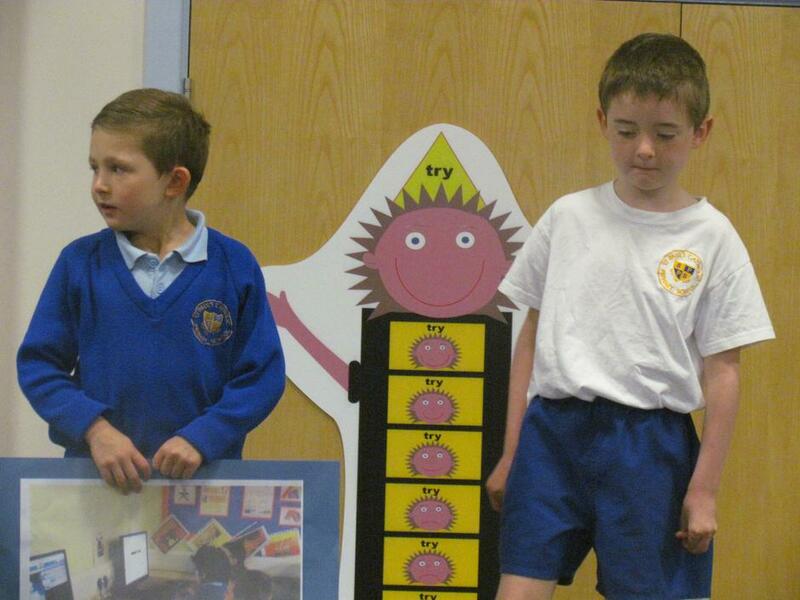 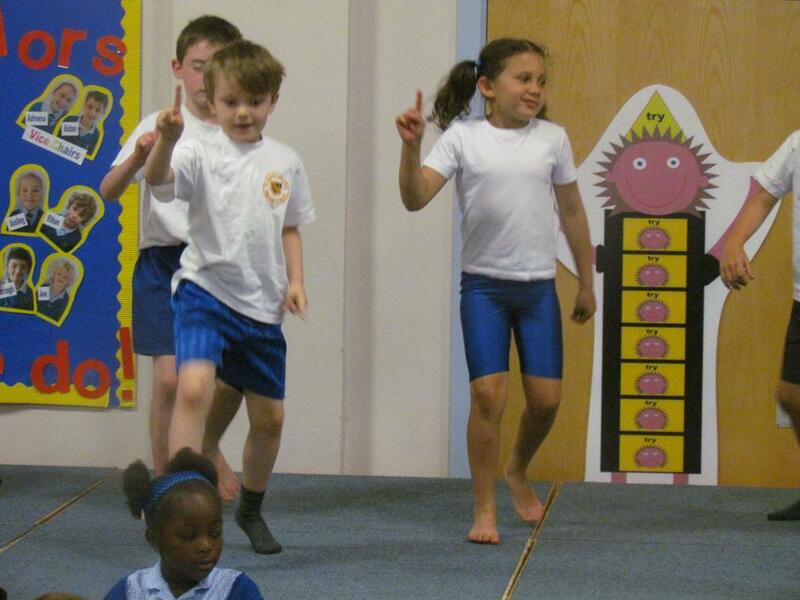 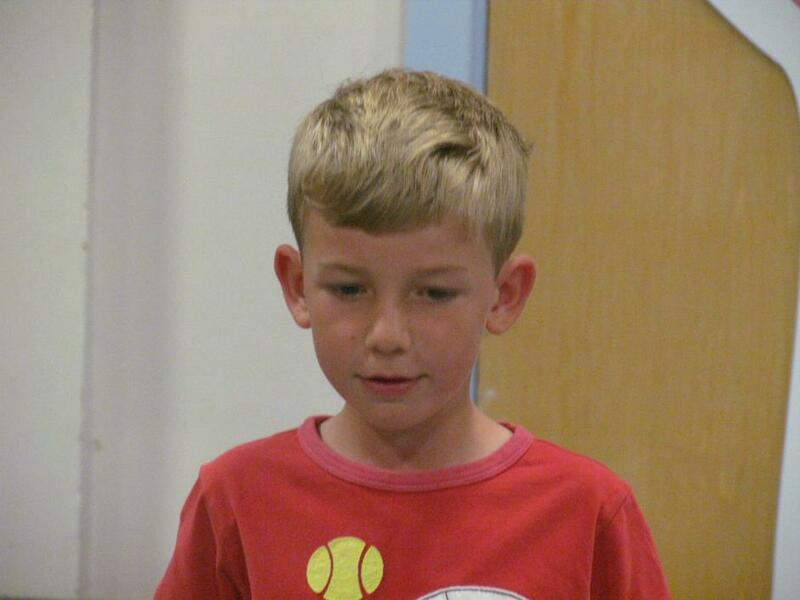 We have attached some photographs from the morning so that everyone can share in what was a super assembly. 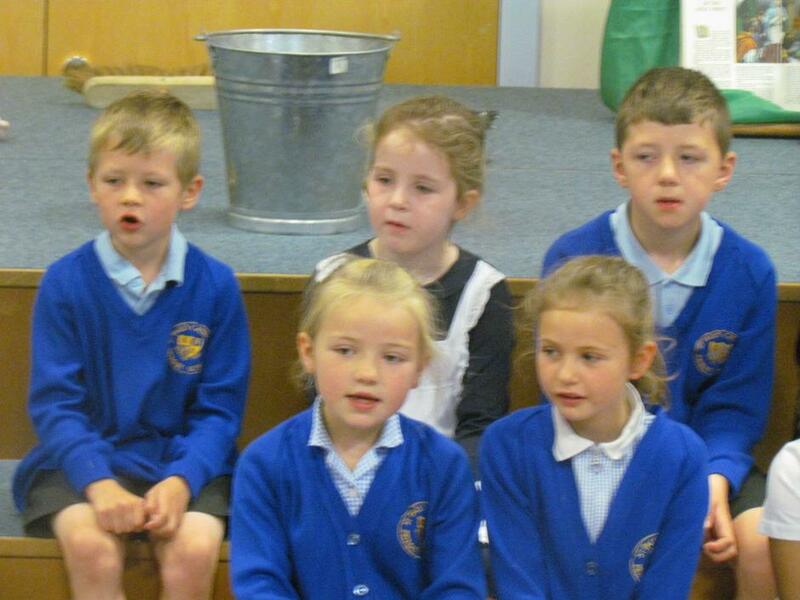 Please add a comment to our Guestbook, that can be found using the 'Community' tab-The children love to hear your views!